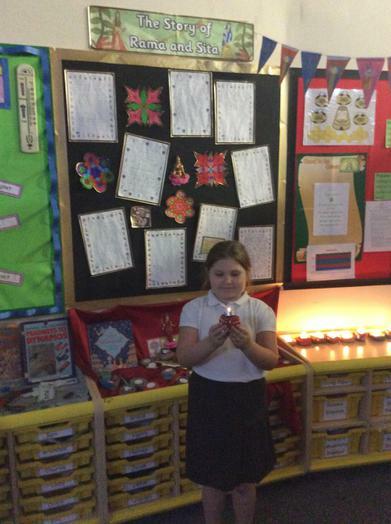 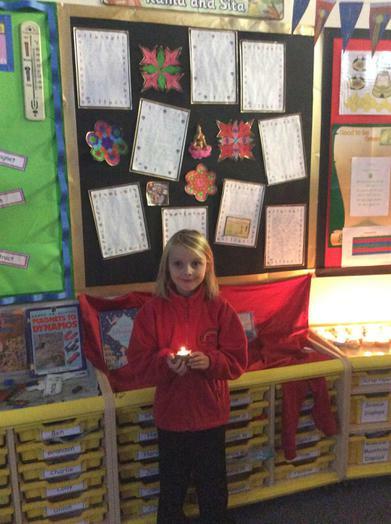 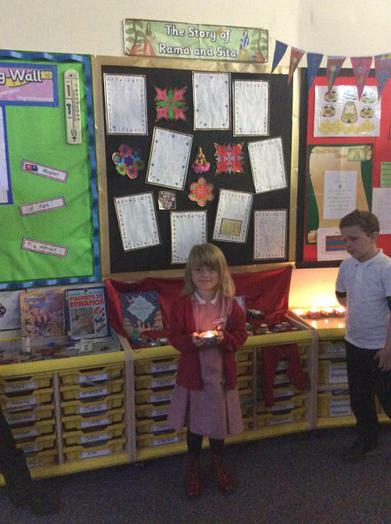 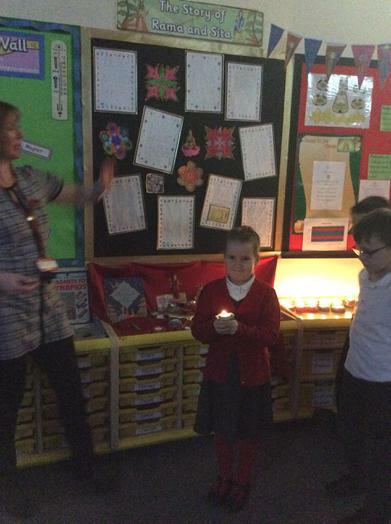 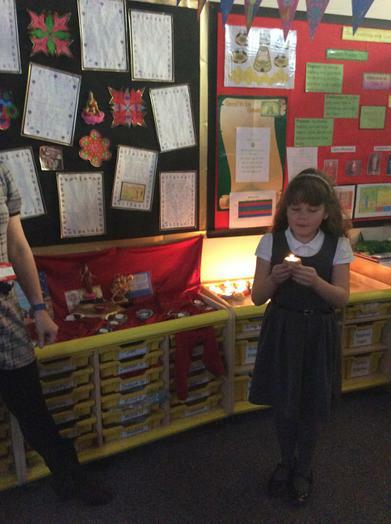 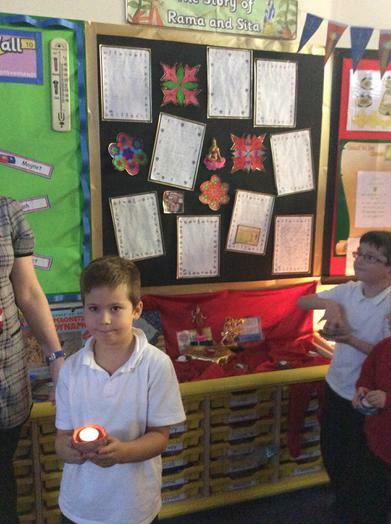 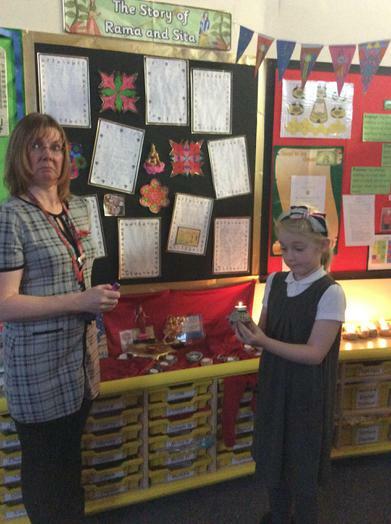 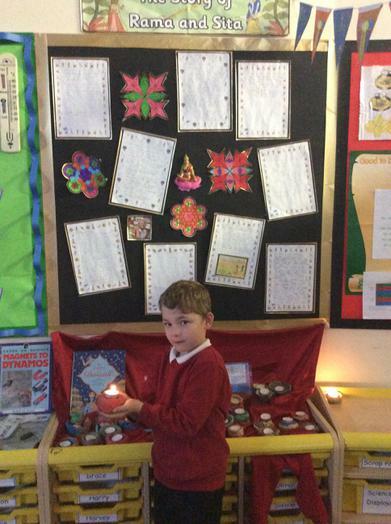 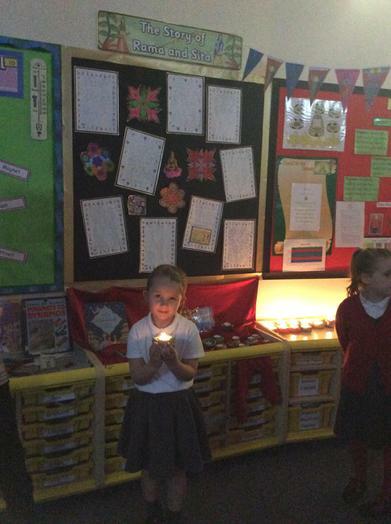 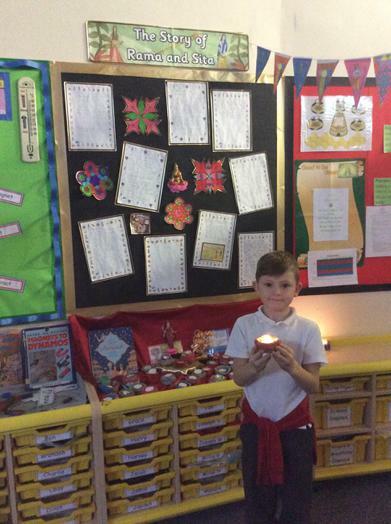 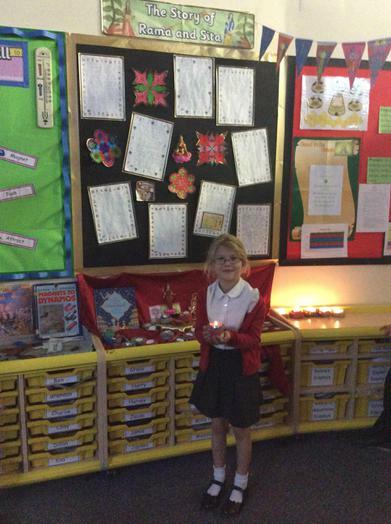 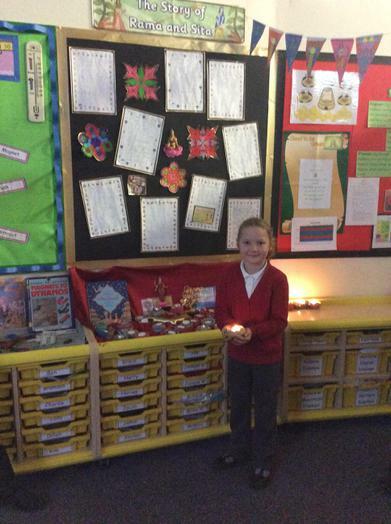 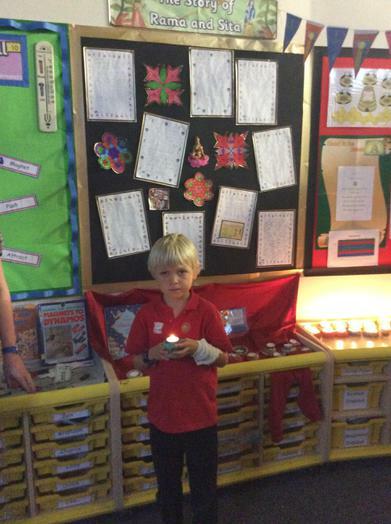 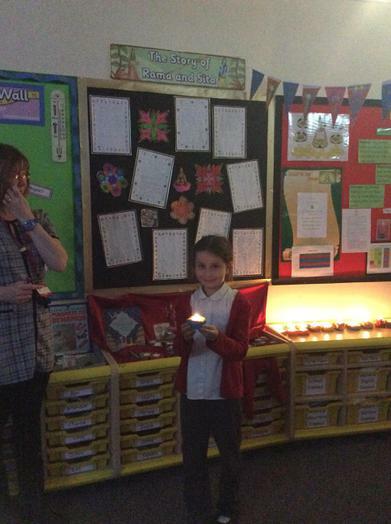 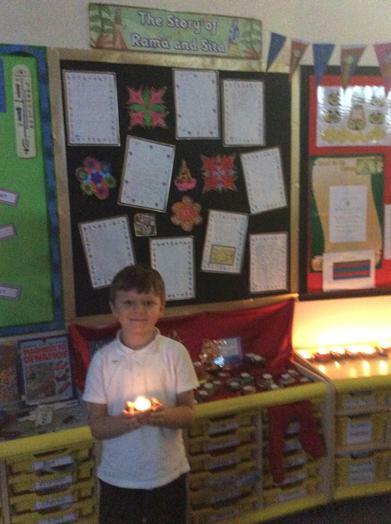 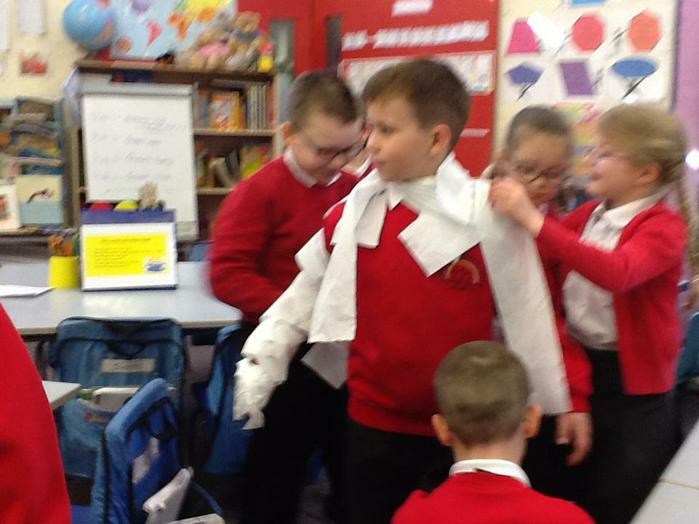 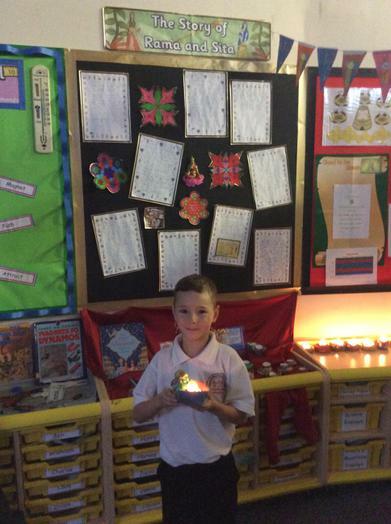 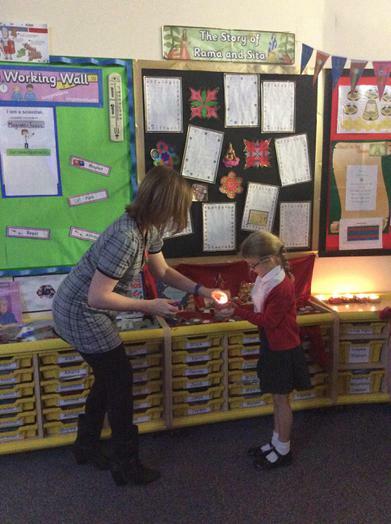 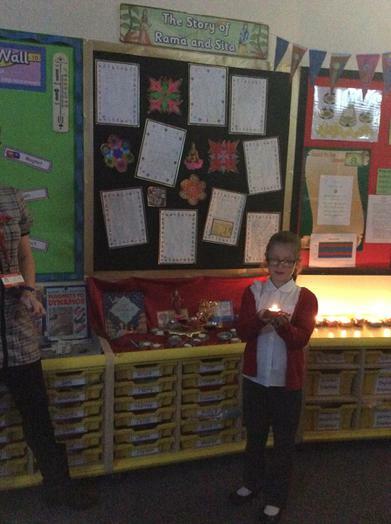 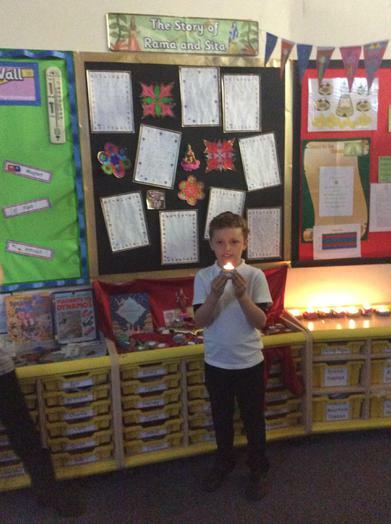 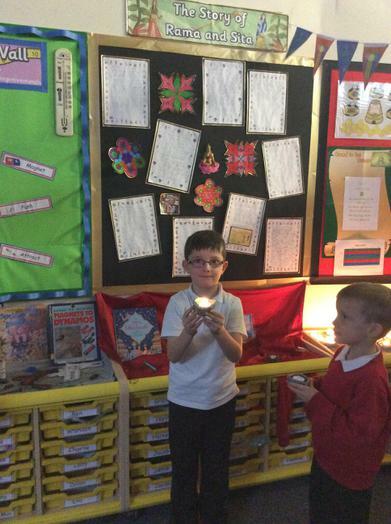 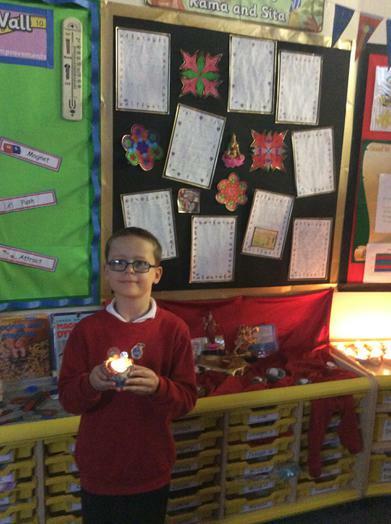 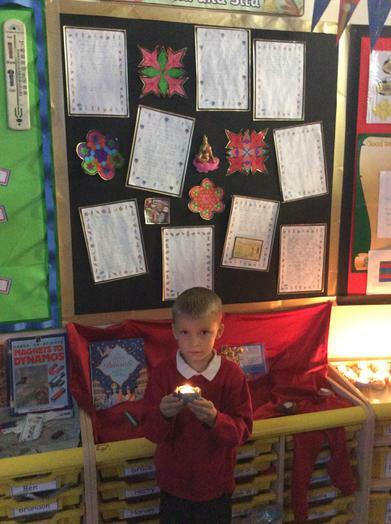 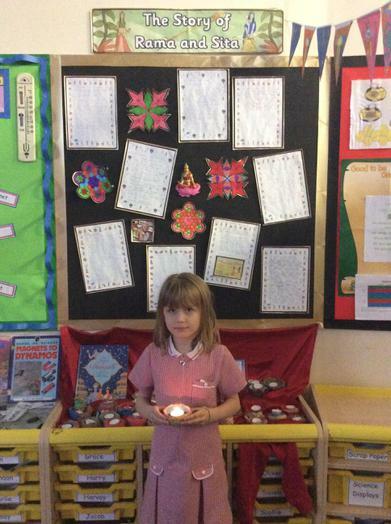 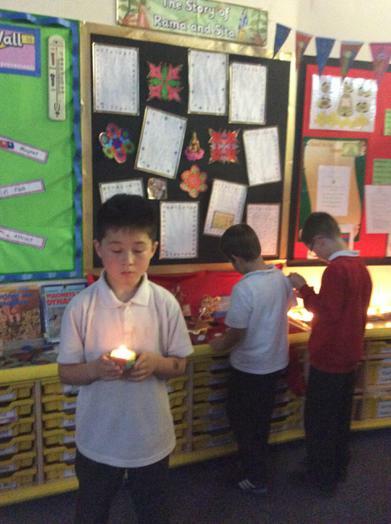 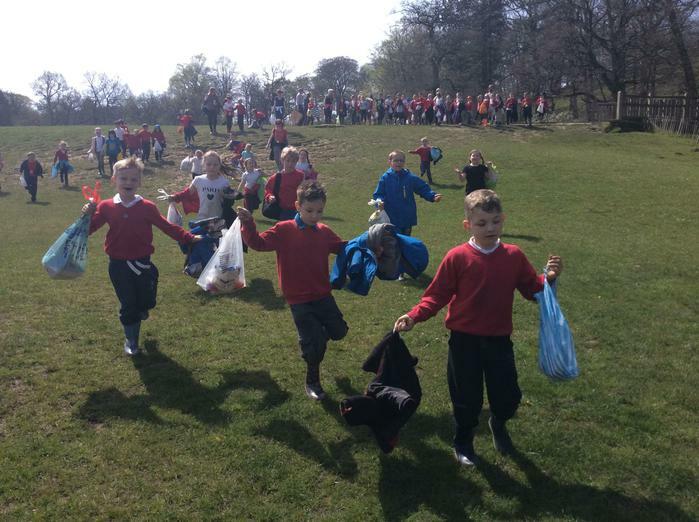 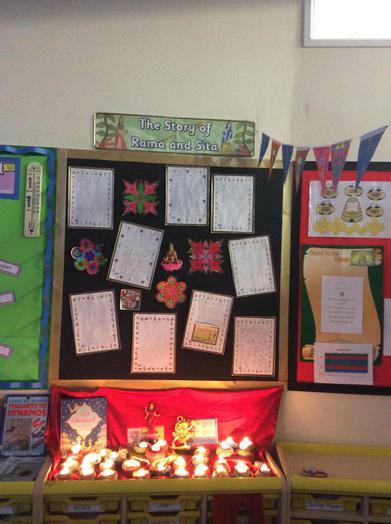 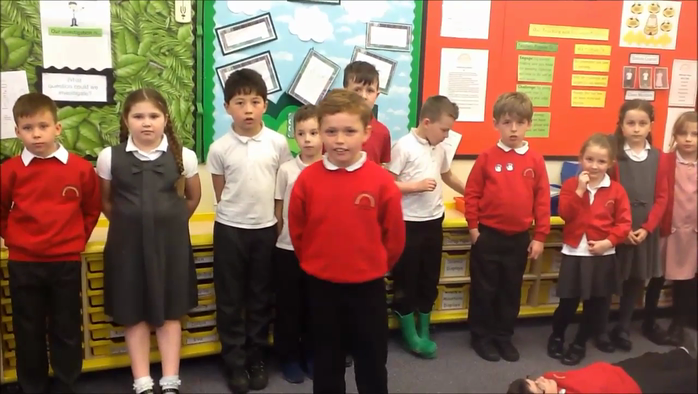 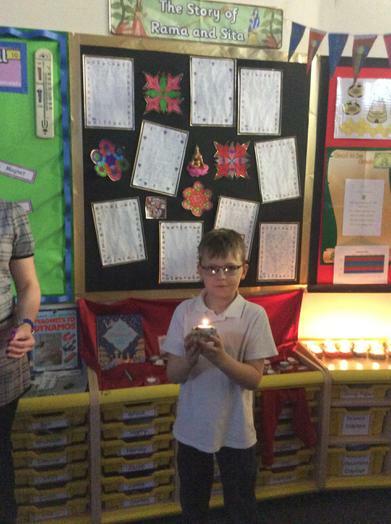 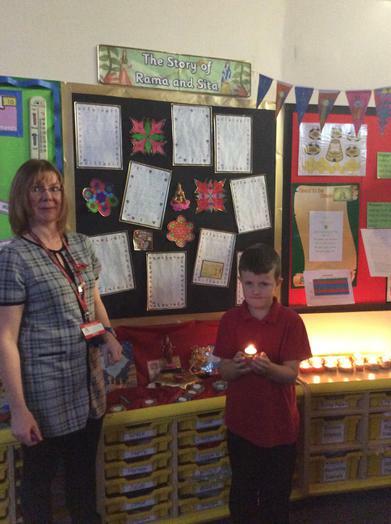 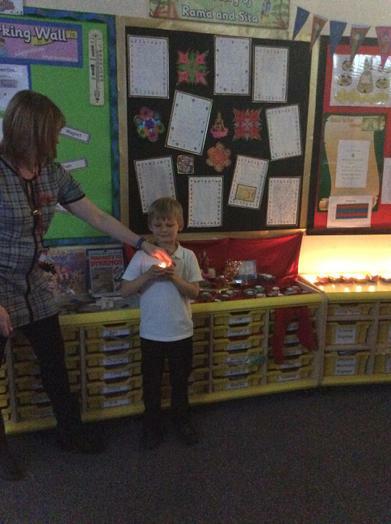 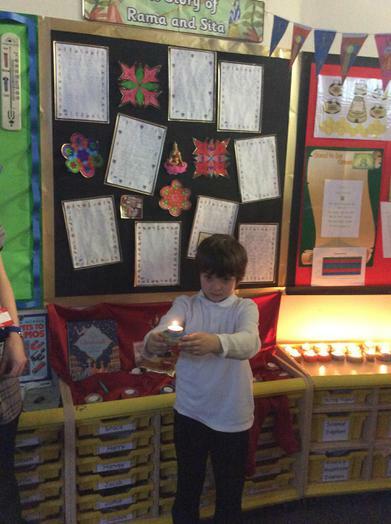 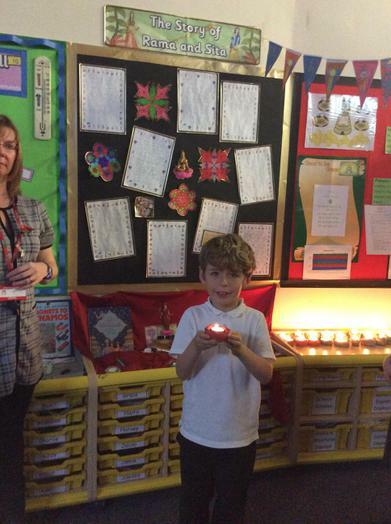 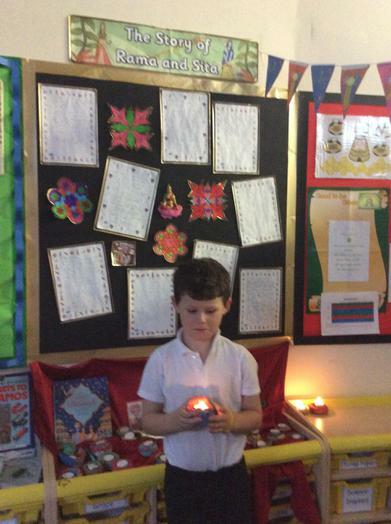 Welcome - It's great to be in Year Three! 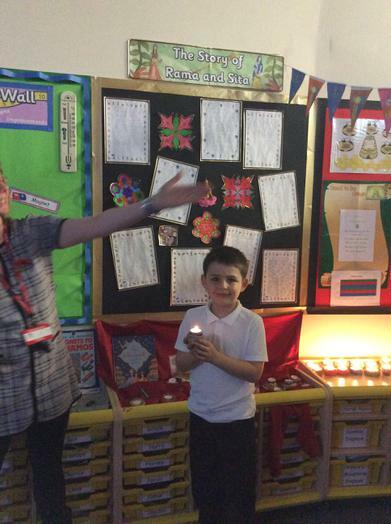 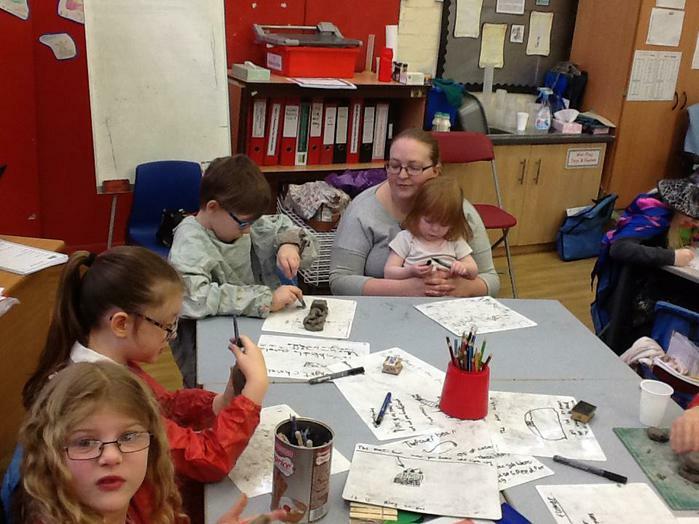 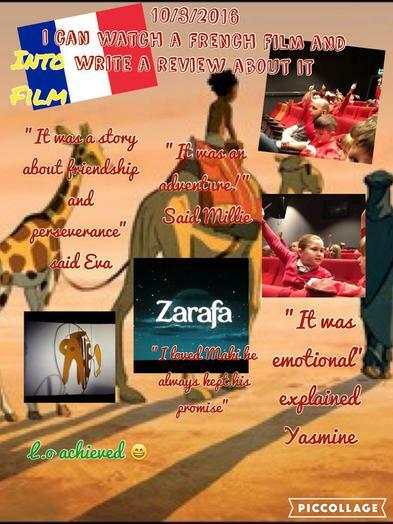 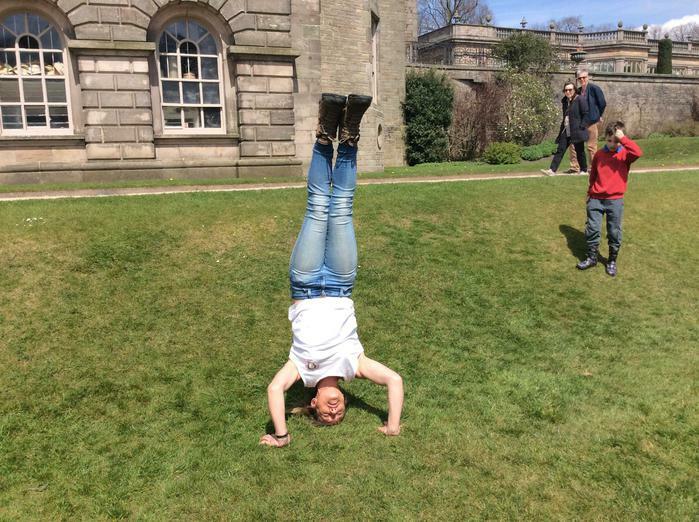 Come and join us for family learning week! 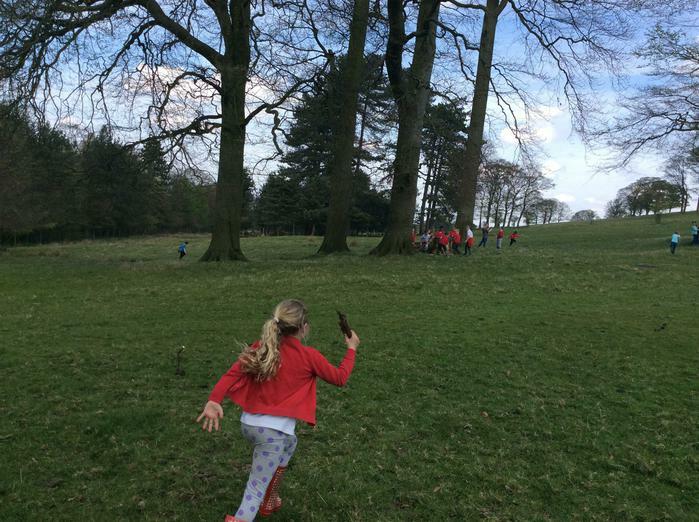 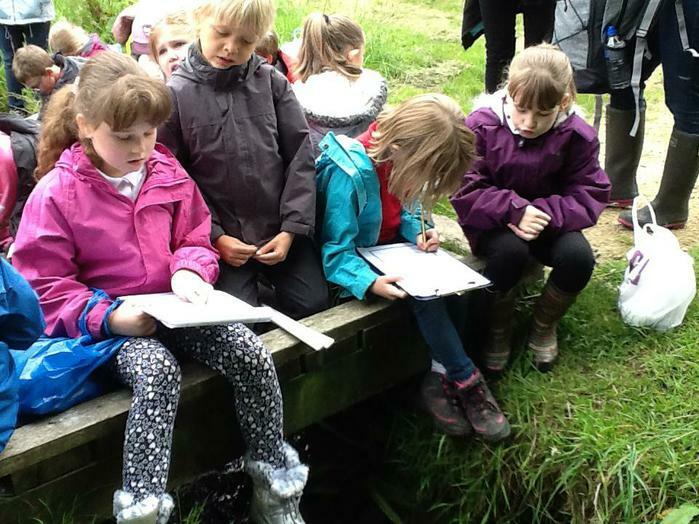 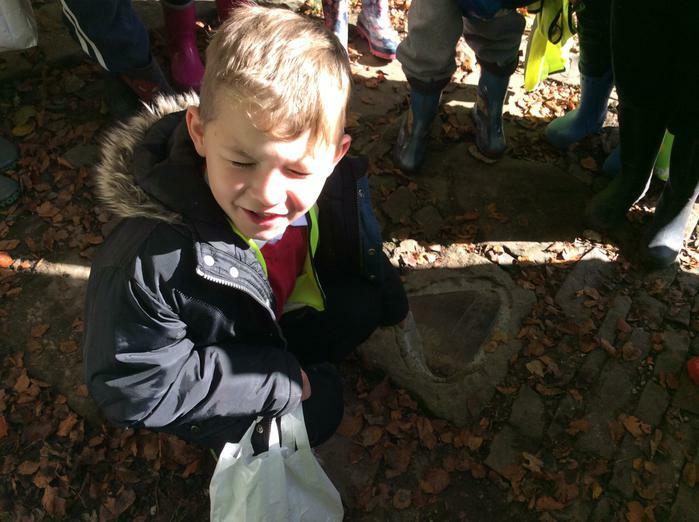 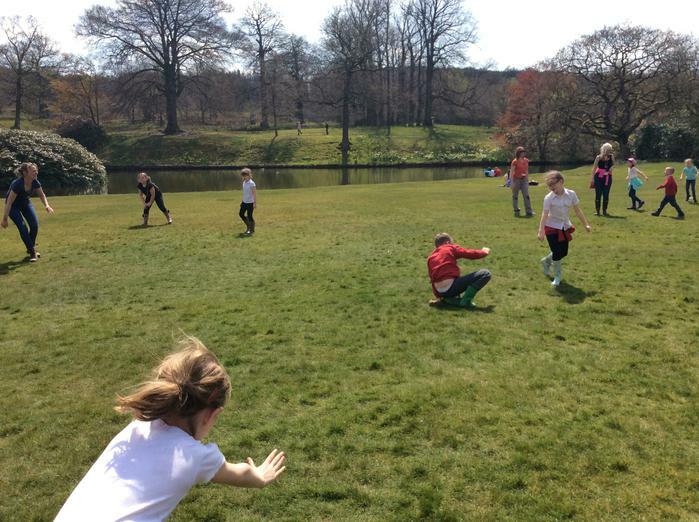 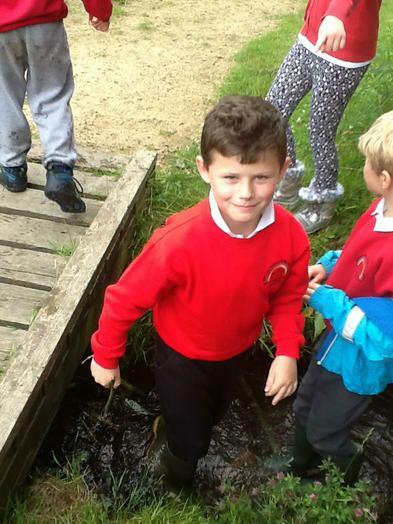 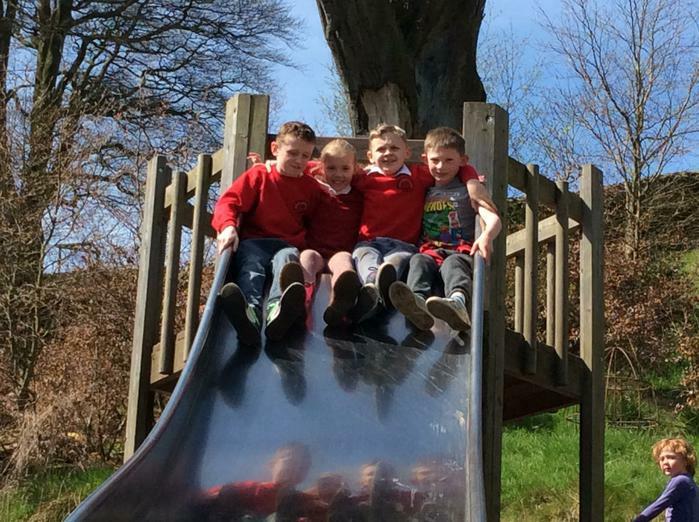 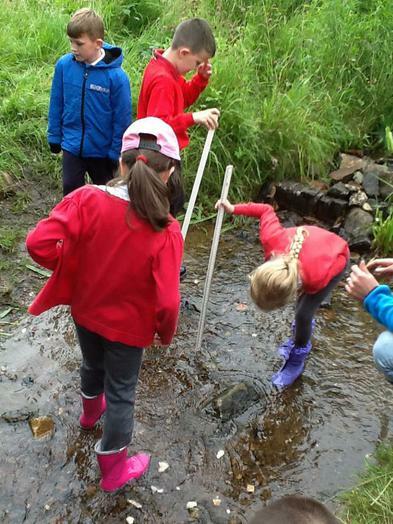 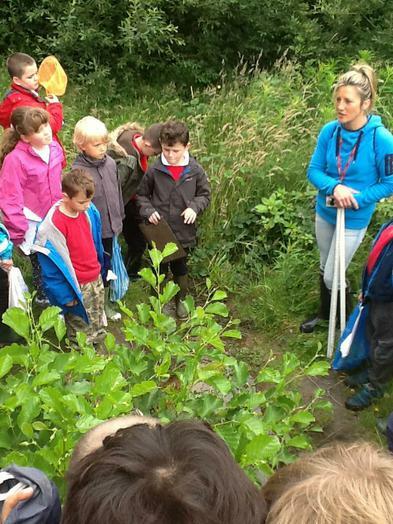 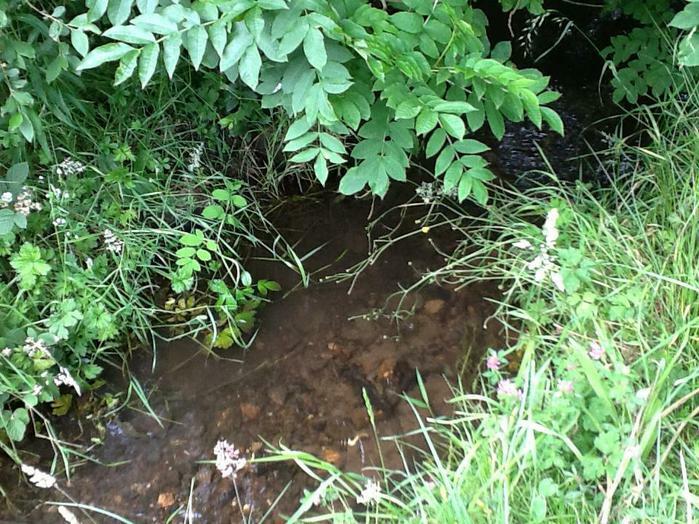 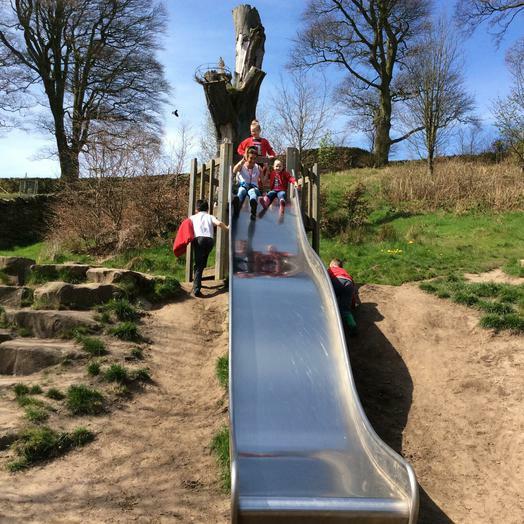 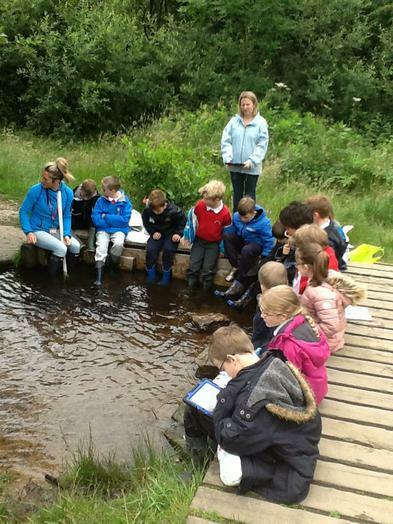 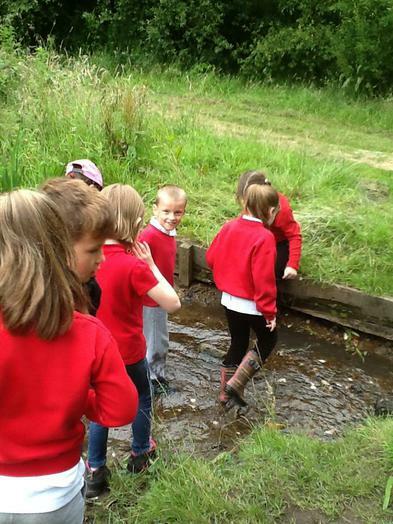 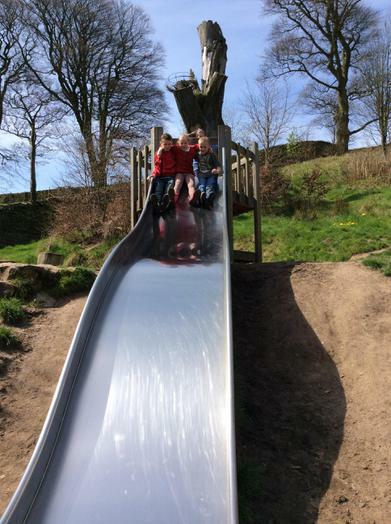 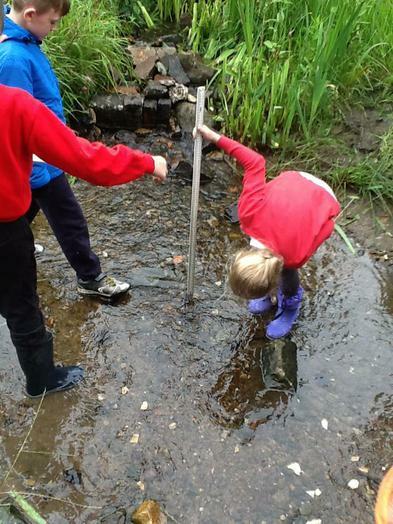 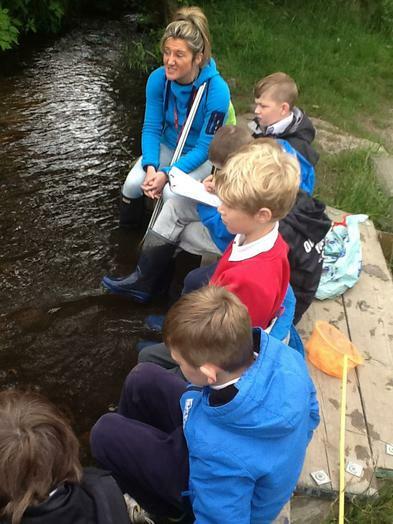 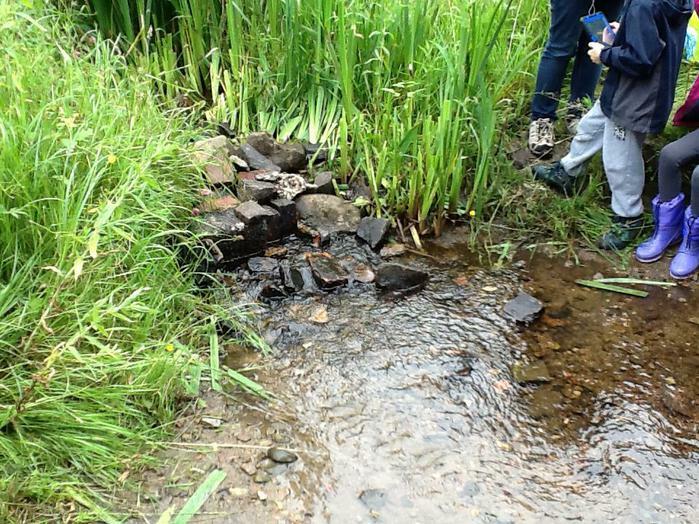 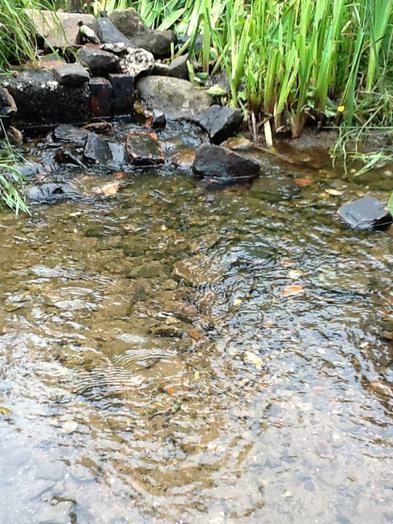 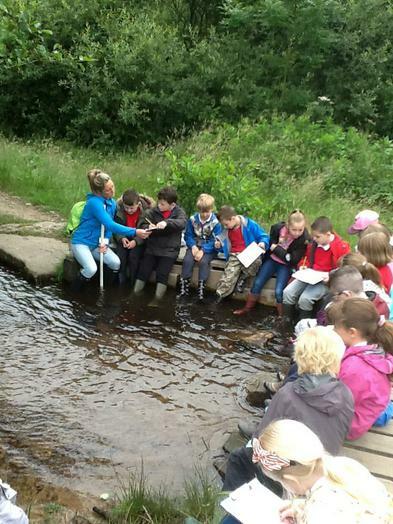 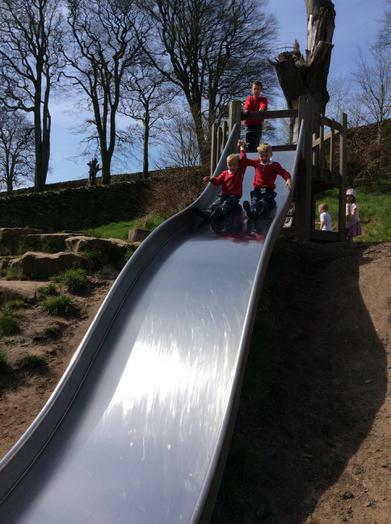 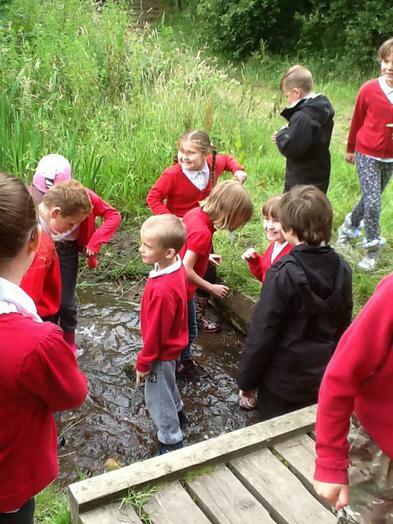 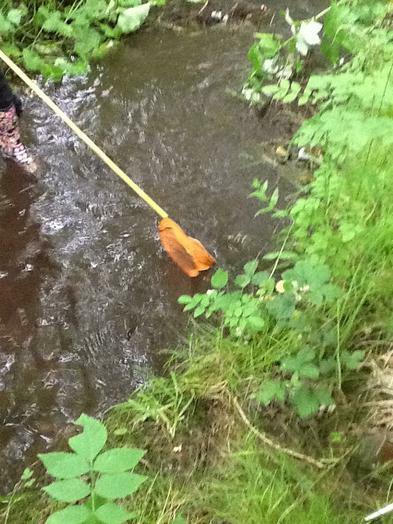 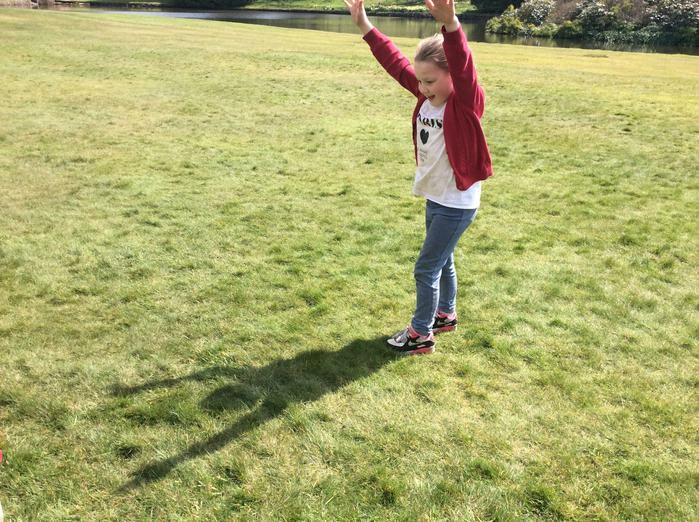 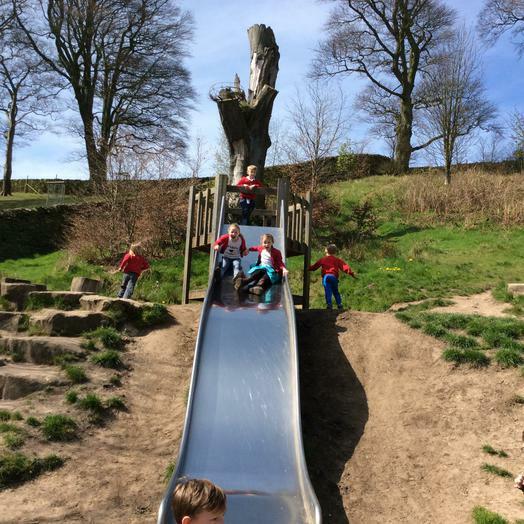 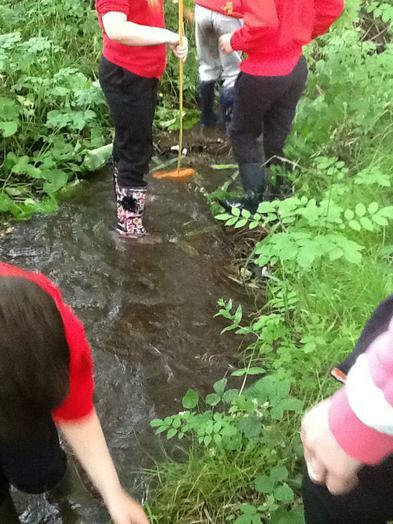 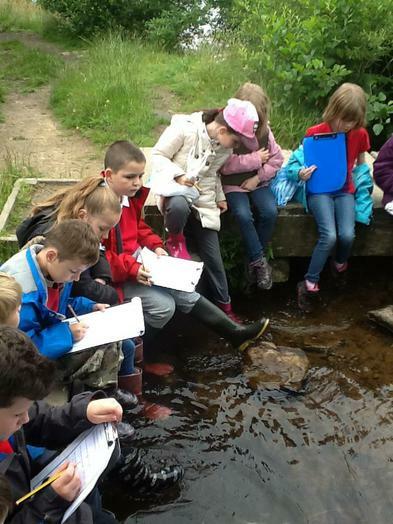 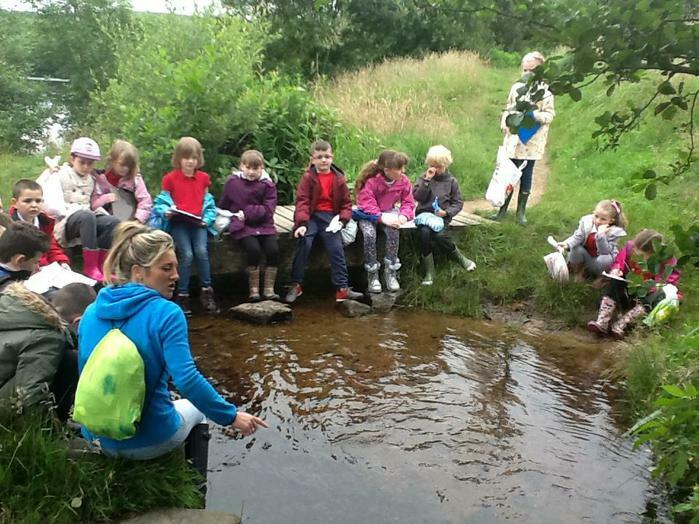 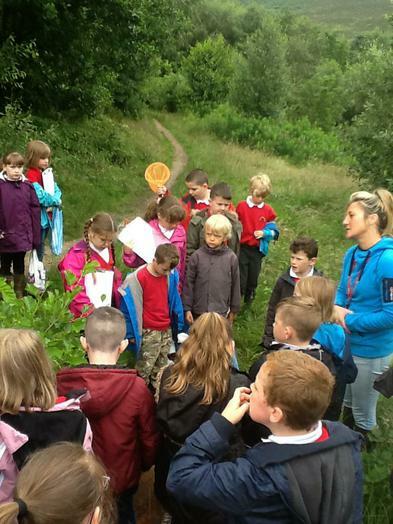 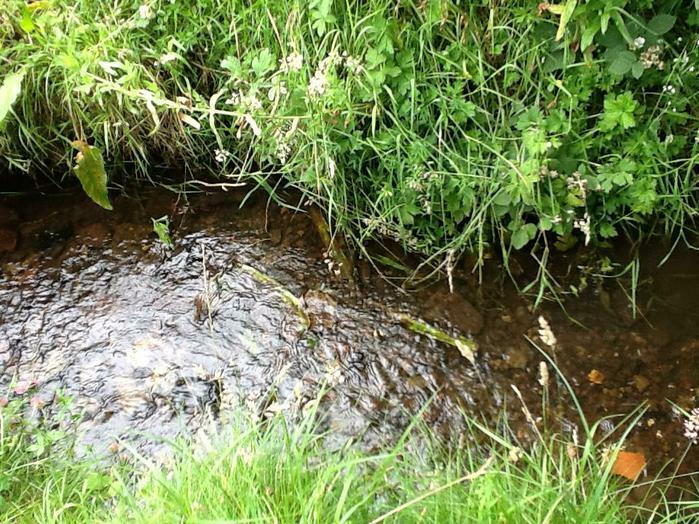 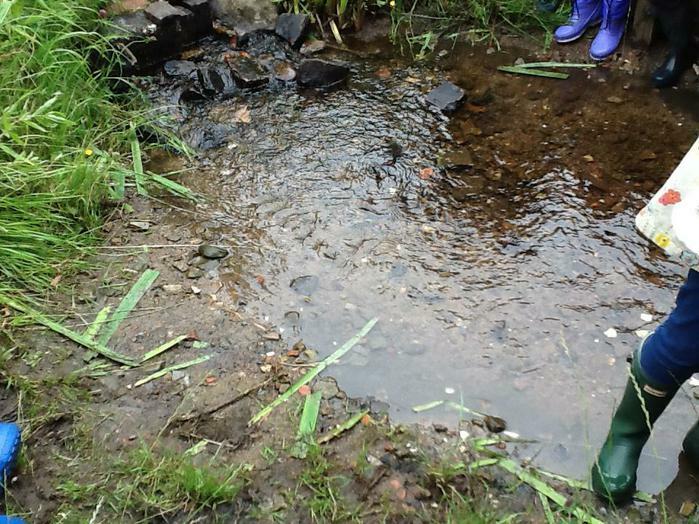 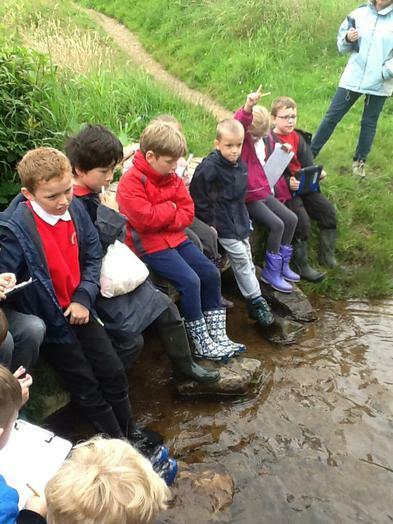 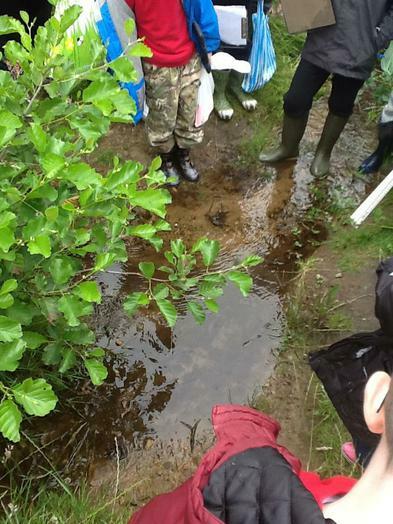 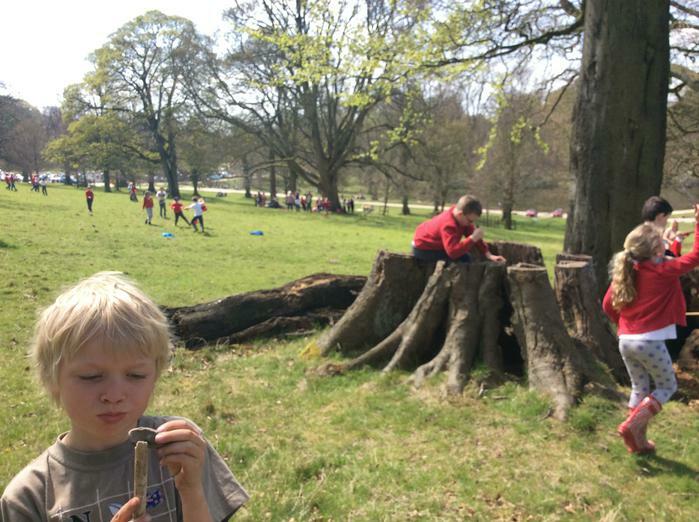 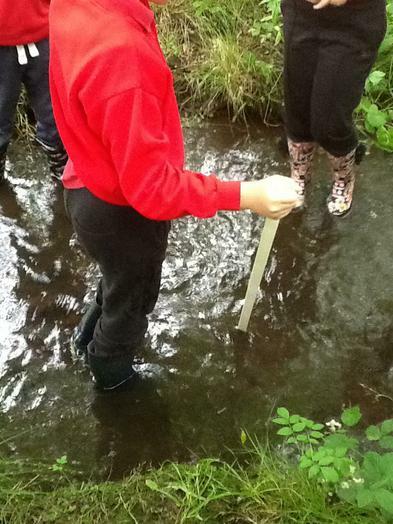 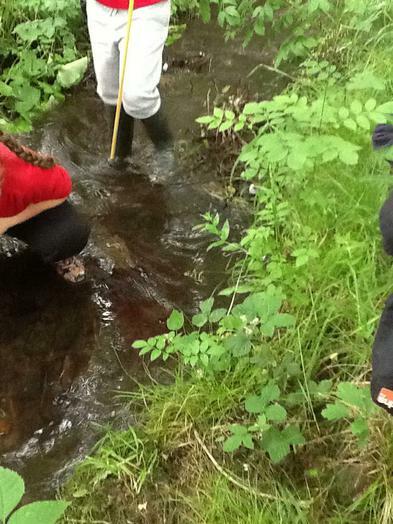 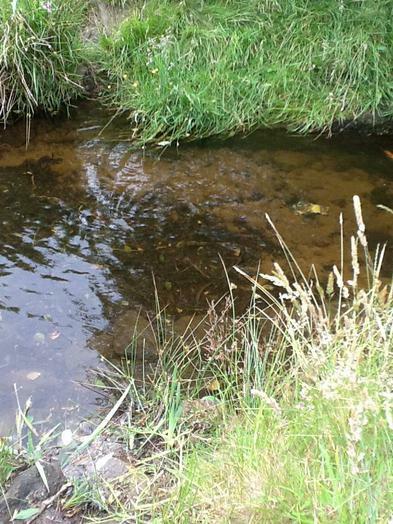 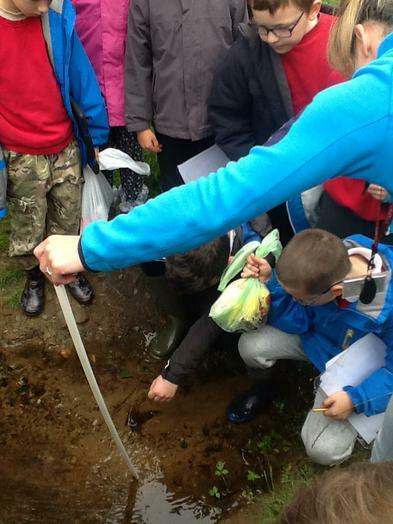 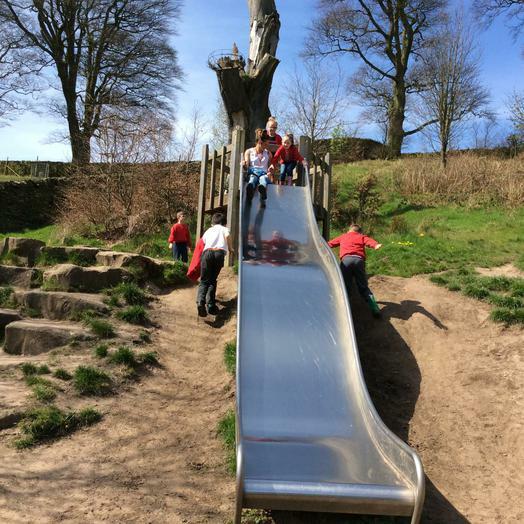 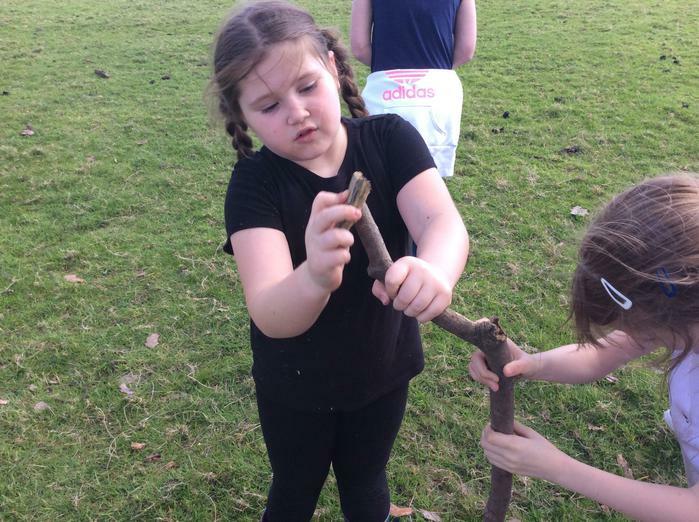 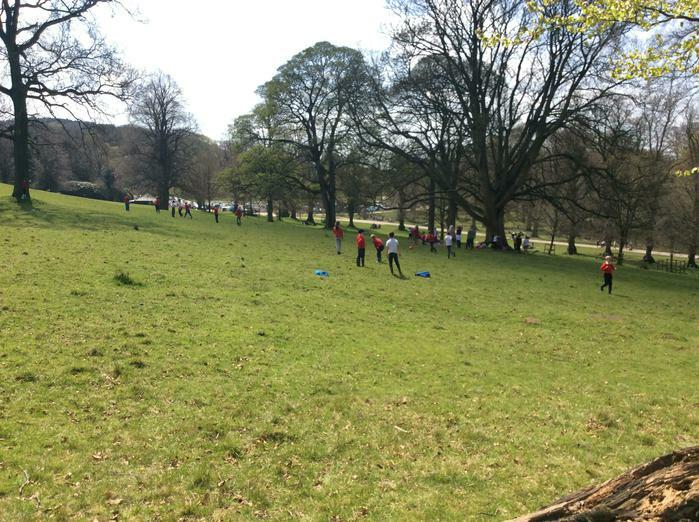 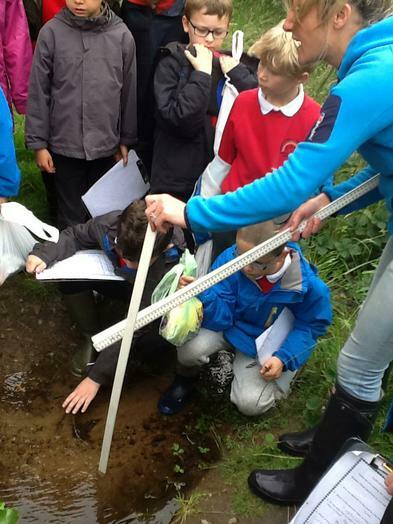 Year 3 had a fantastic field trip looking at the features of rivers in Millbrook Country Park. 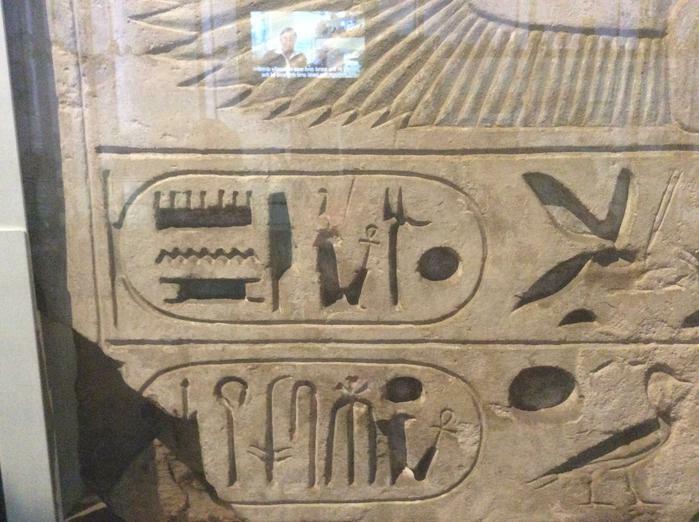 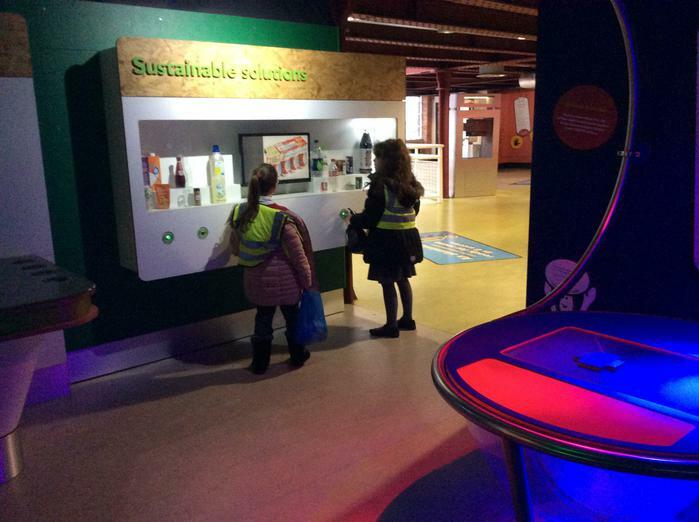 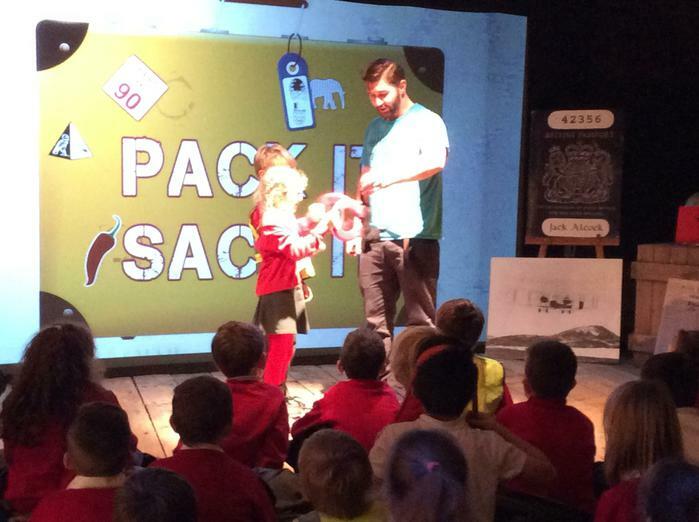 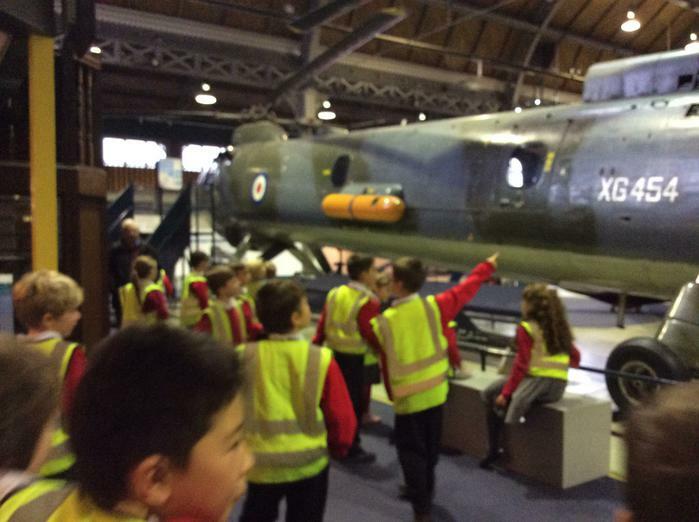 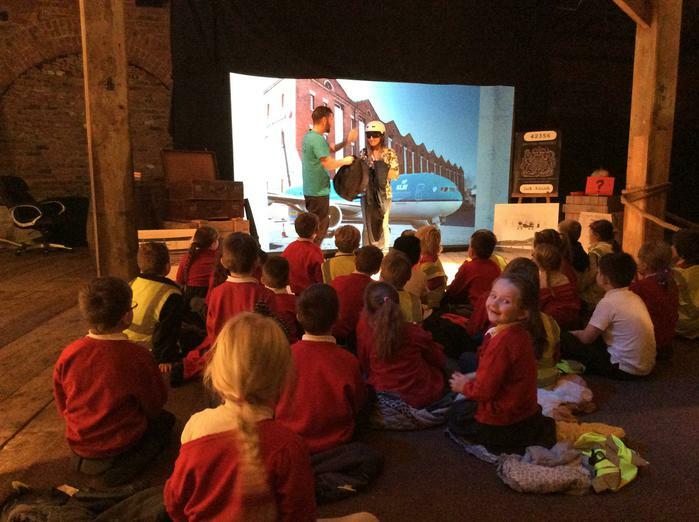 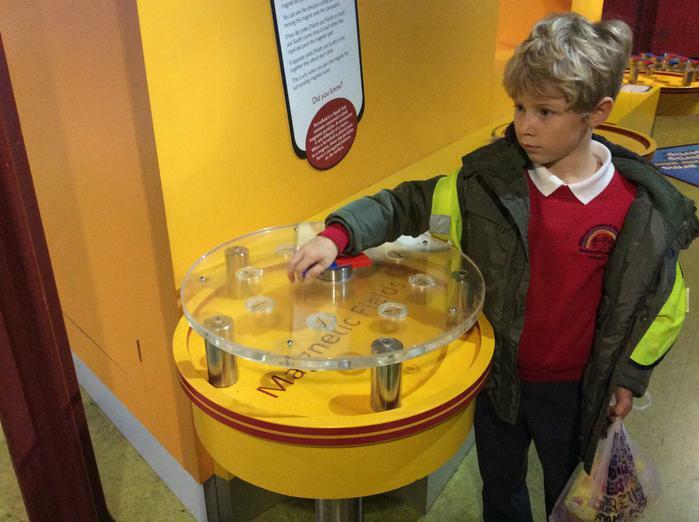 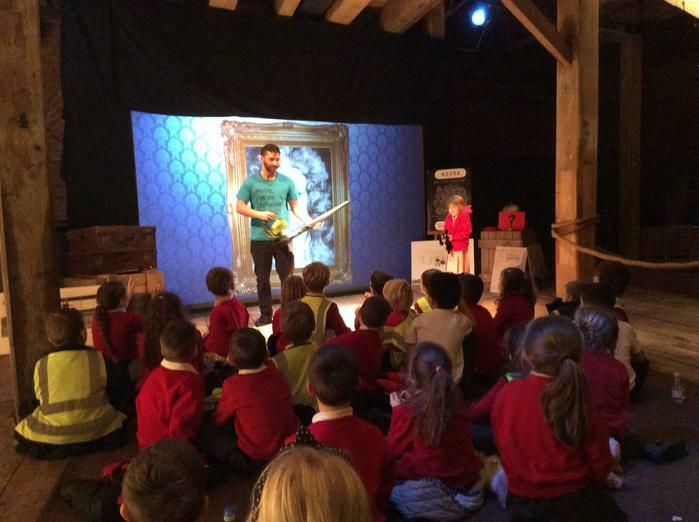 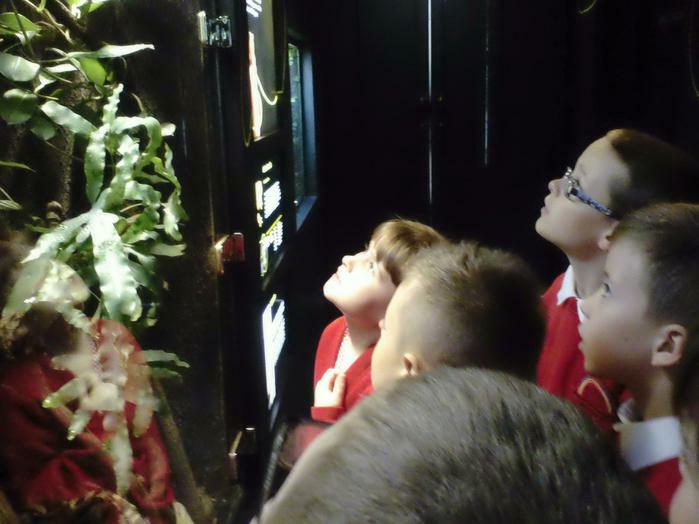 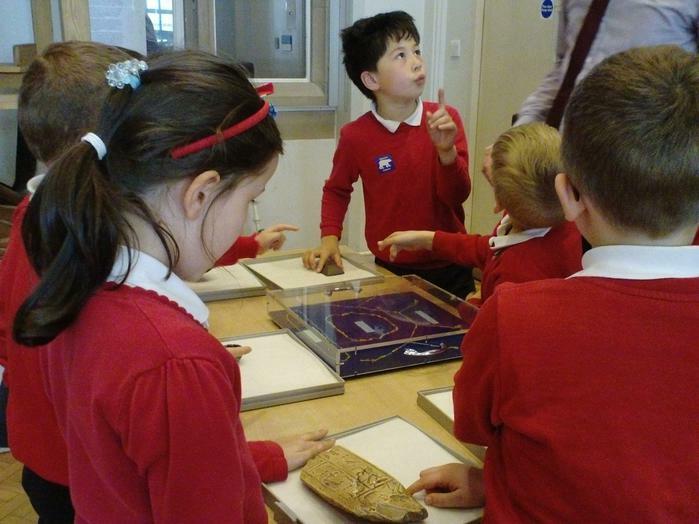 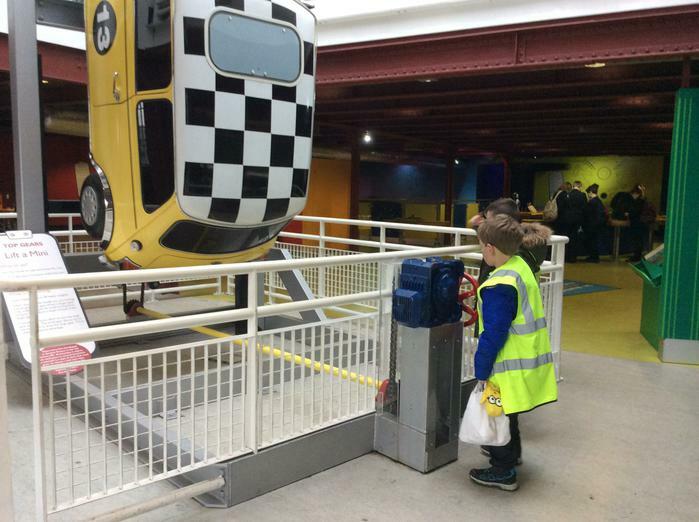 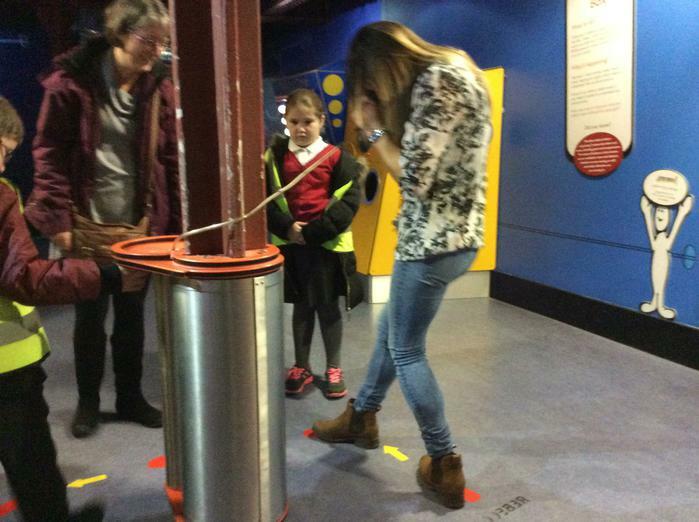 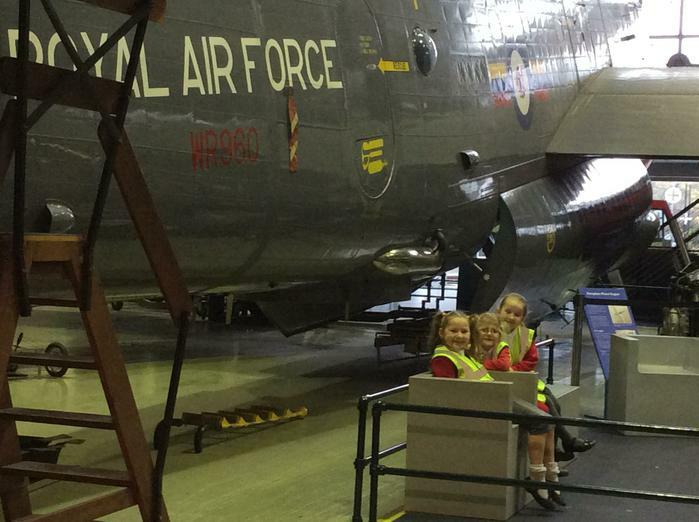 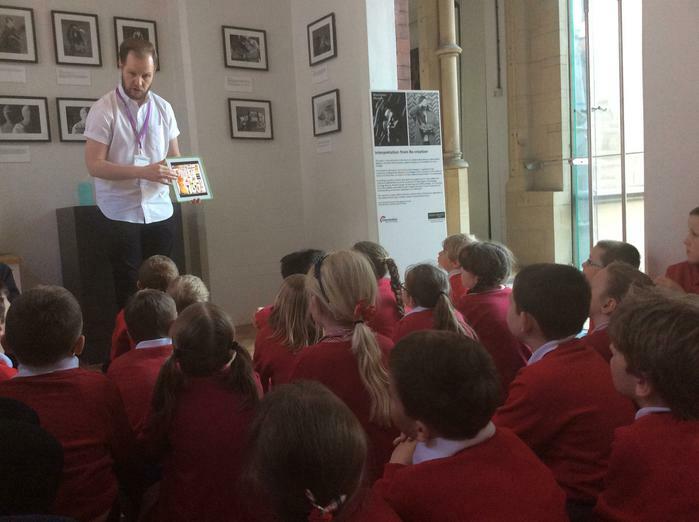 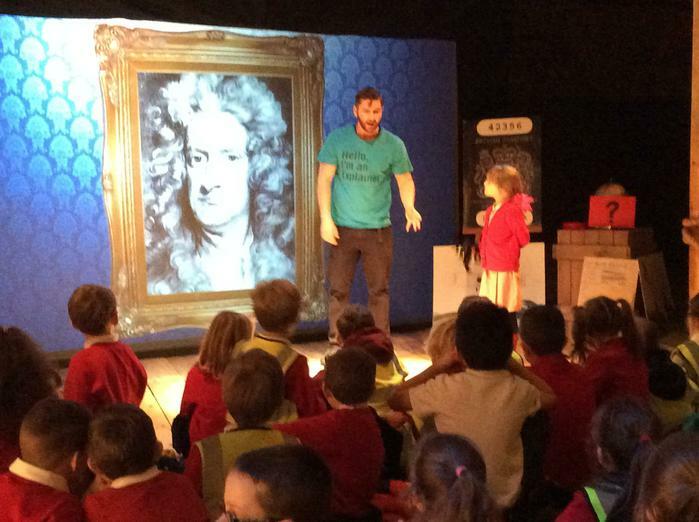 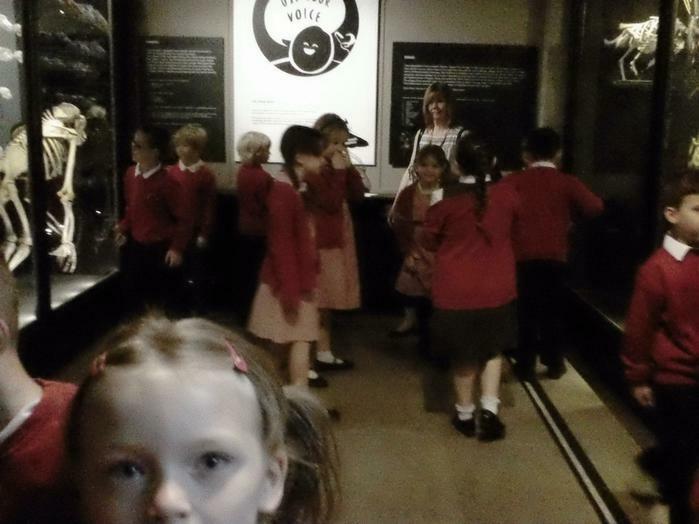 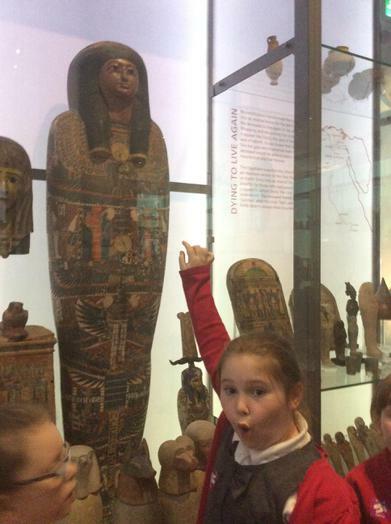 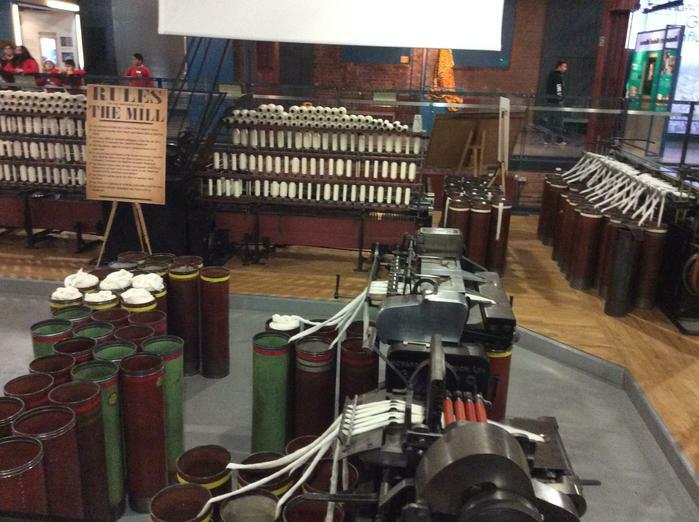 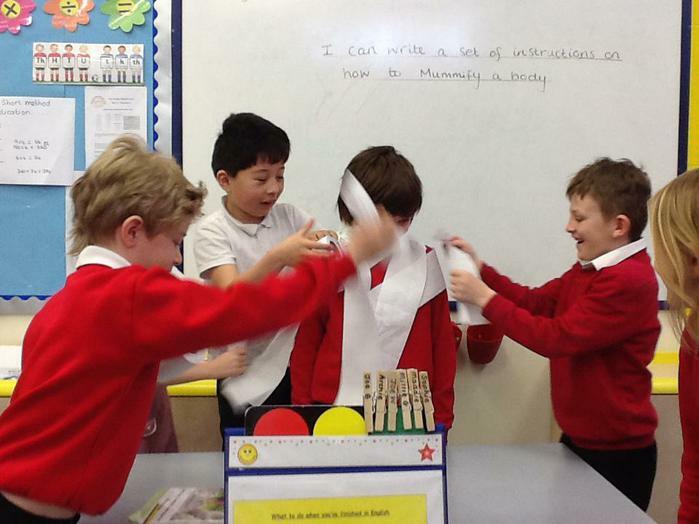 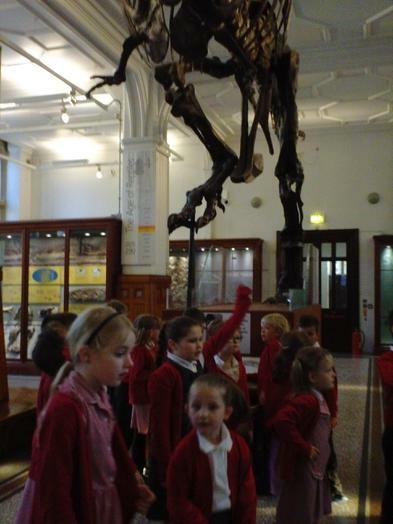 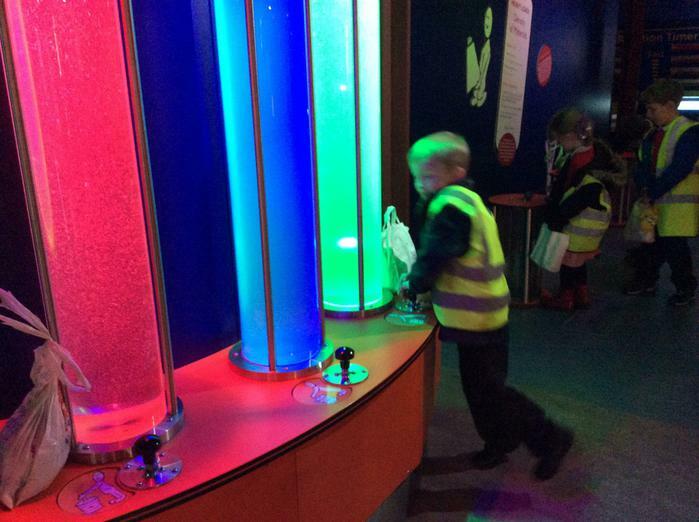 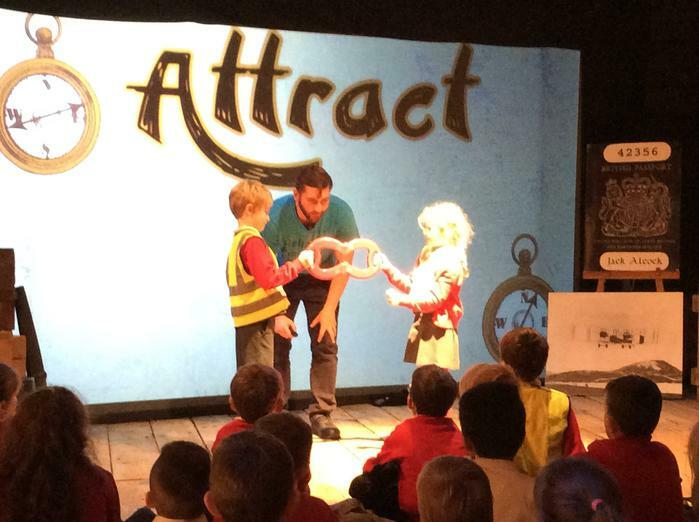 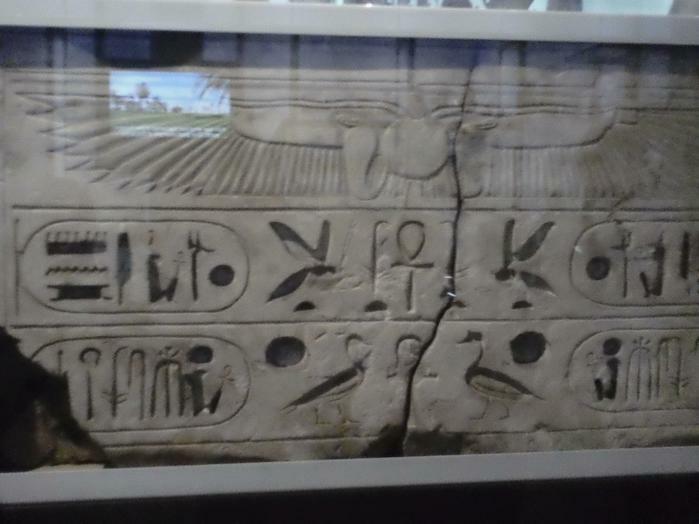 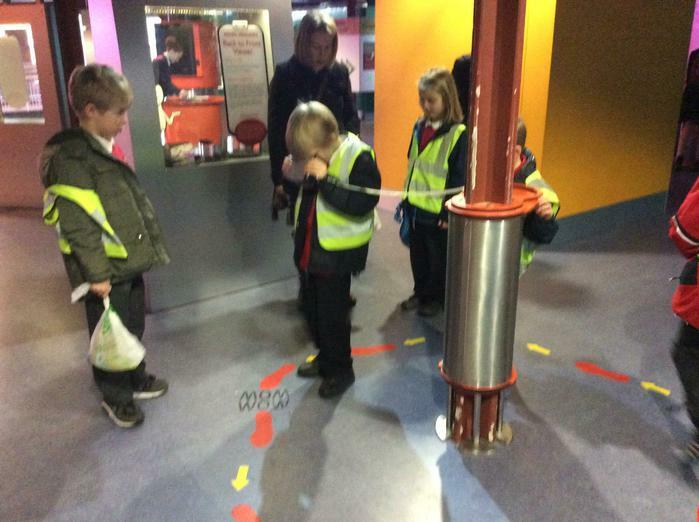 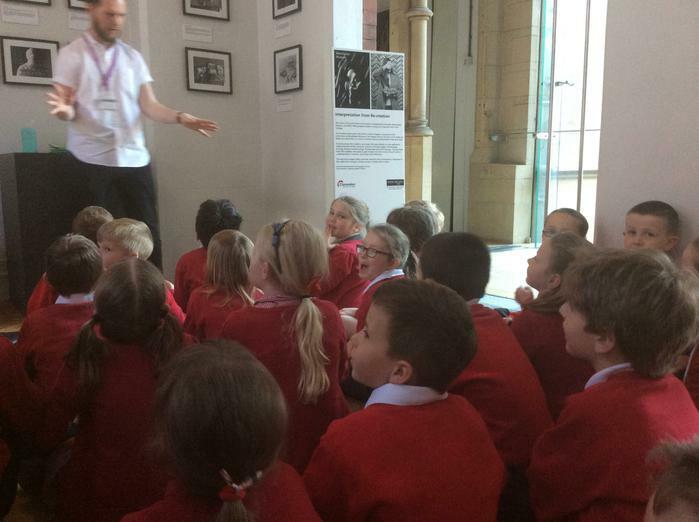 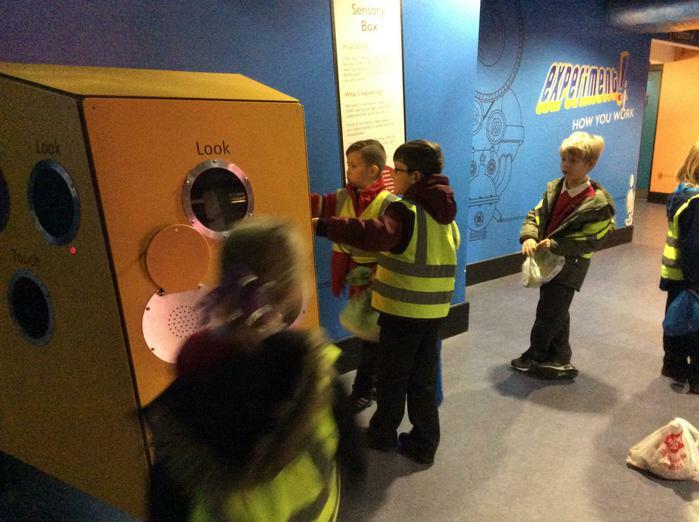 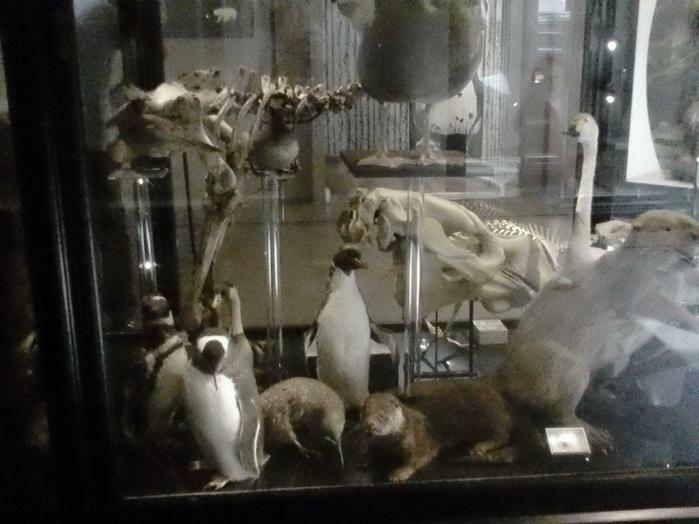 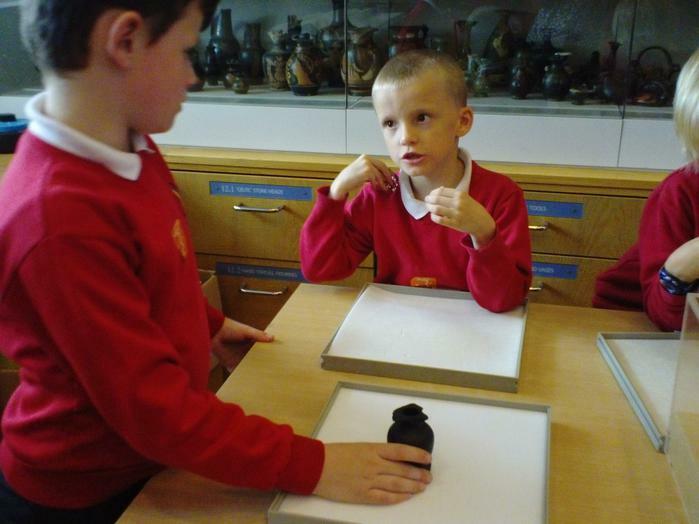 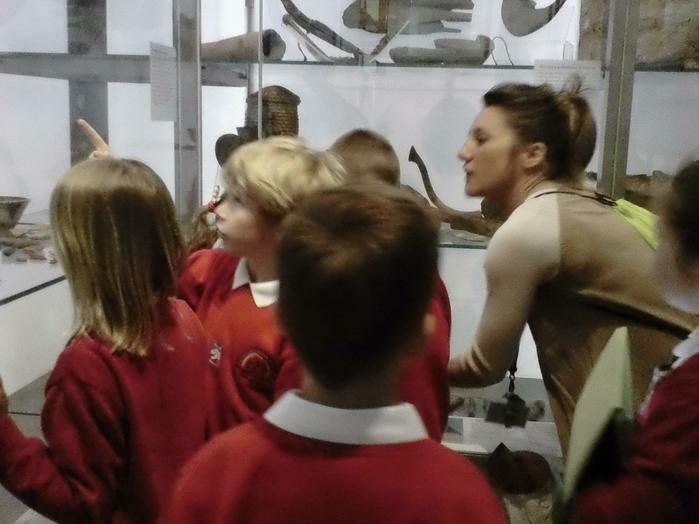 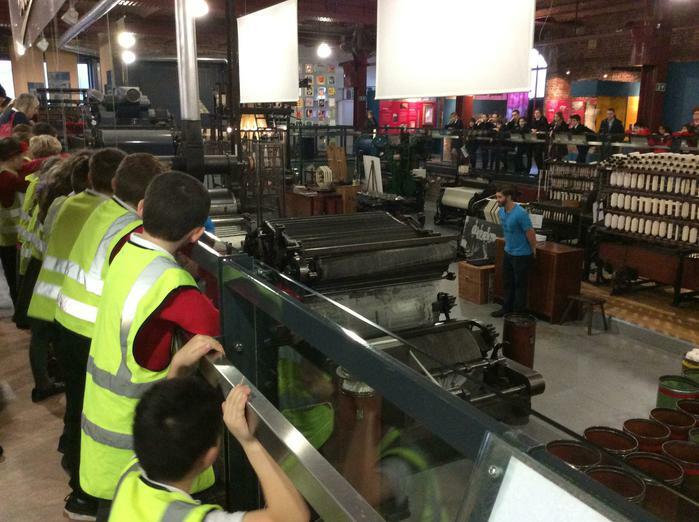 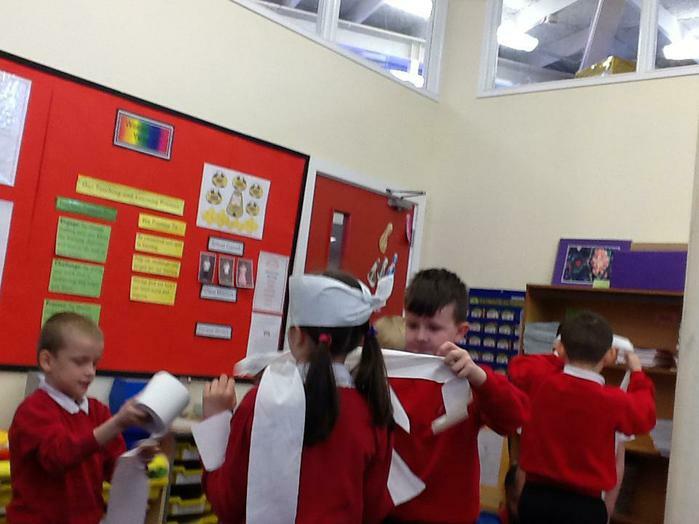 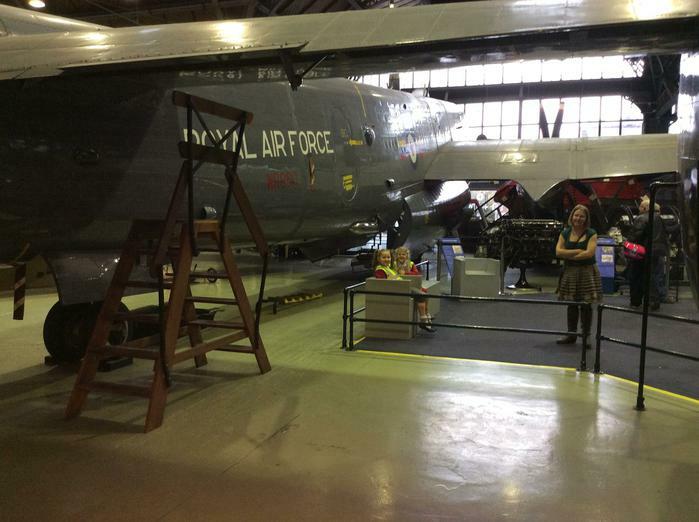 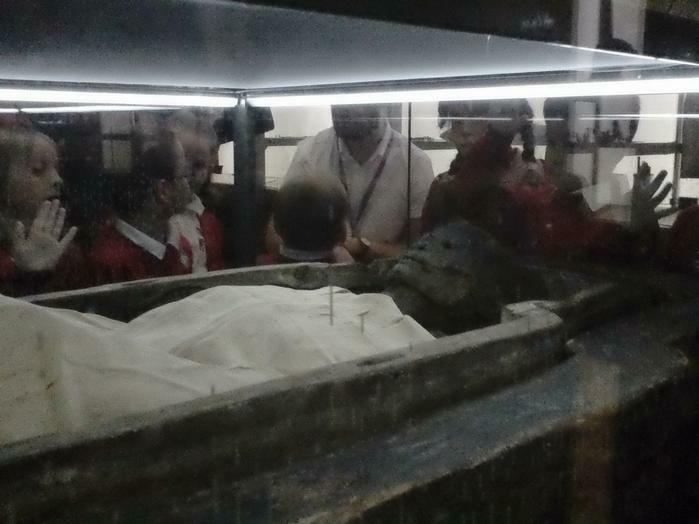 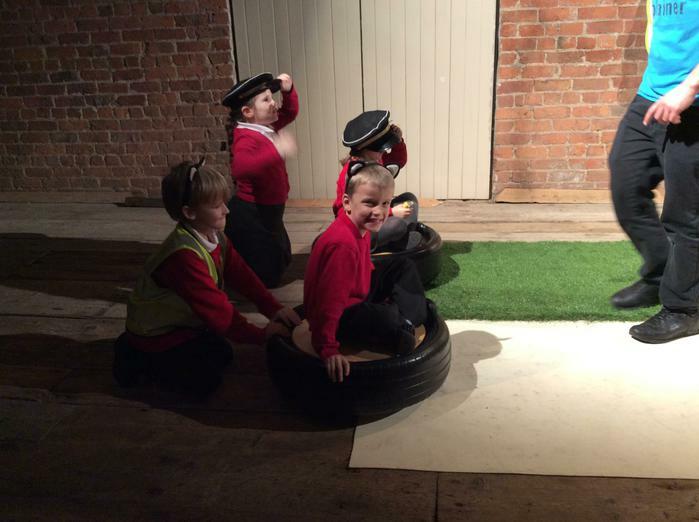 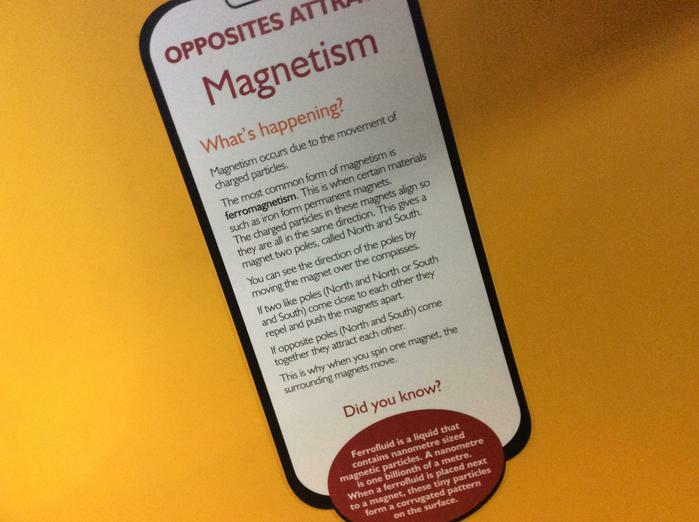 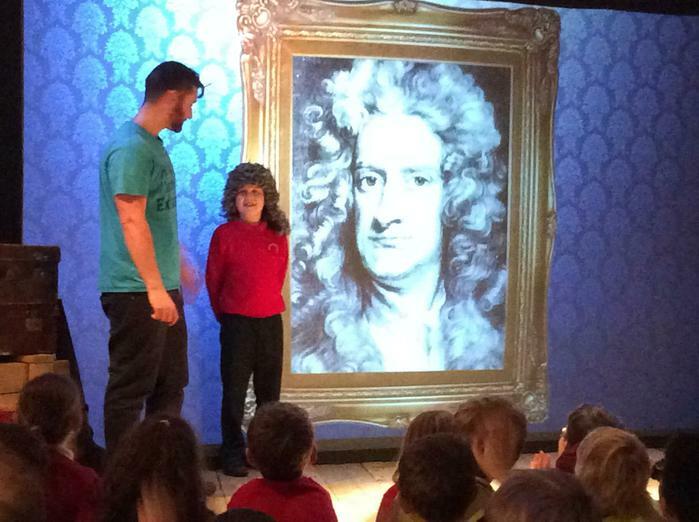 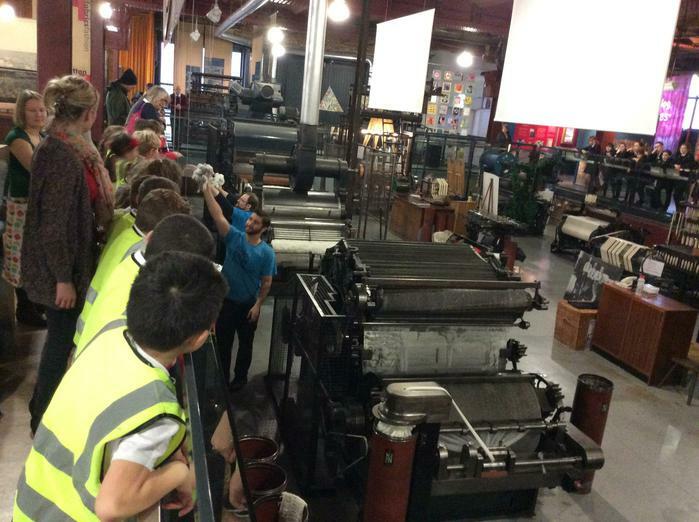 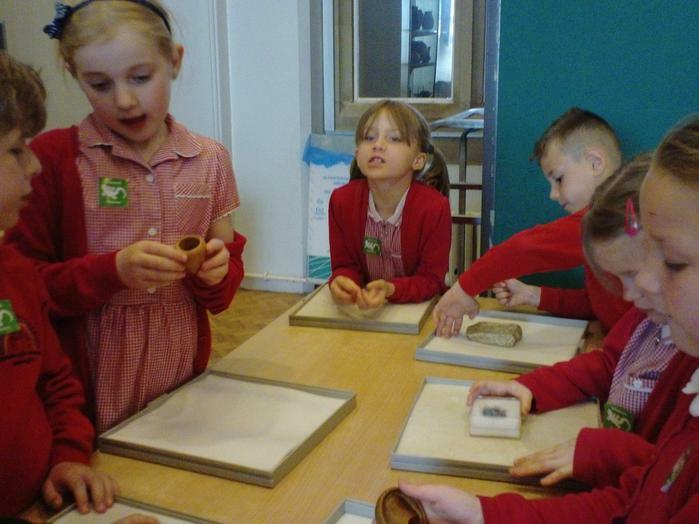 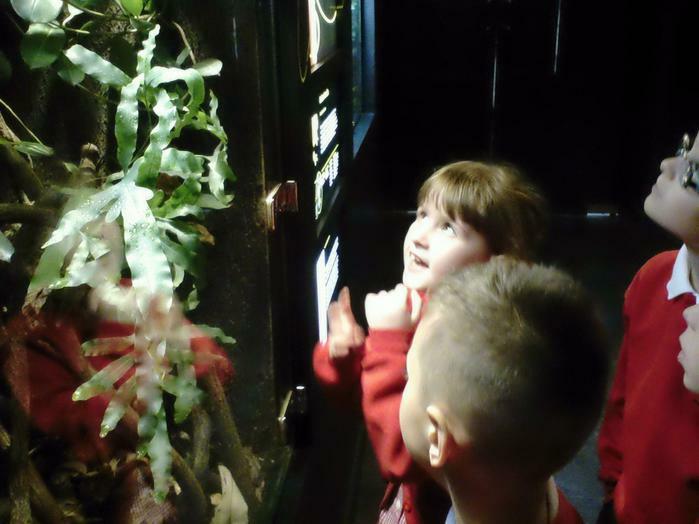 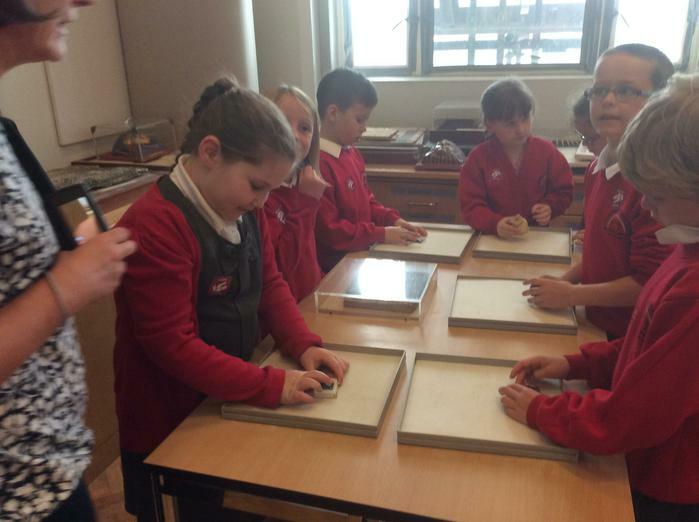 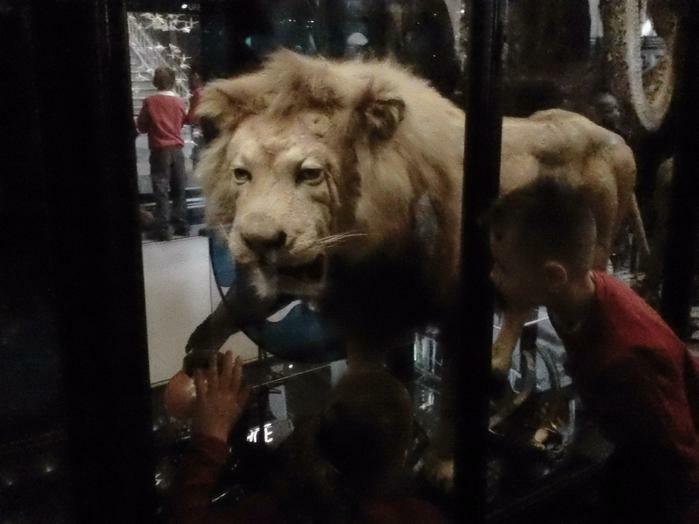 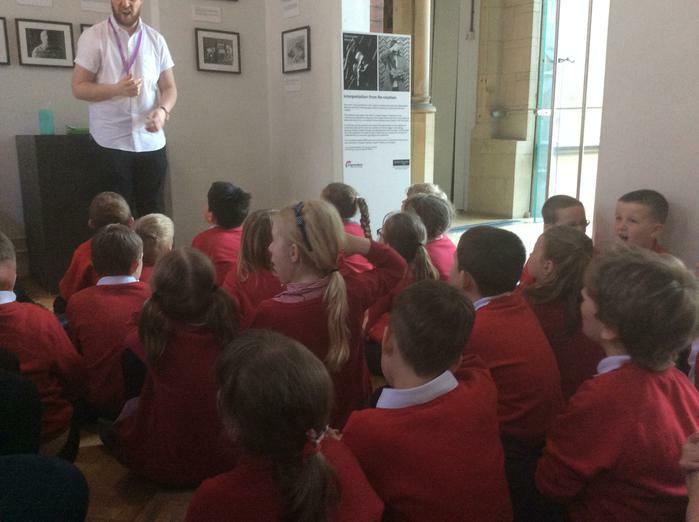 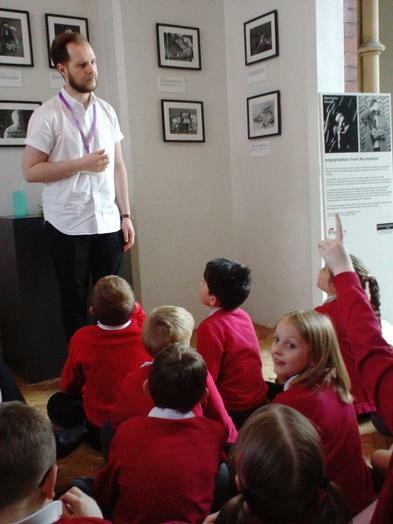 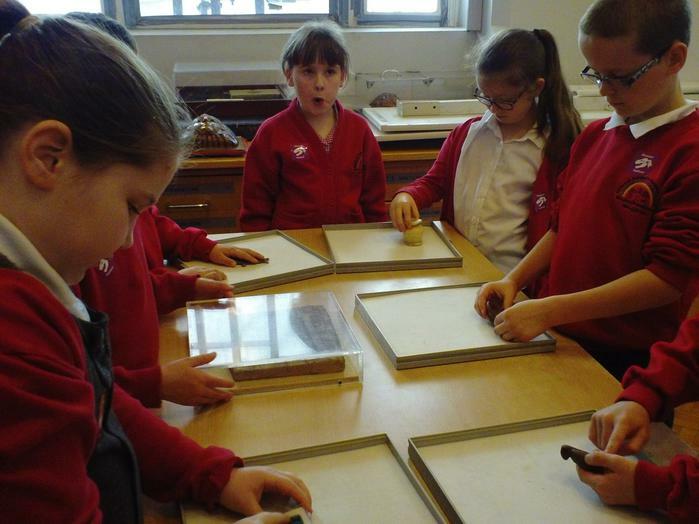 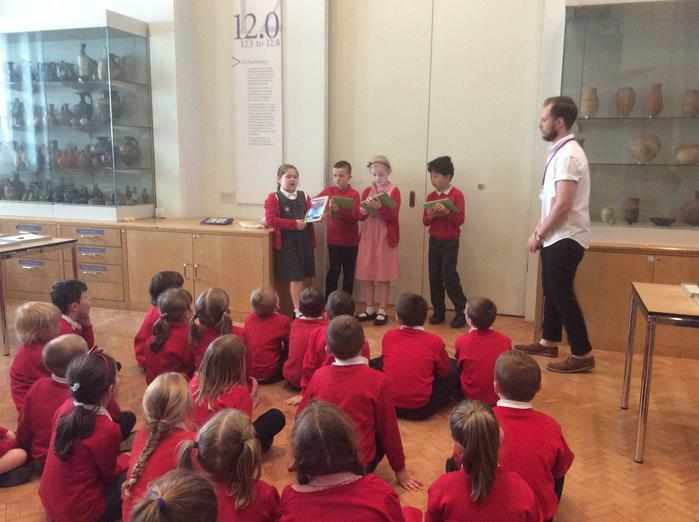 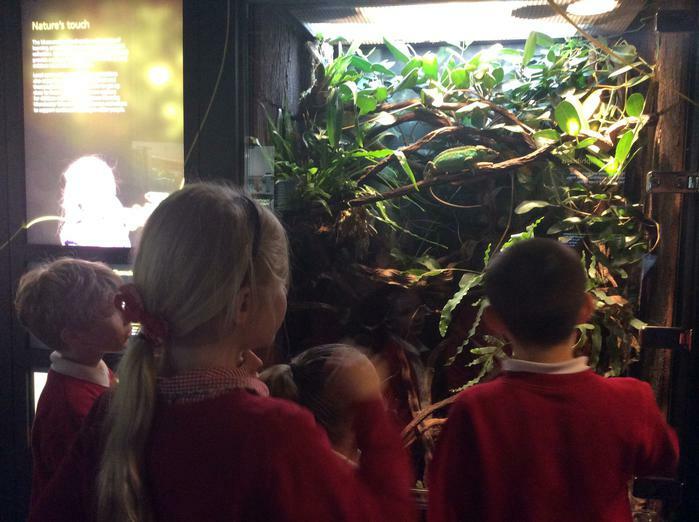 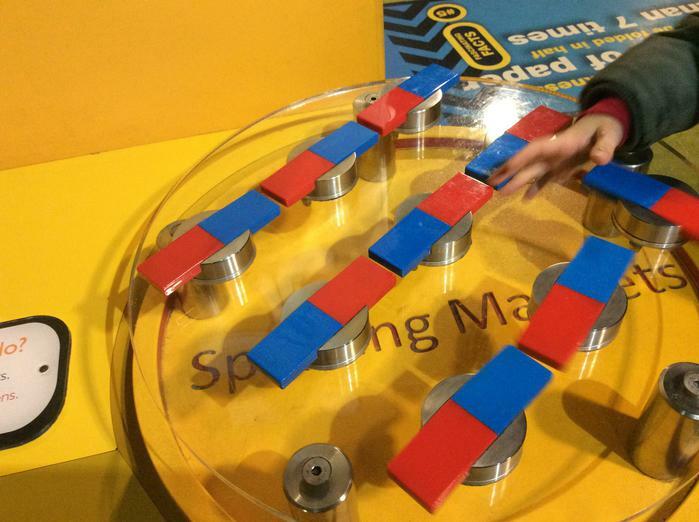 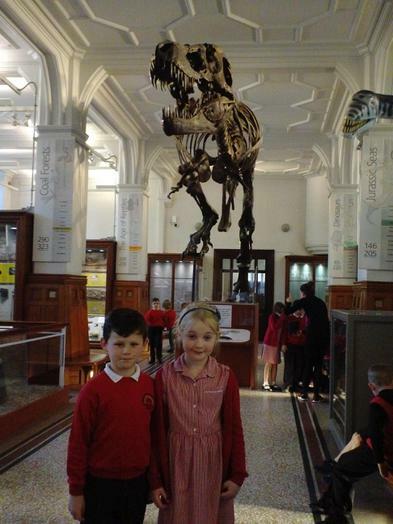 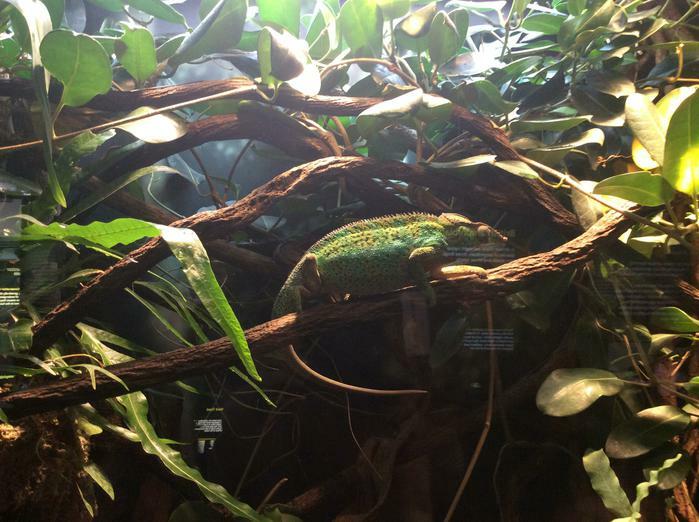 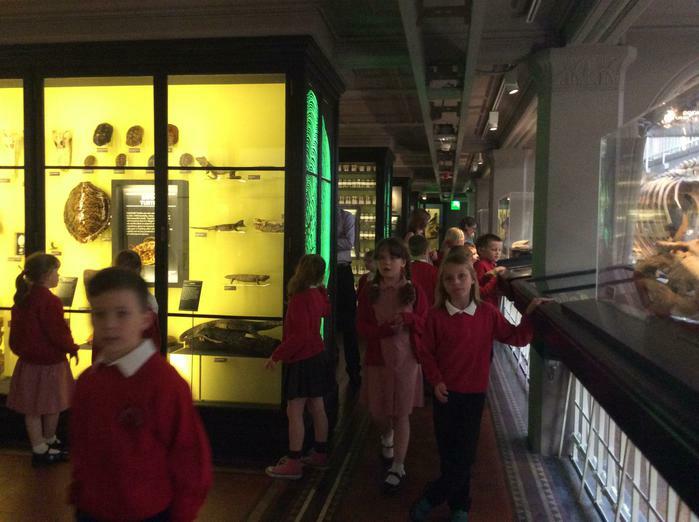 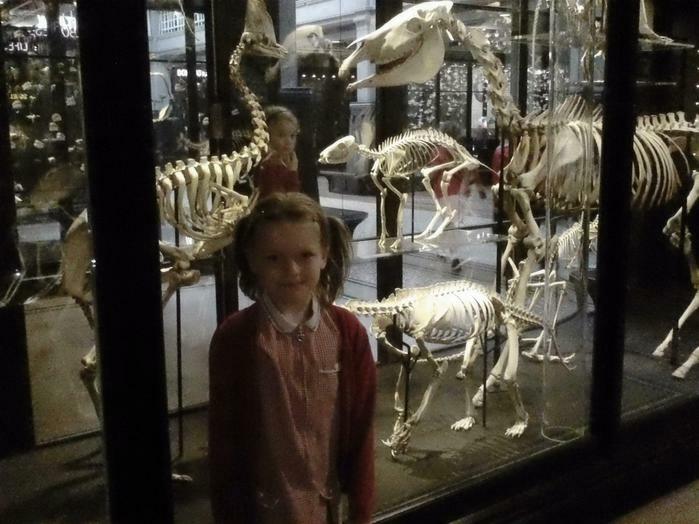 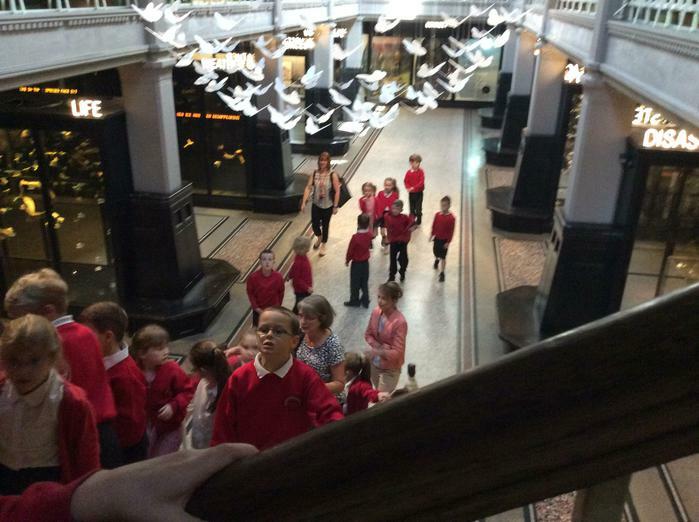 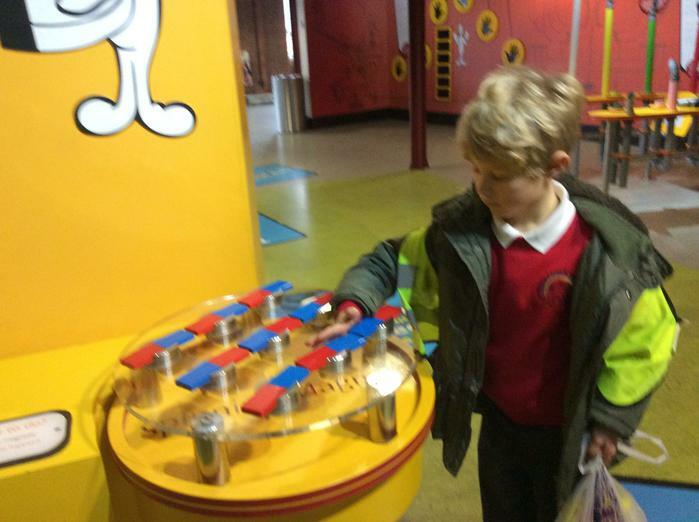 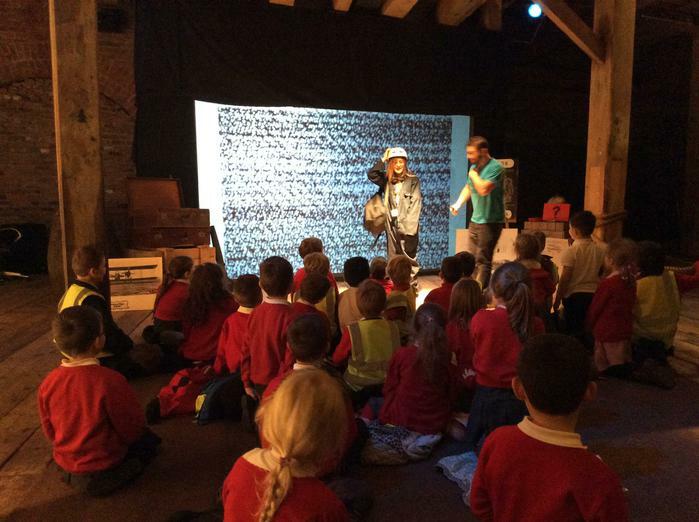 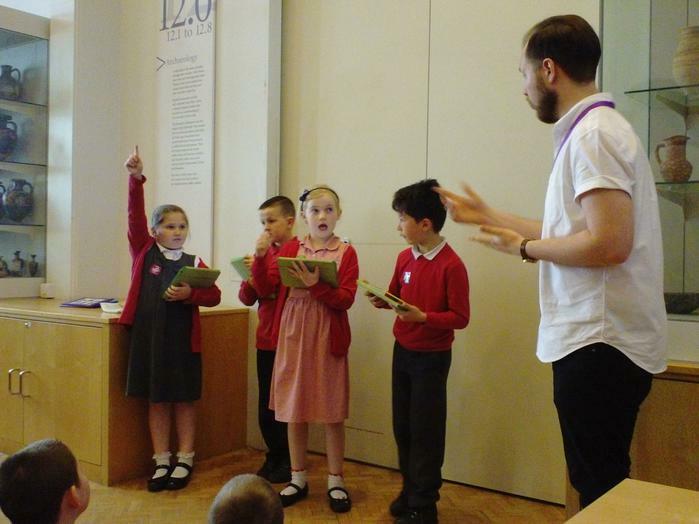 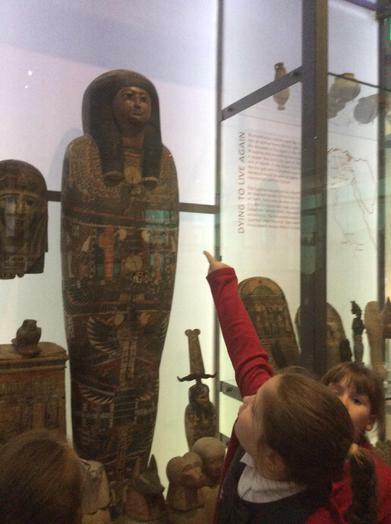 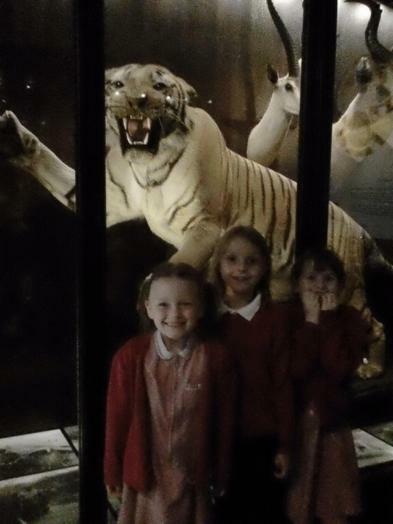 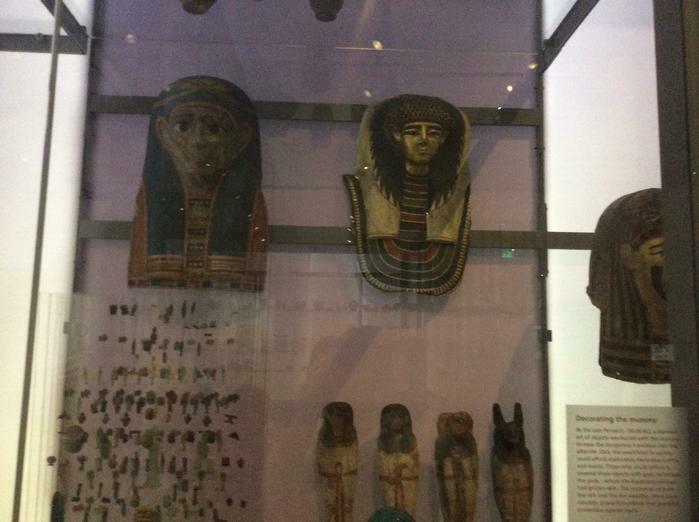 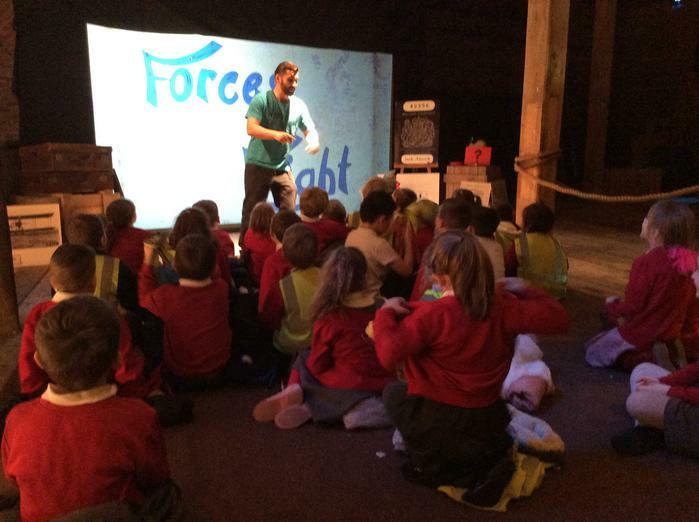 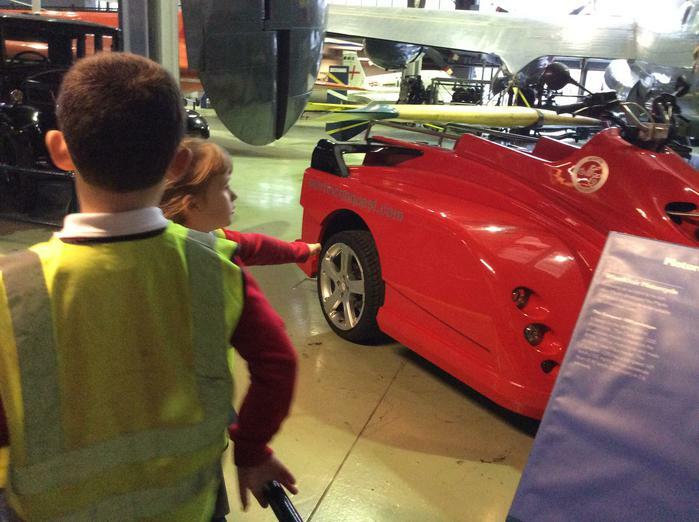 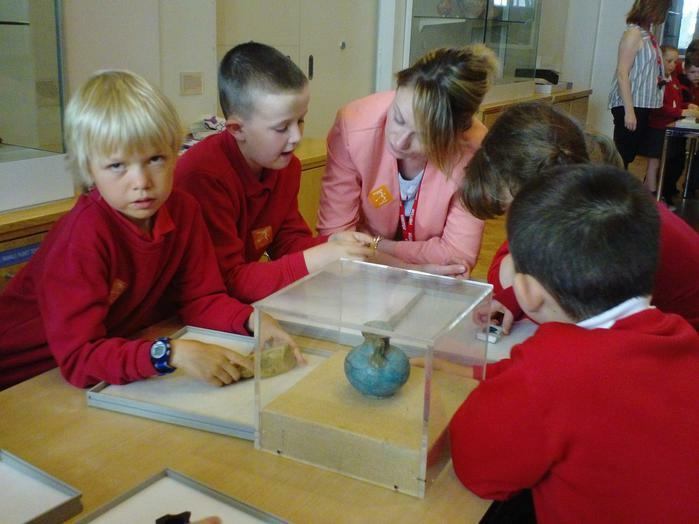 On Thursday 3rd December, Year 3 visited the Museum of Science and Industry. 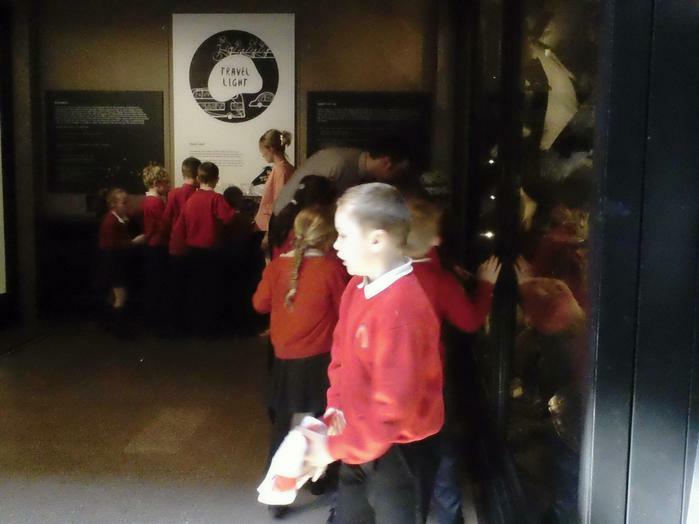 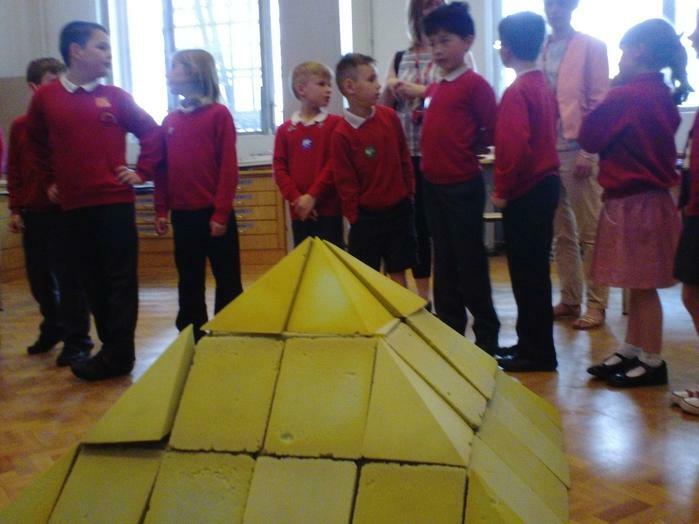 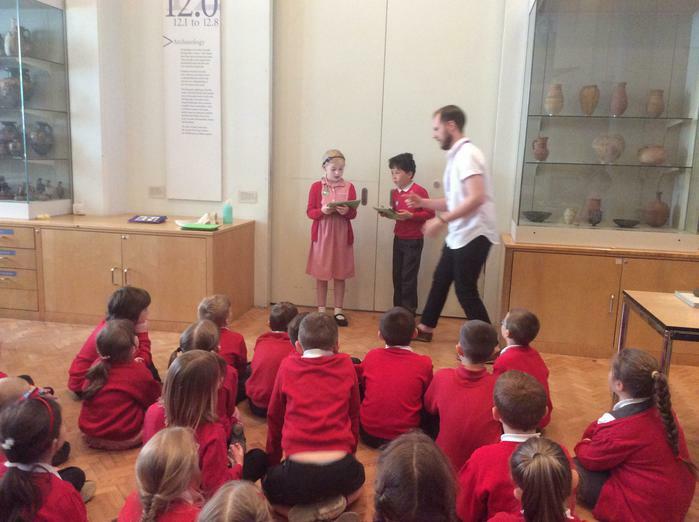 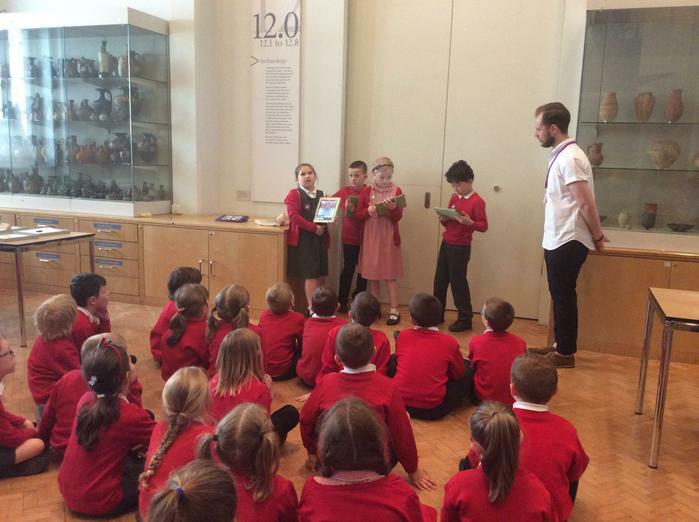 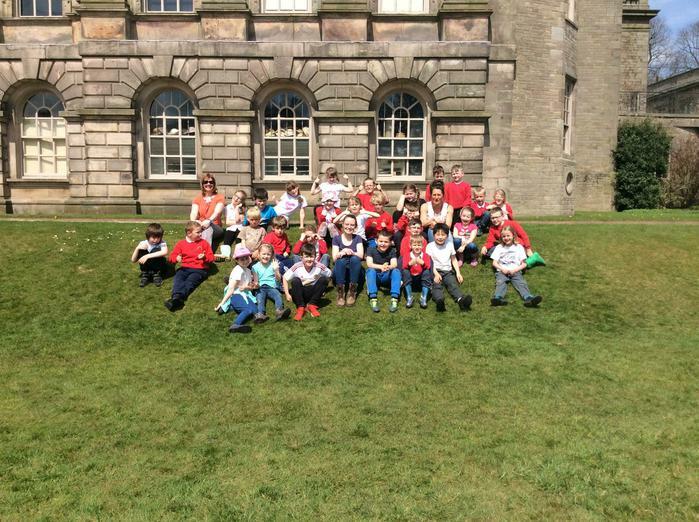 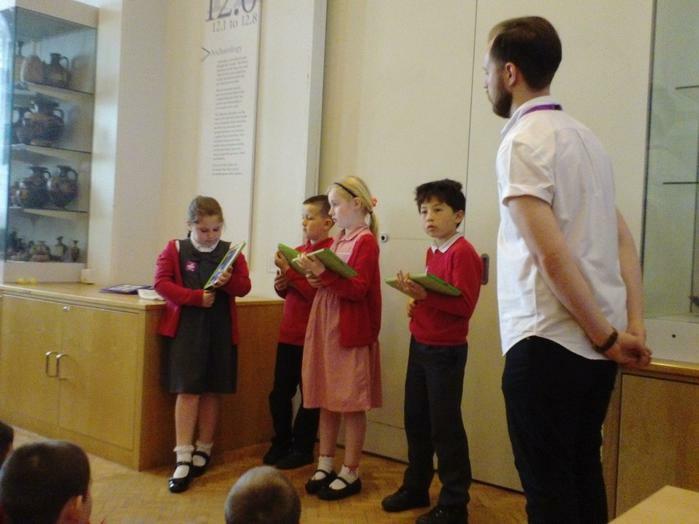 We were able to look around lots of the galleries and then we took part in a workshop about forces. 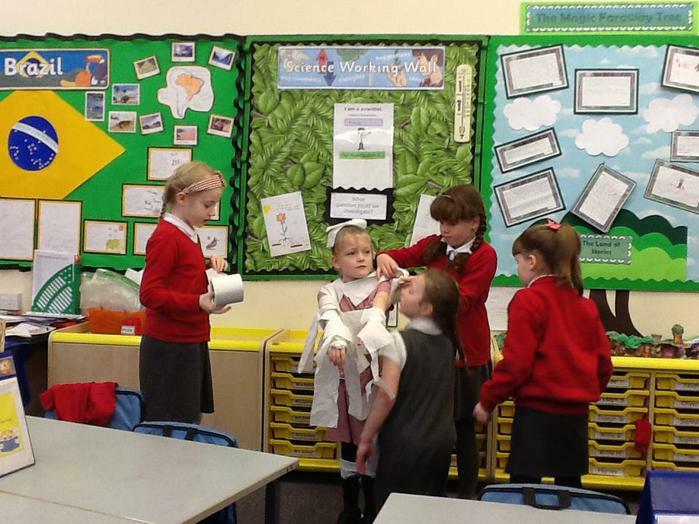 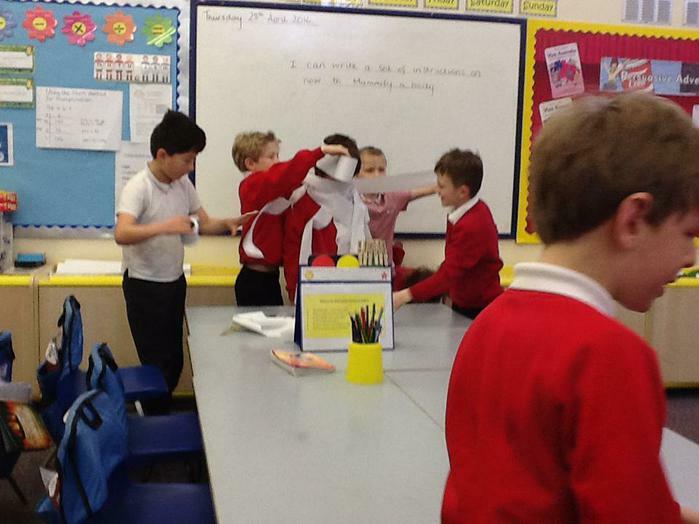 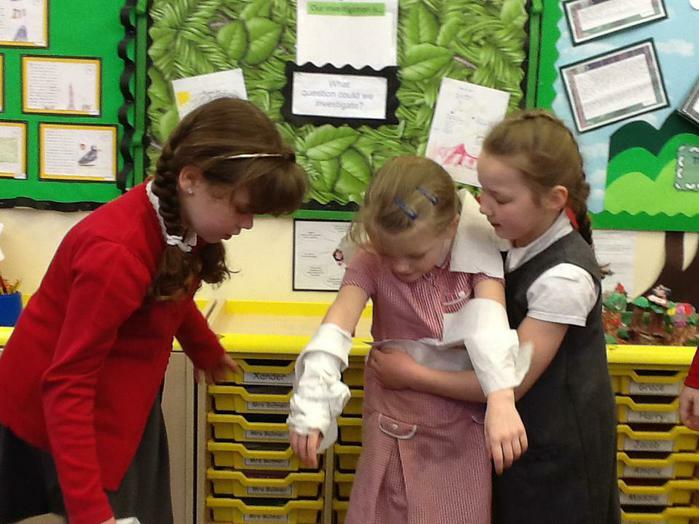 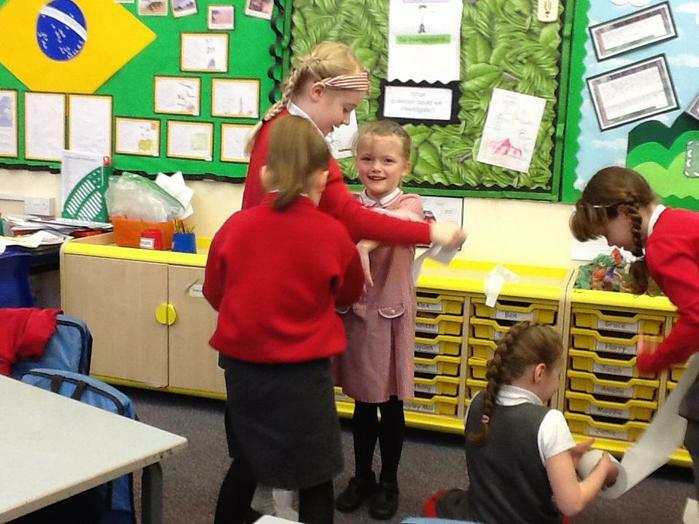 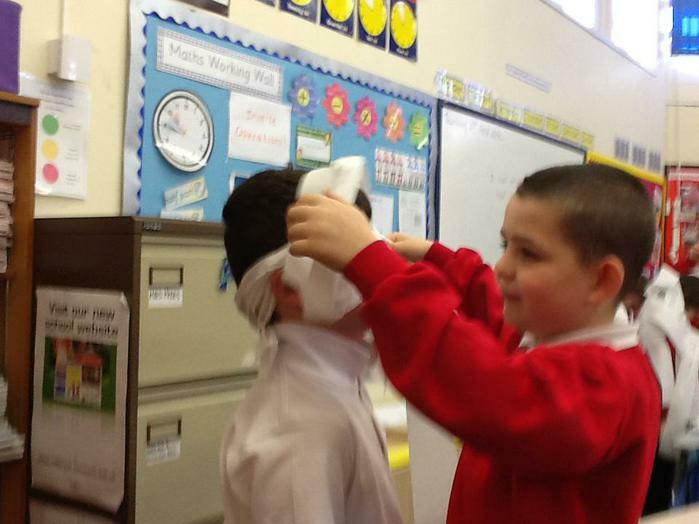 We learned a lot about magnets, friction, gravity and air resistance. 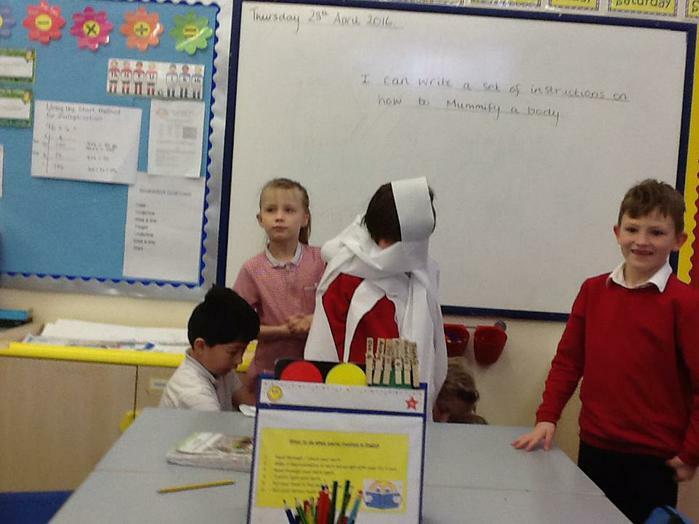 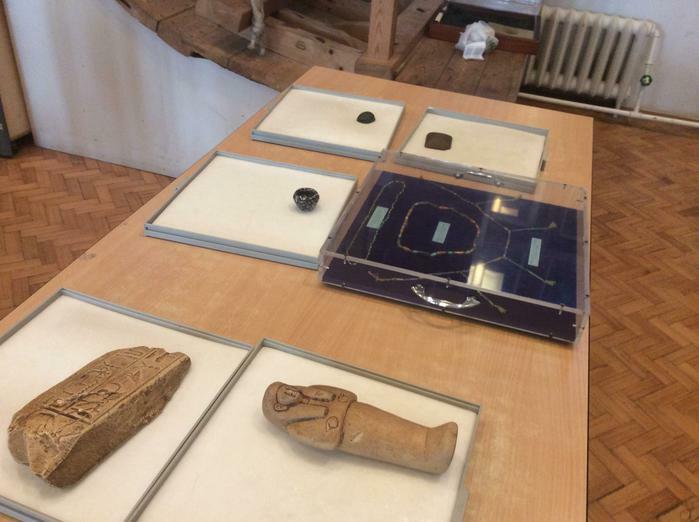 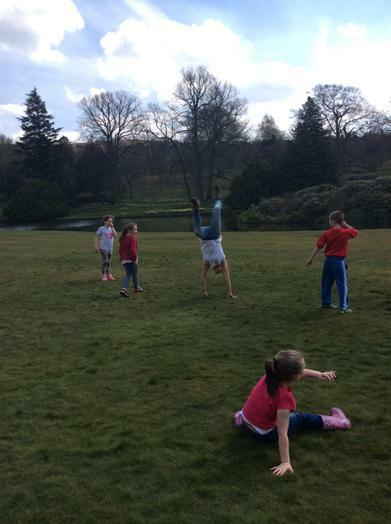 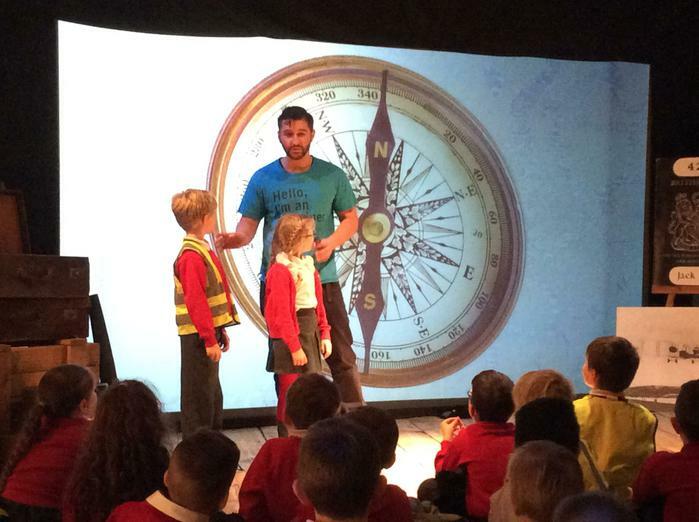 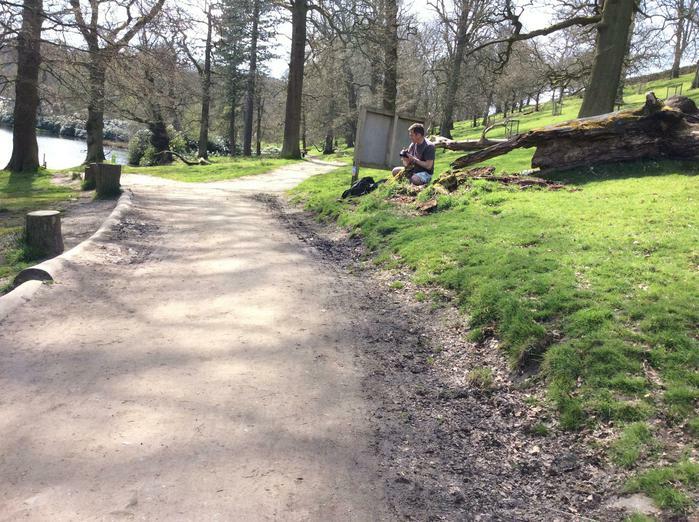 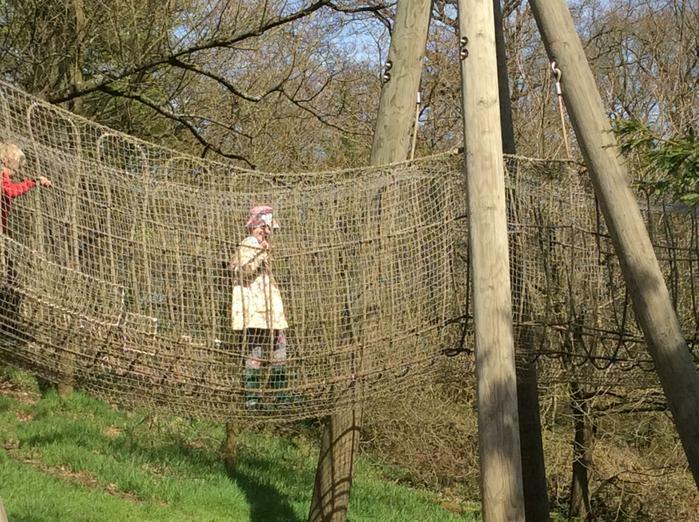 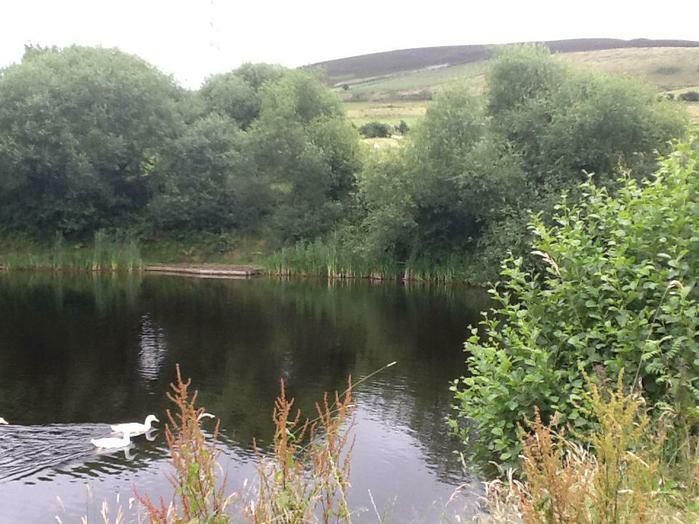 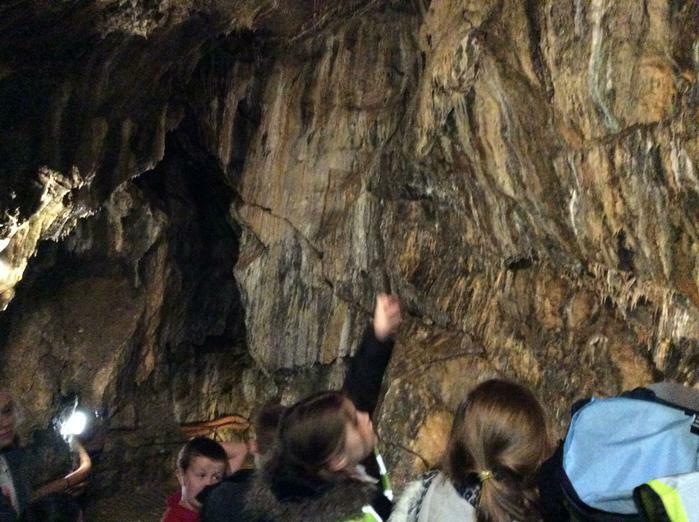 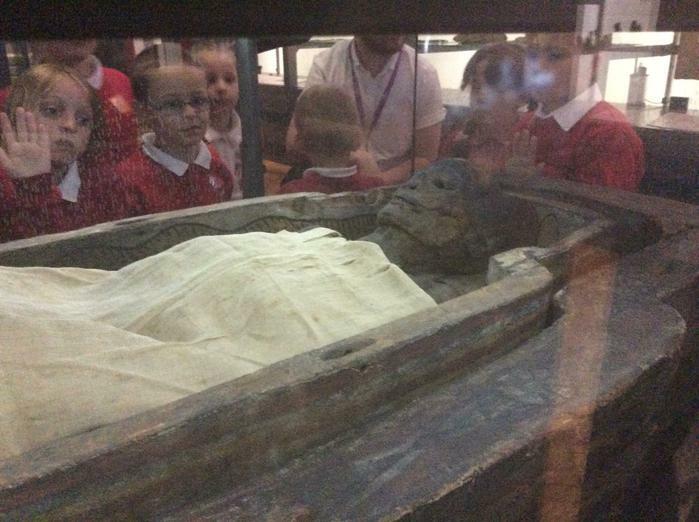 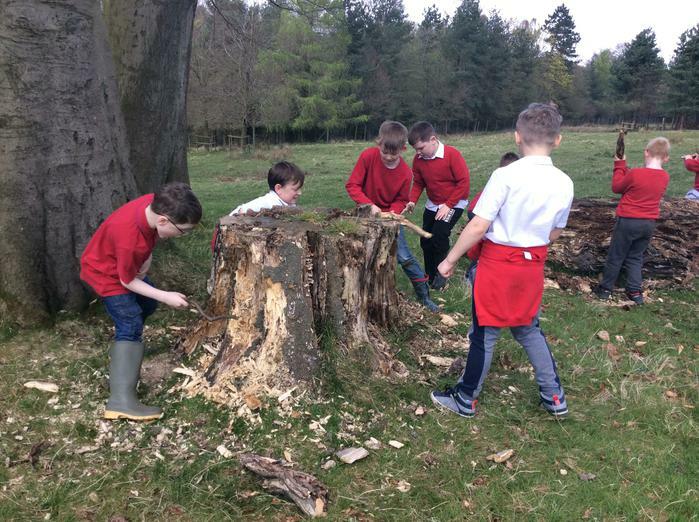 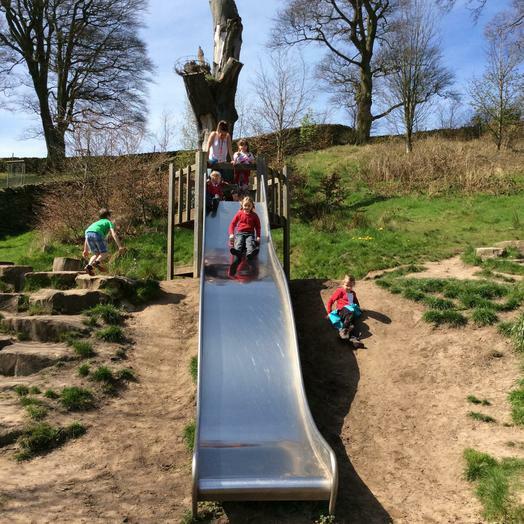 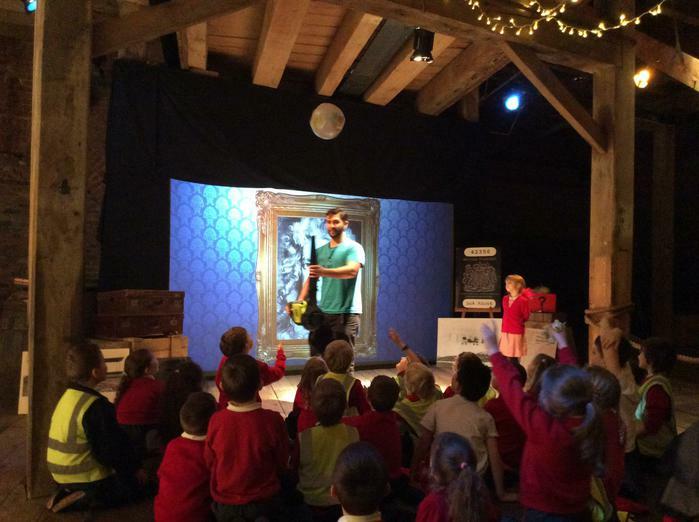 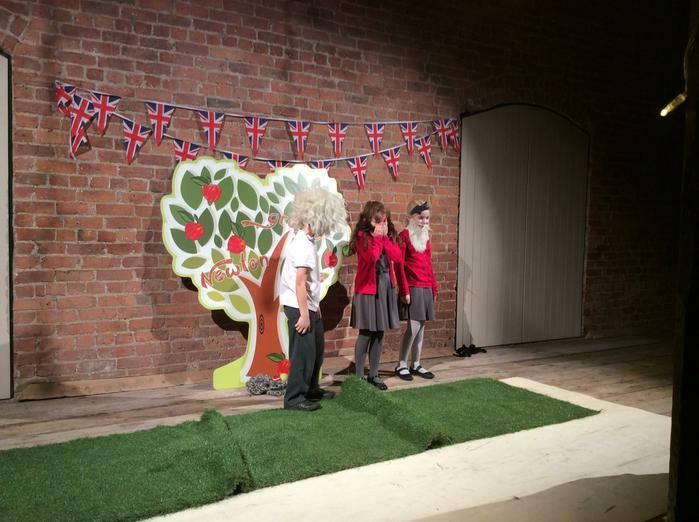 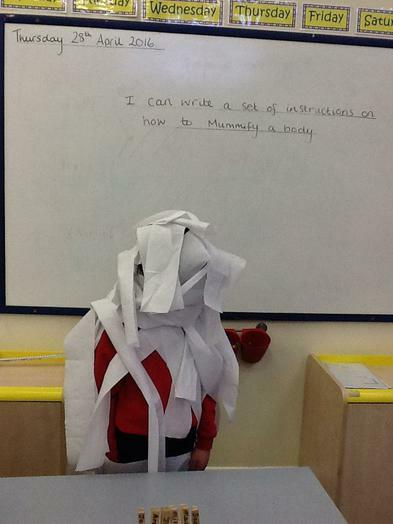 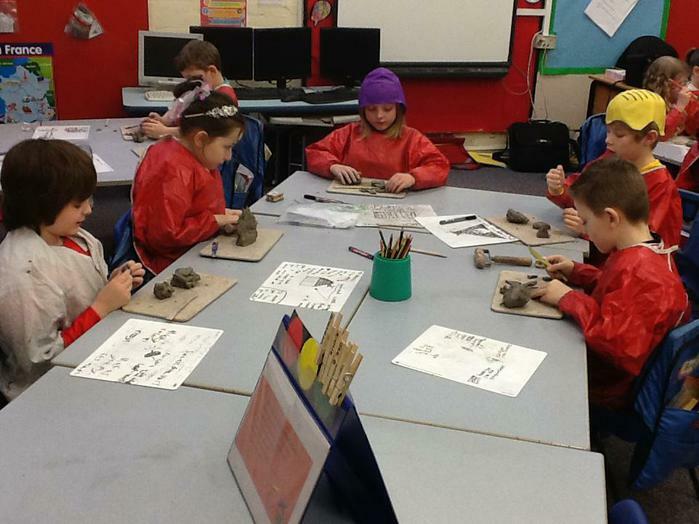 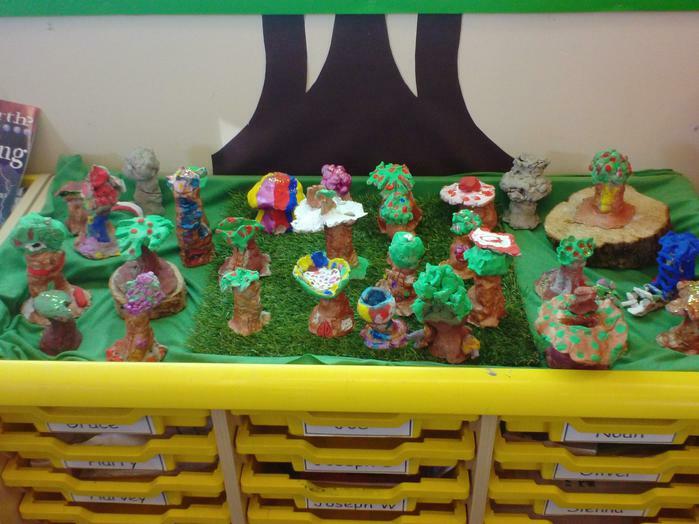 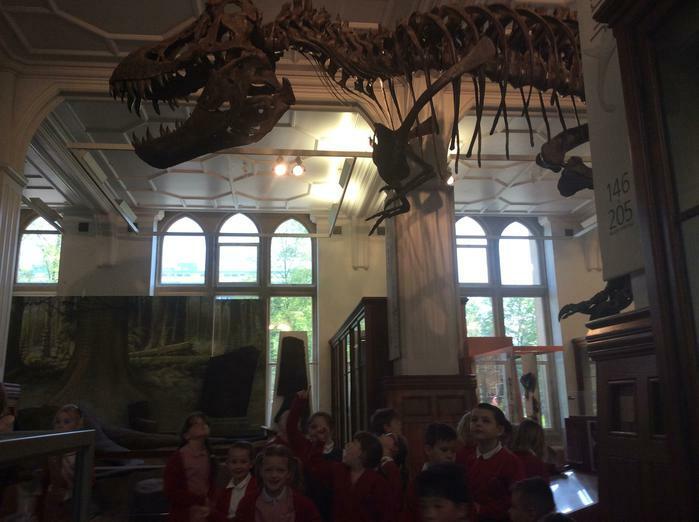 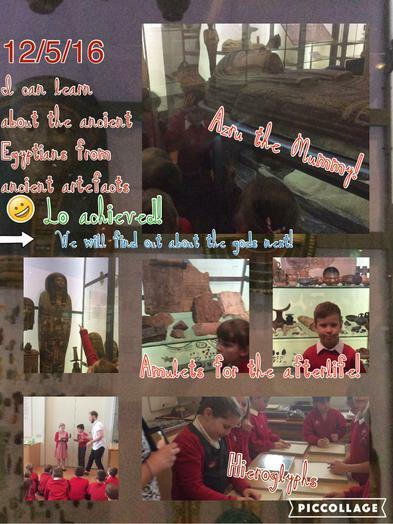 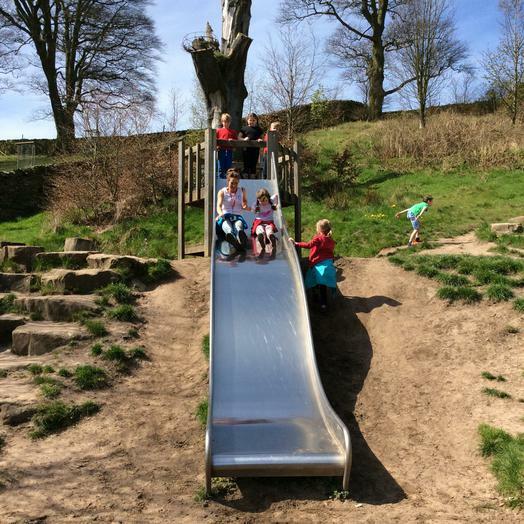 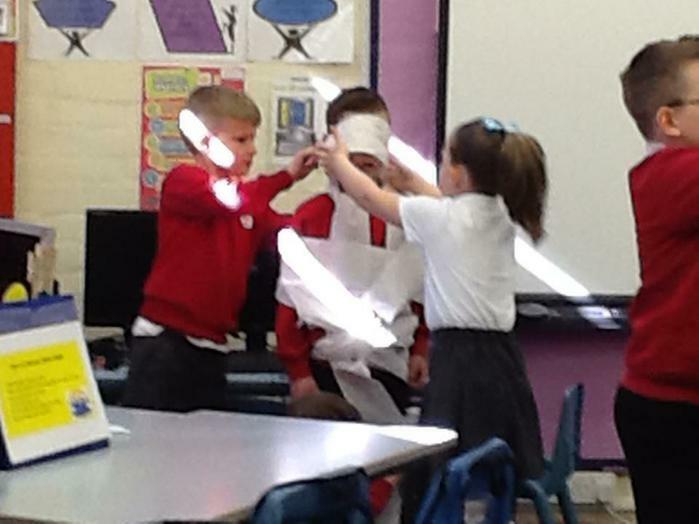 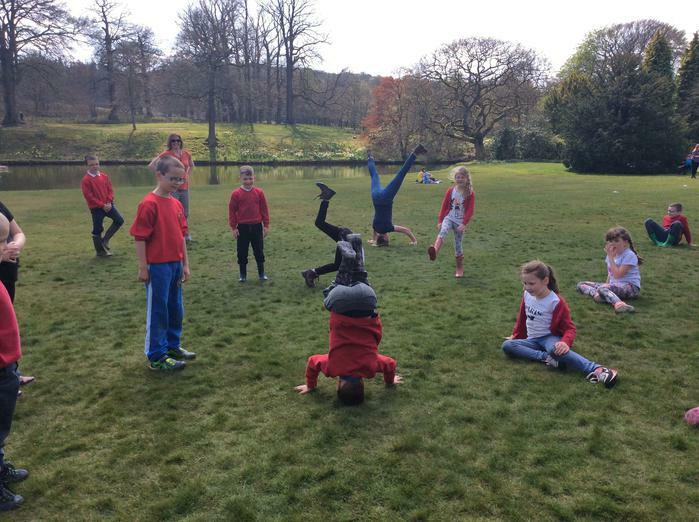 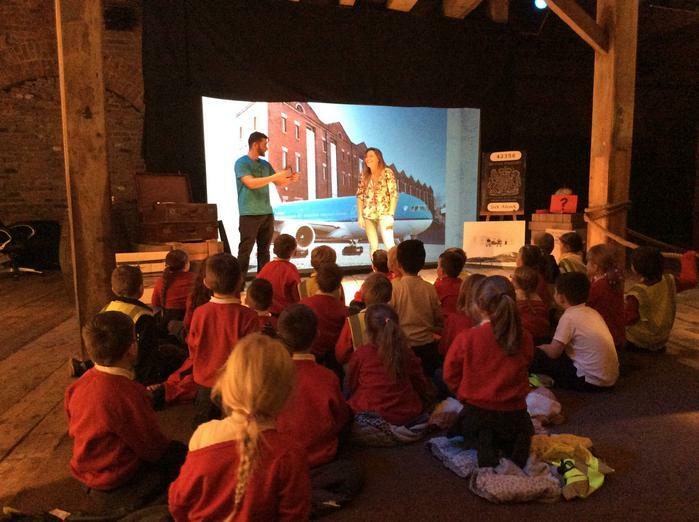 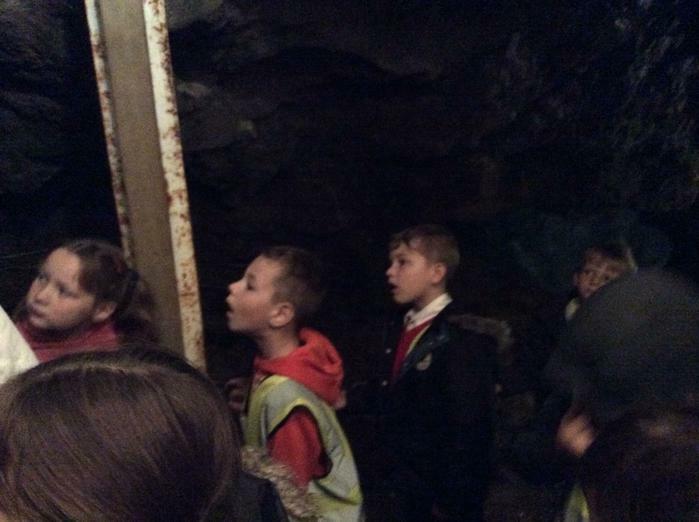 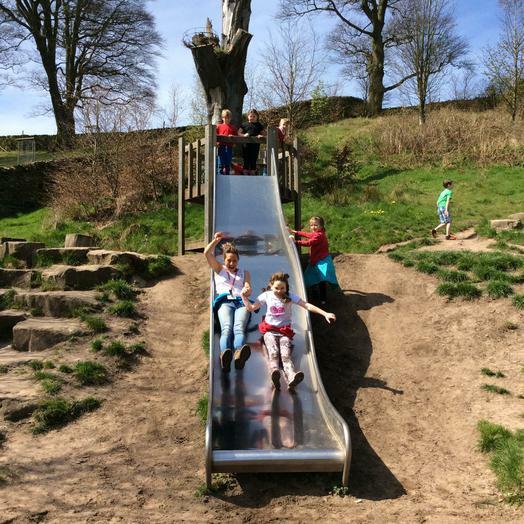 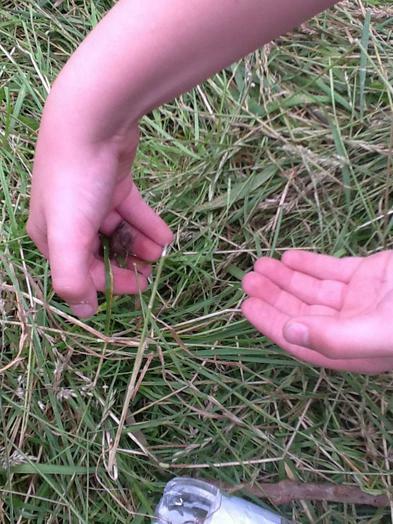 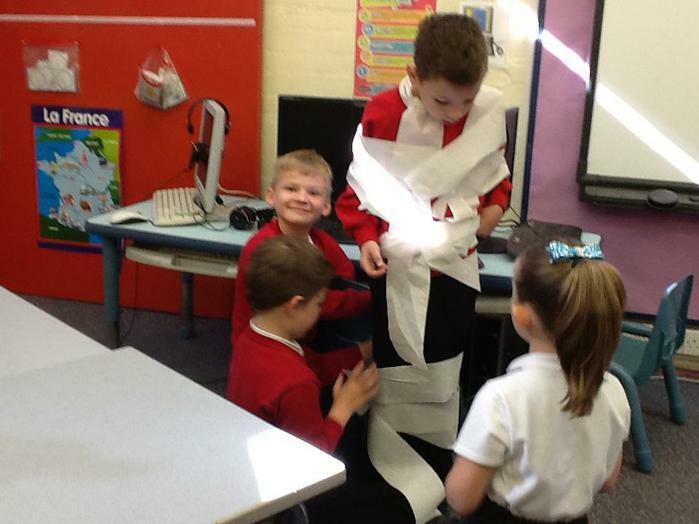 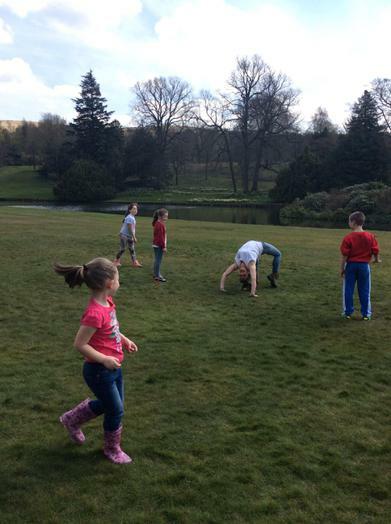 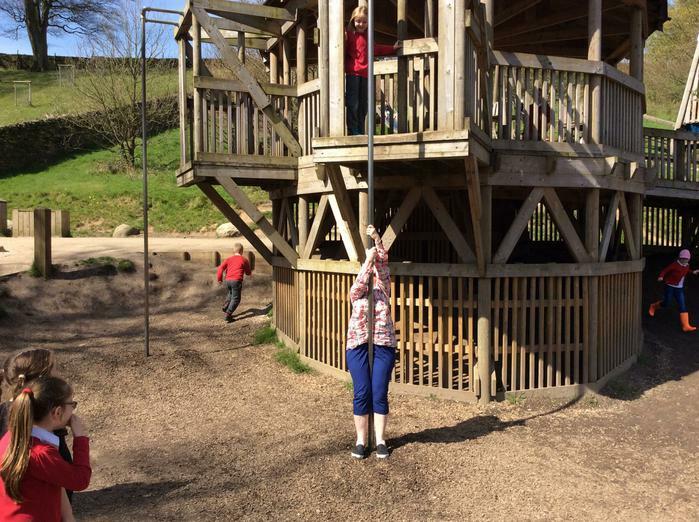 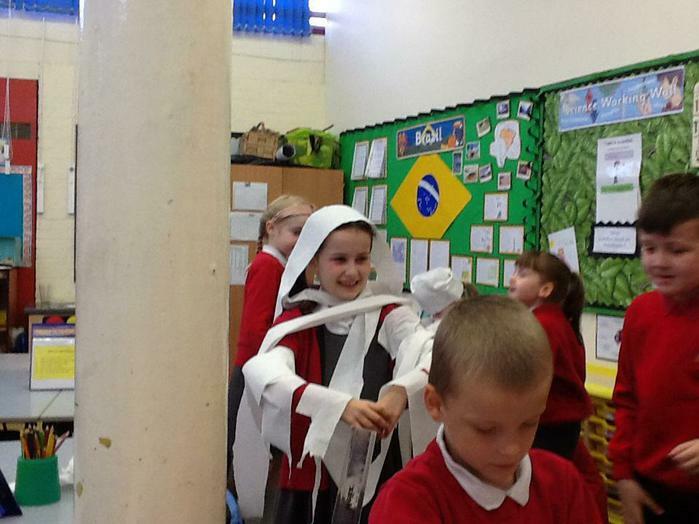 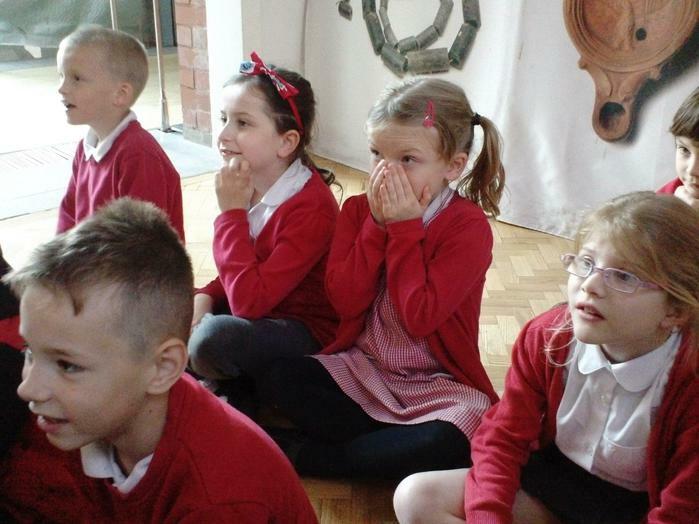 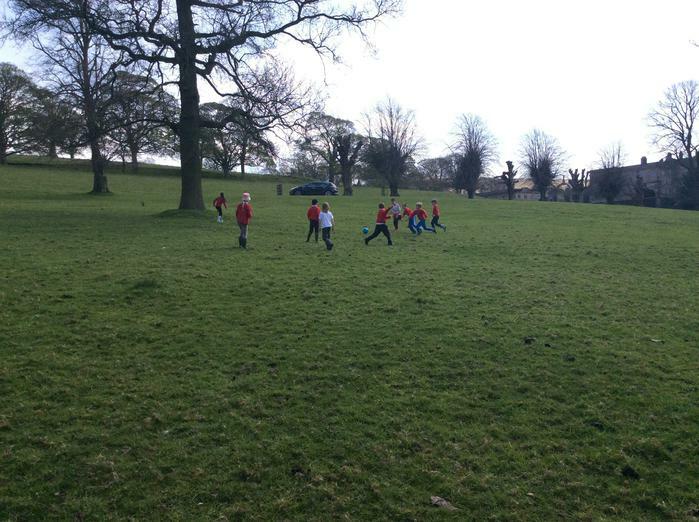 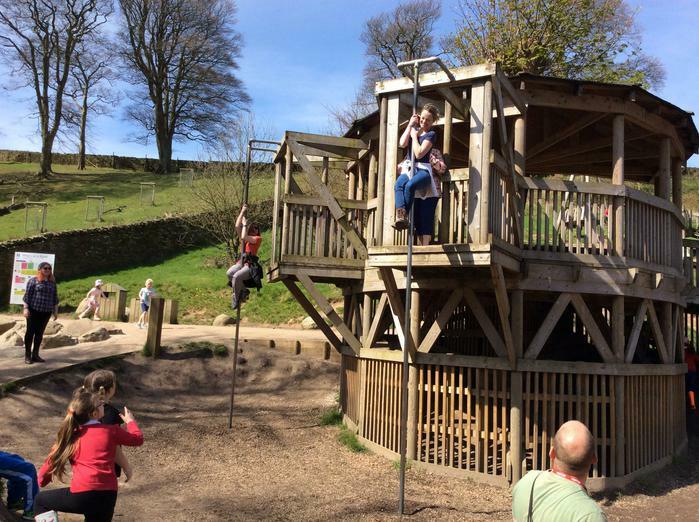 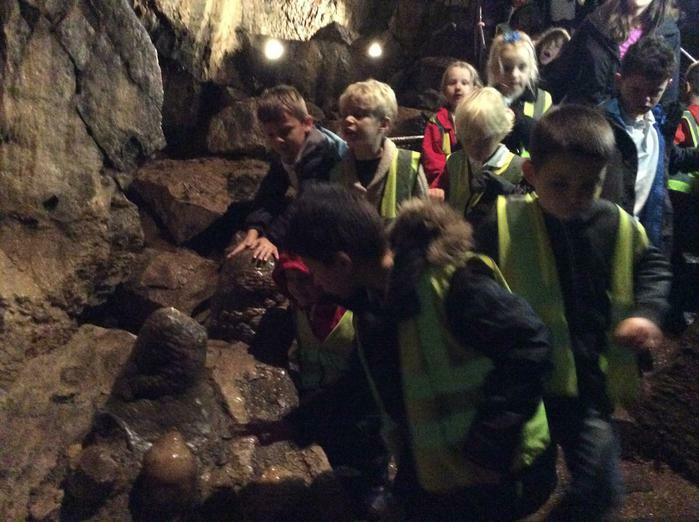 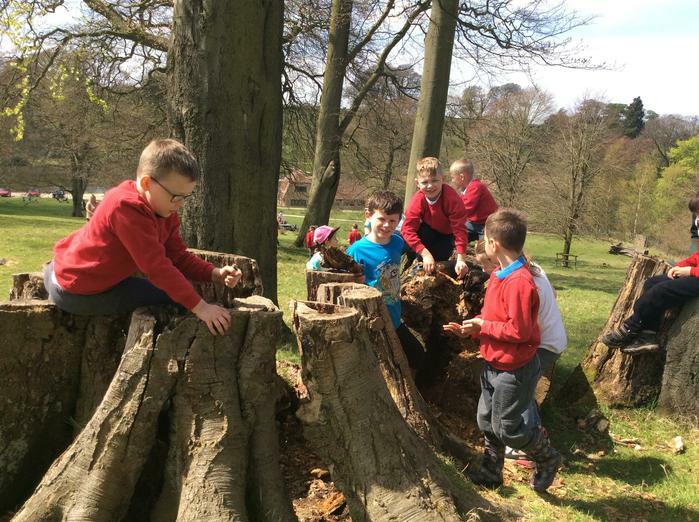 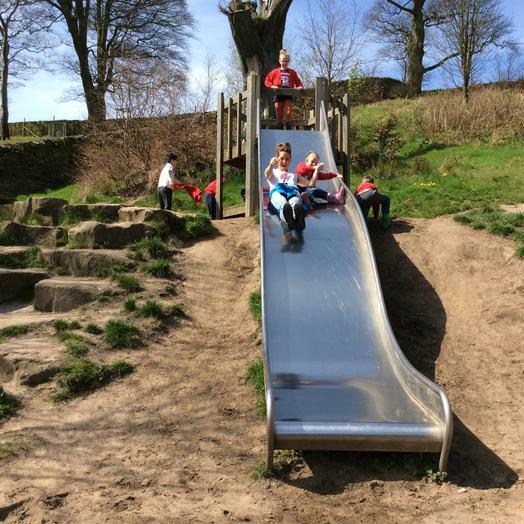 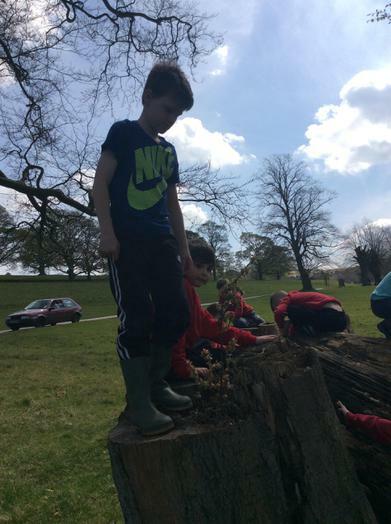 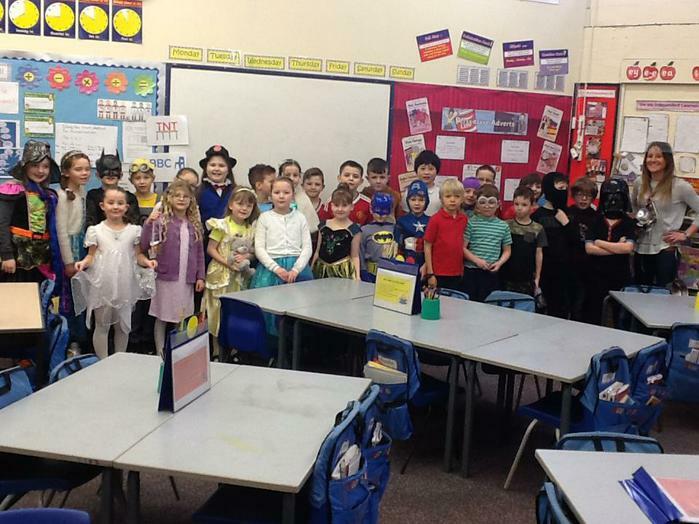 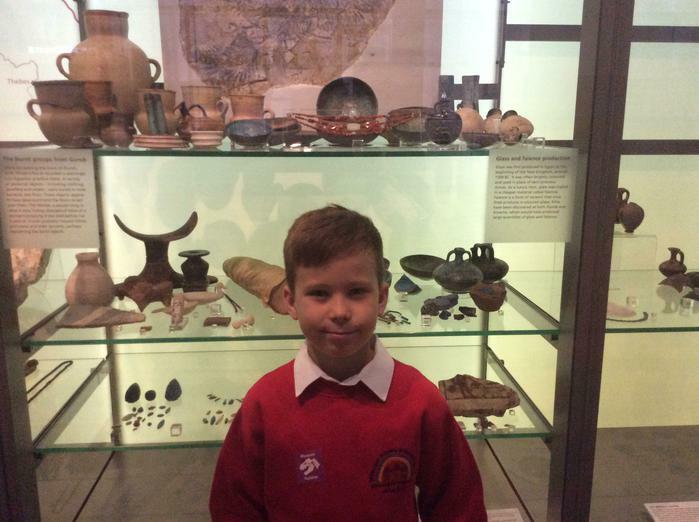 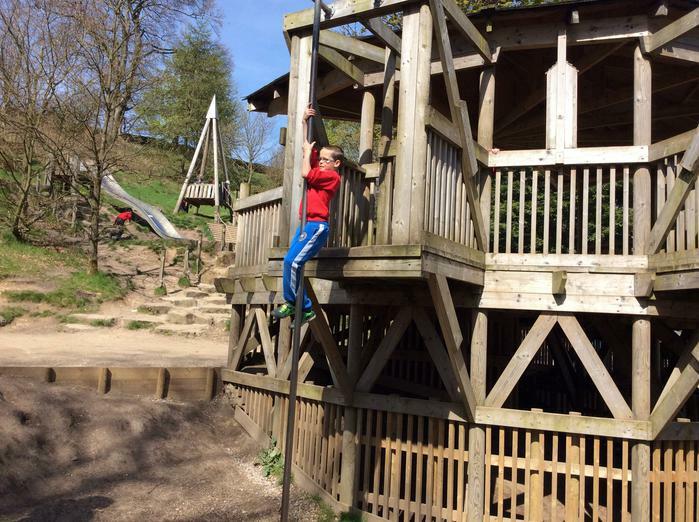 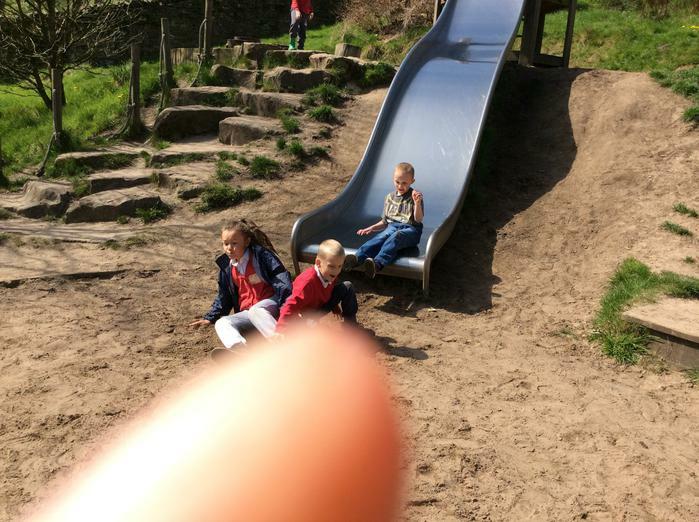 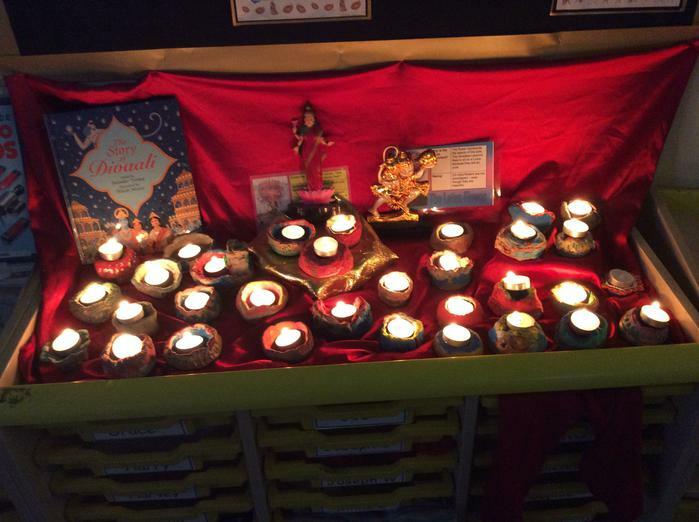 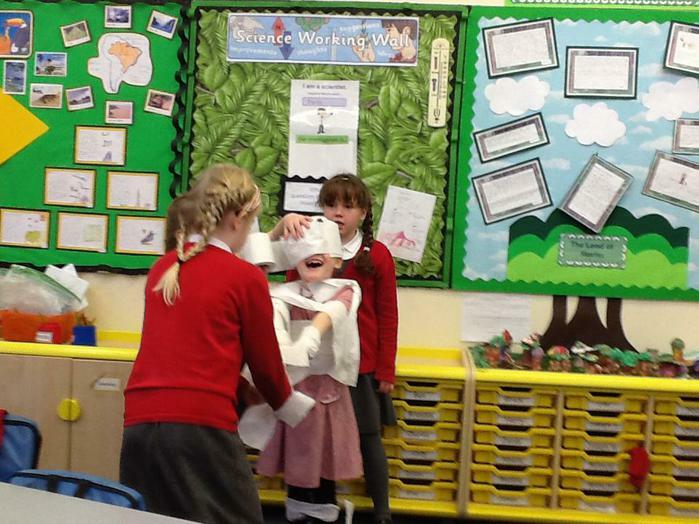 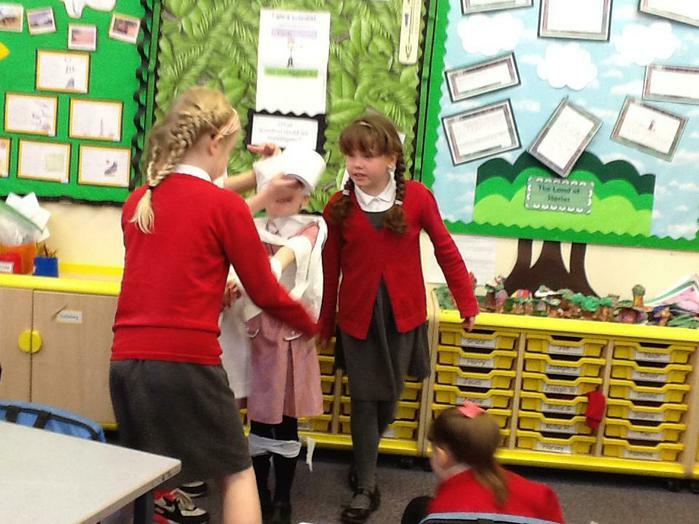 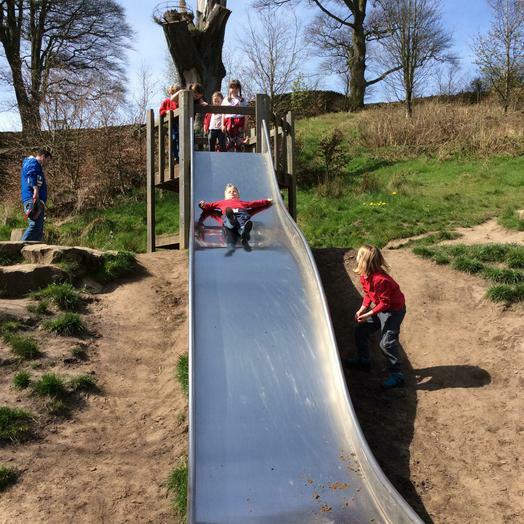 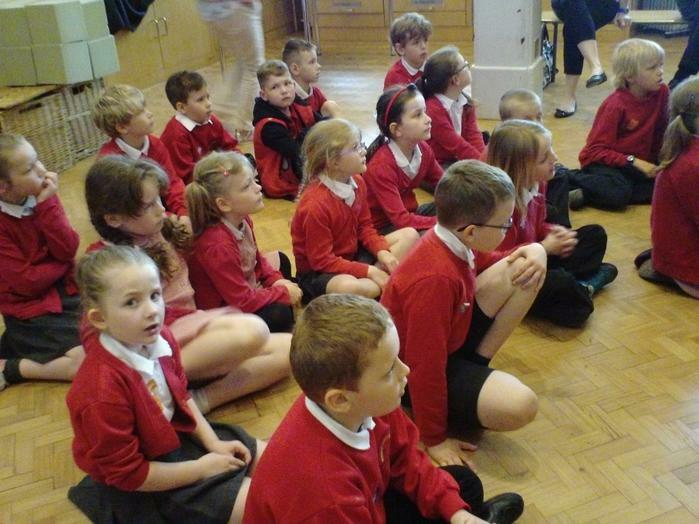 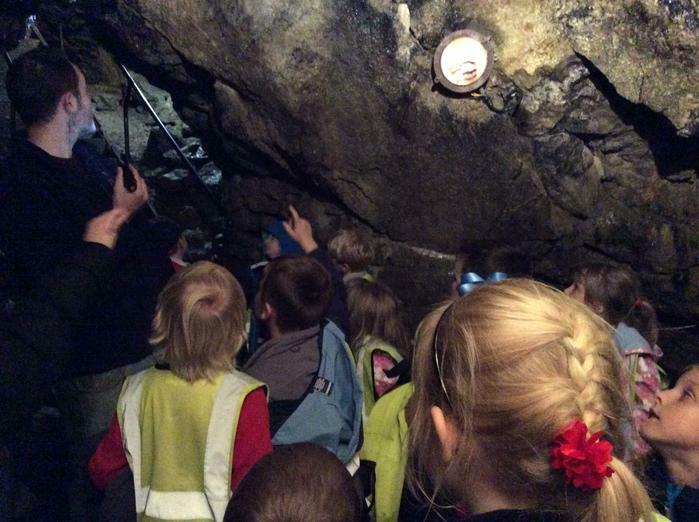 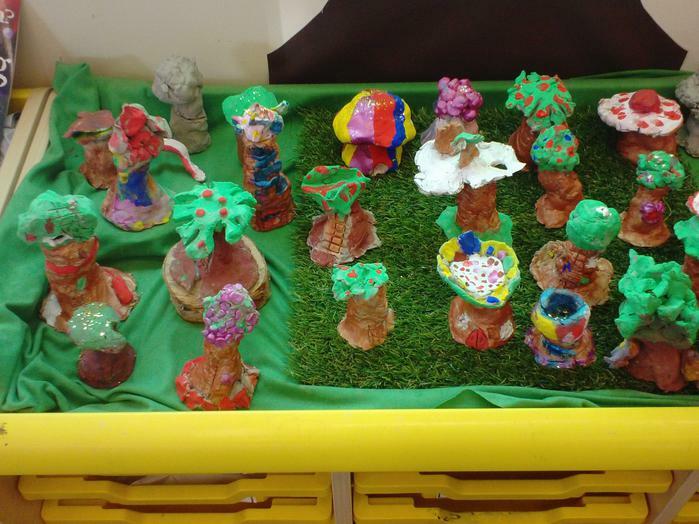 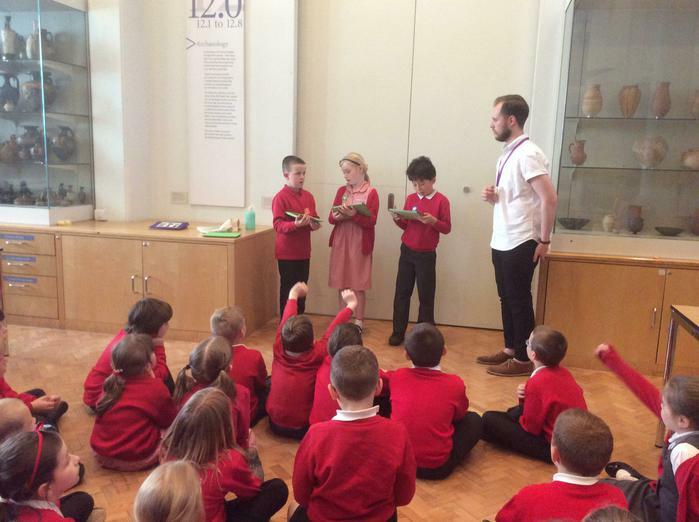 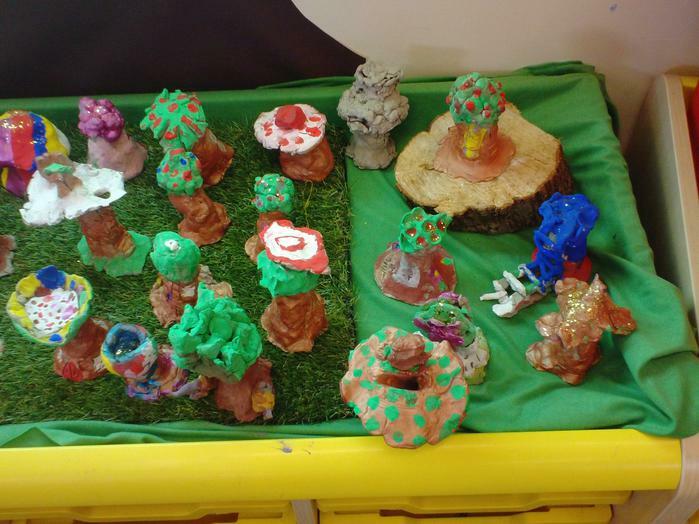 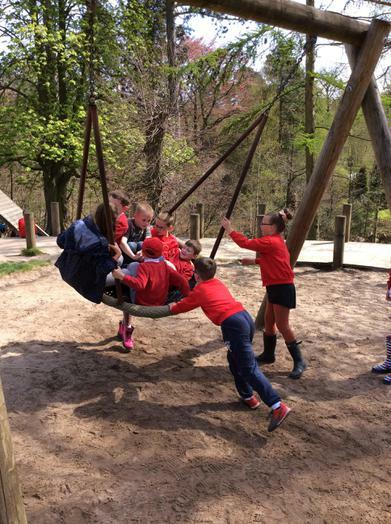 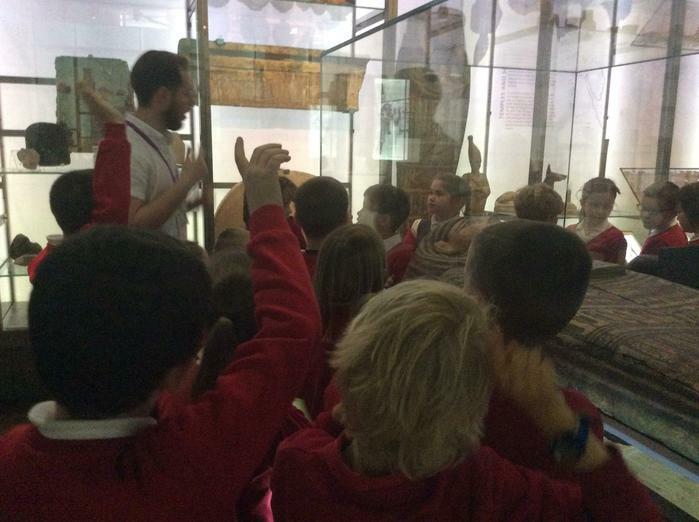 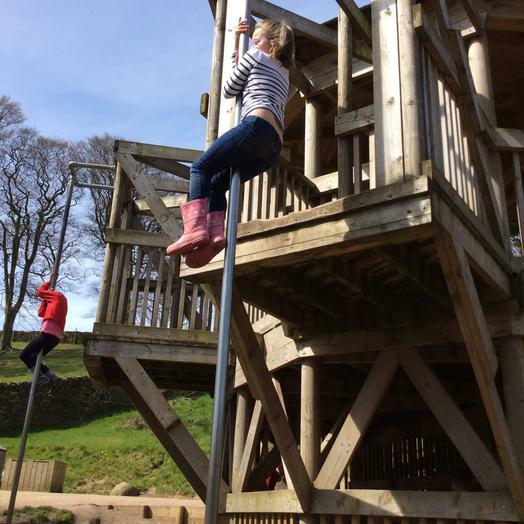 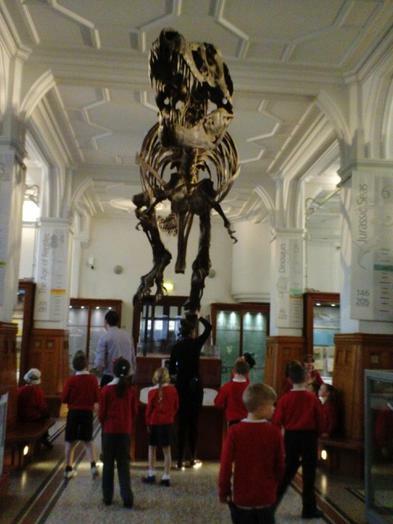 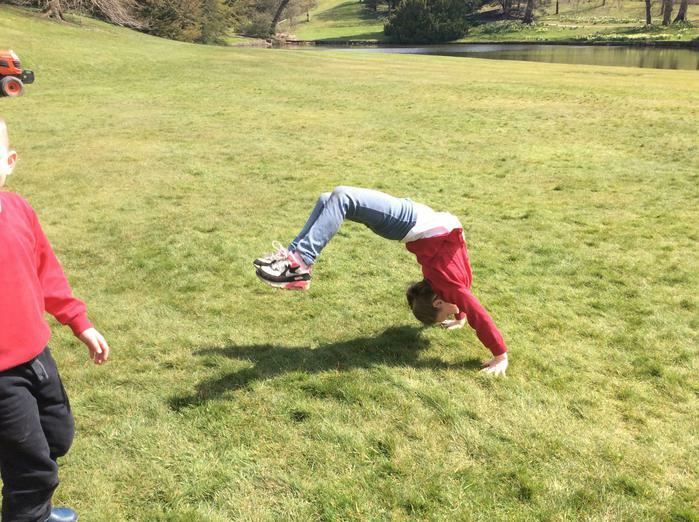 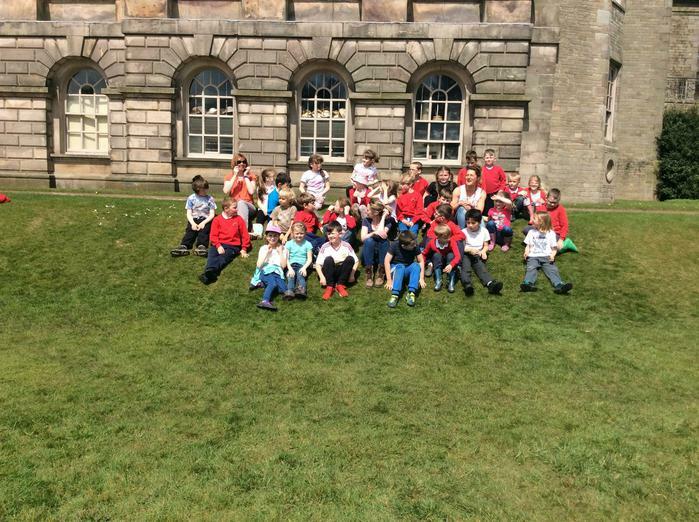 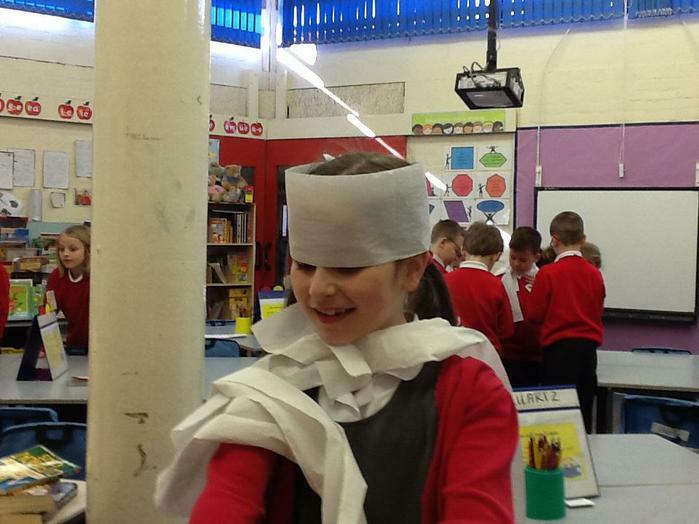 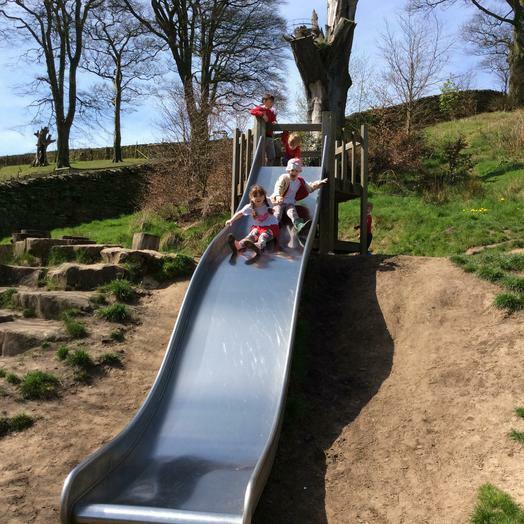 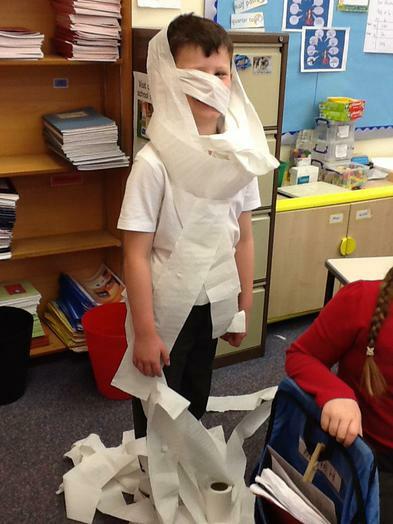 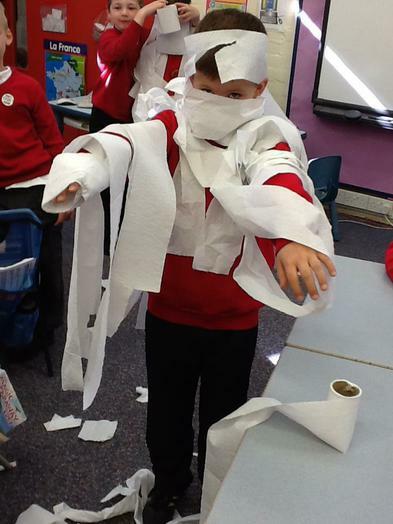 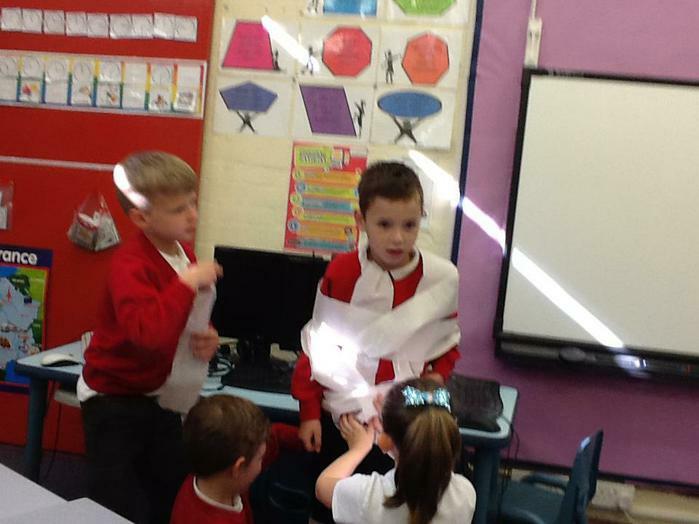 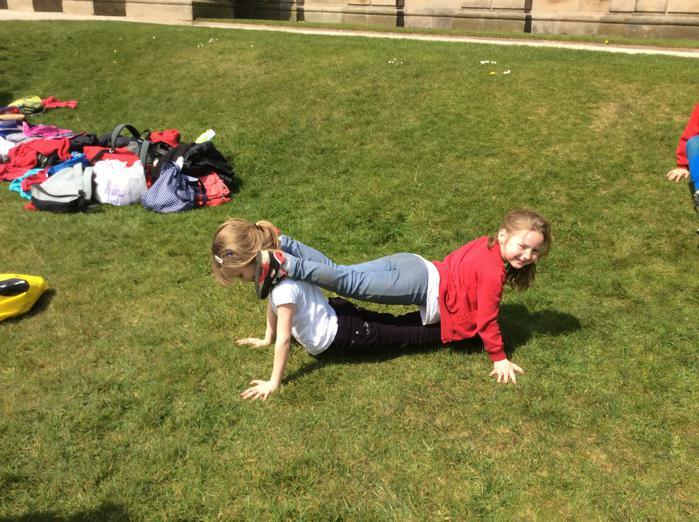 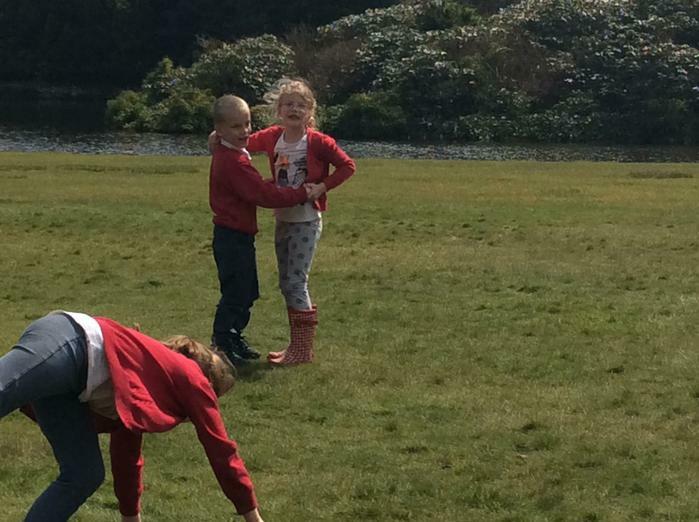 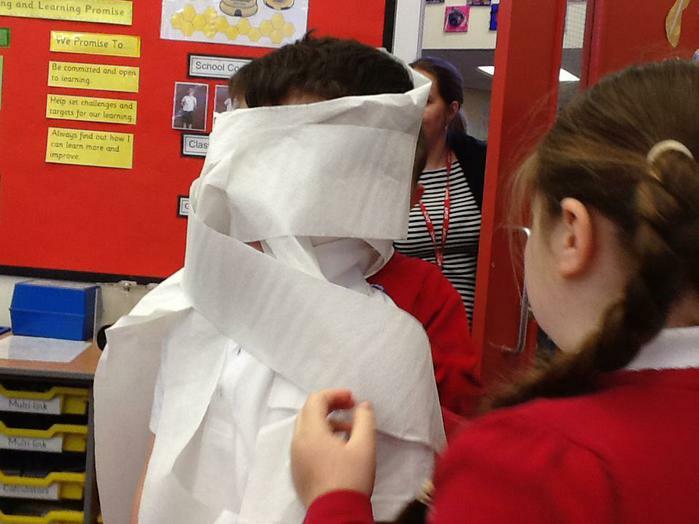 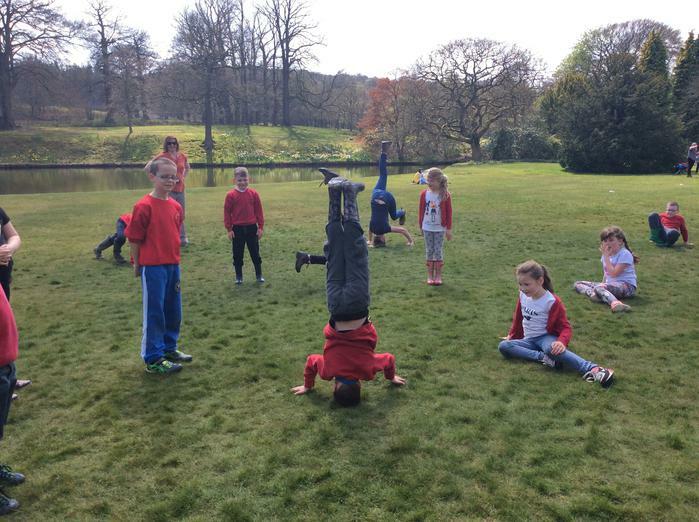 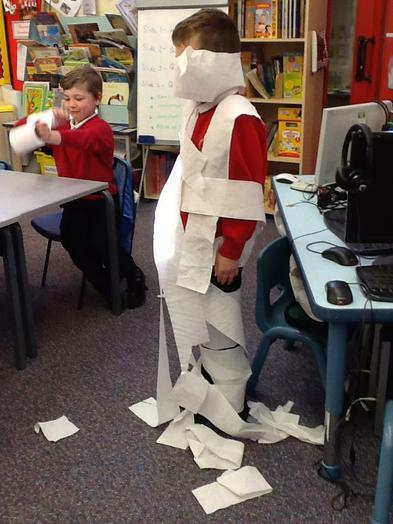 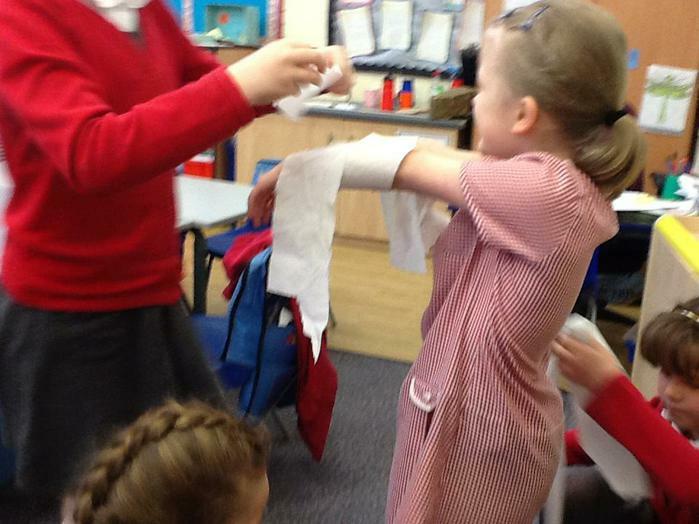 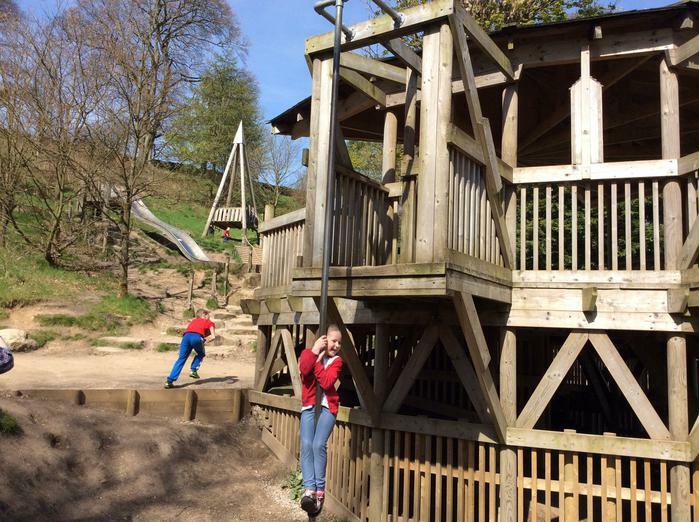 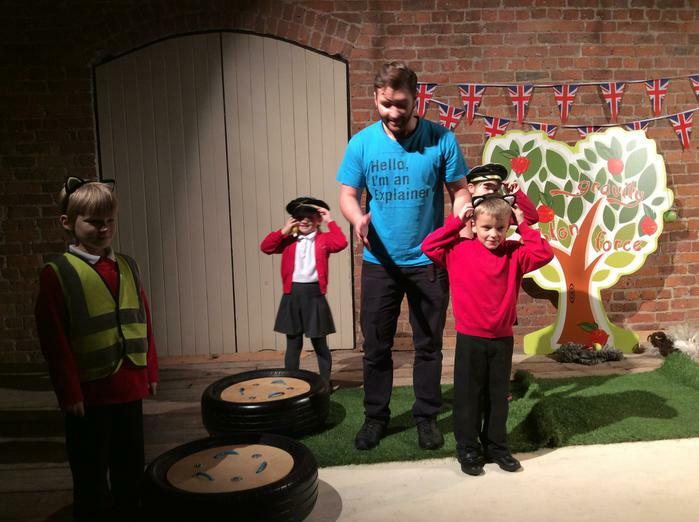 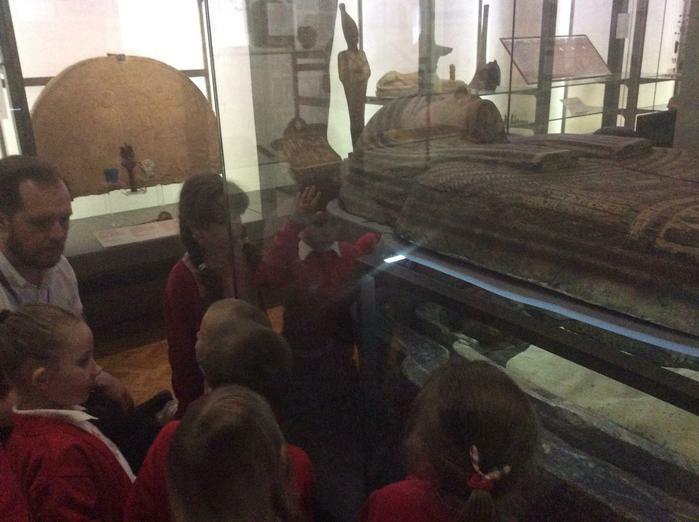 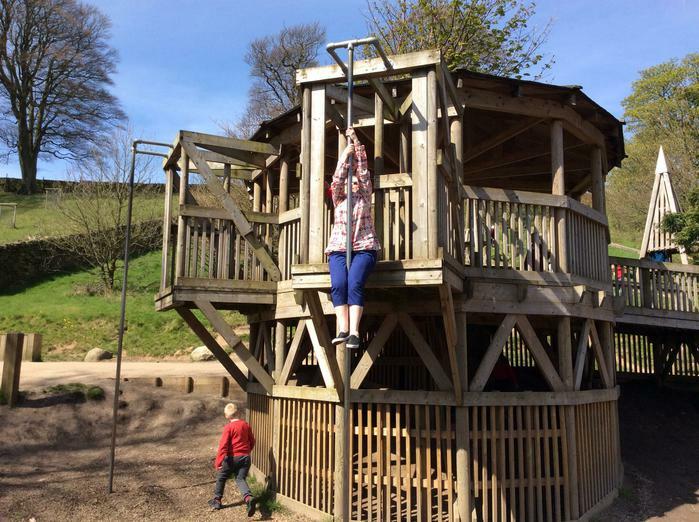 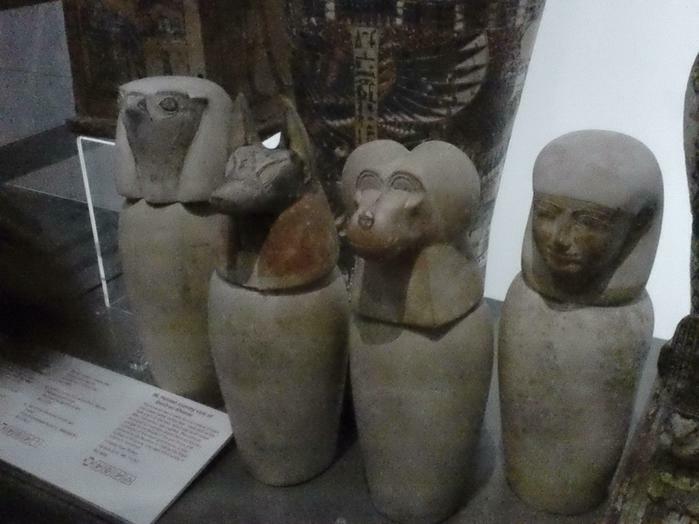 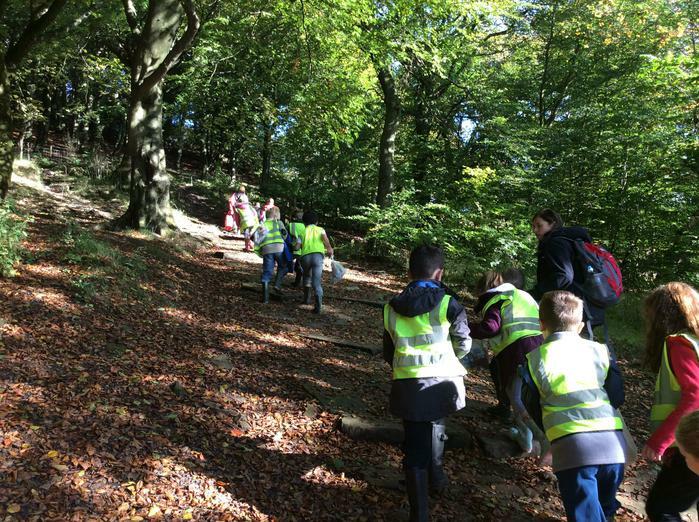 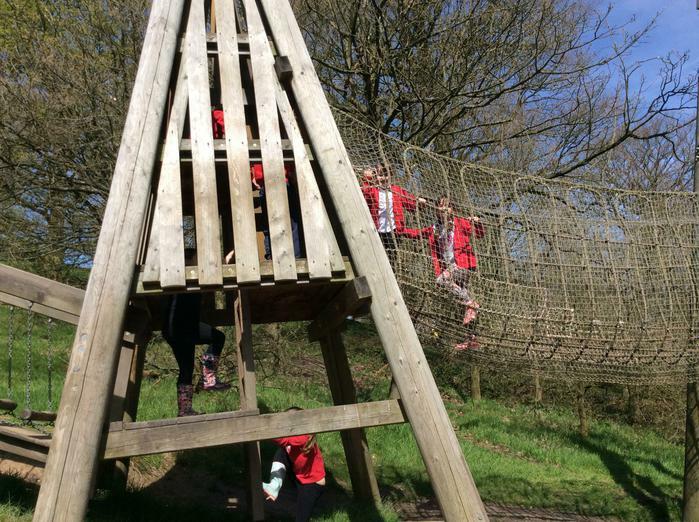 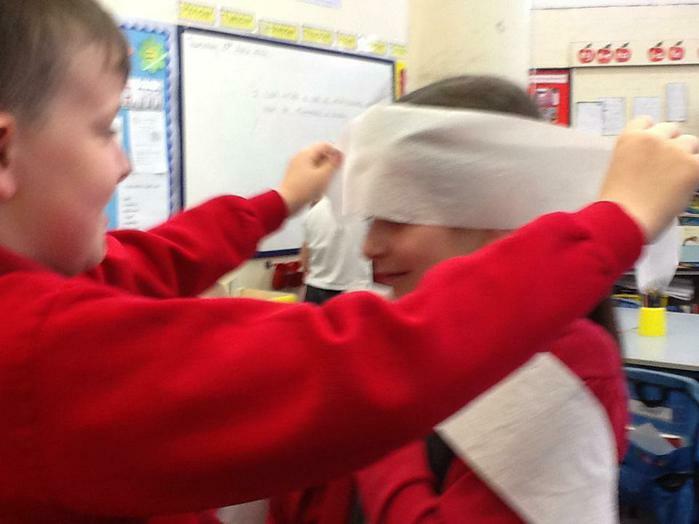 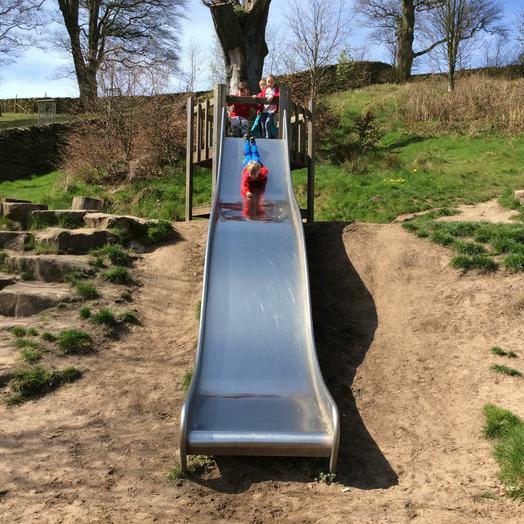 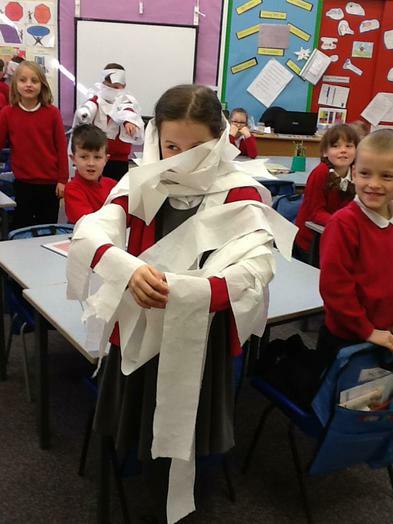 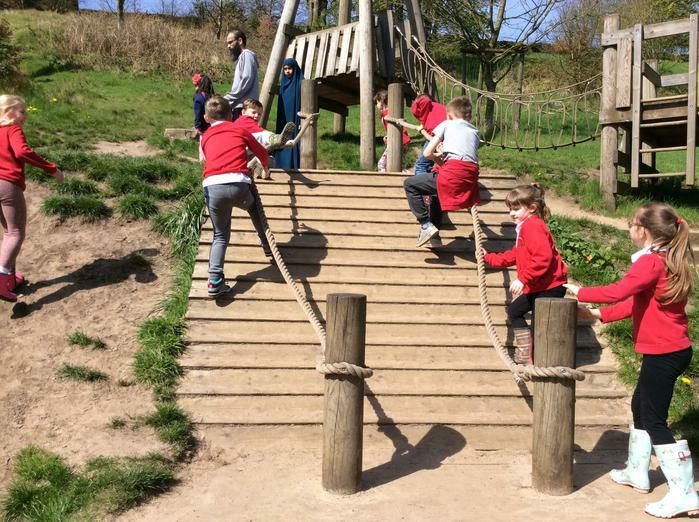 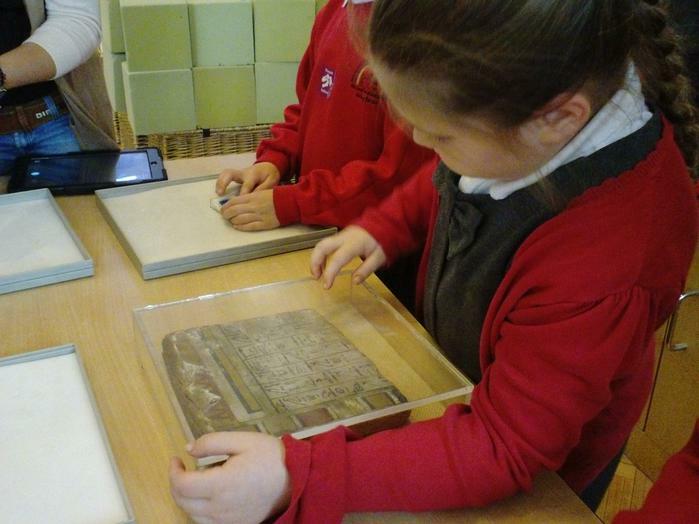 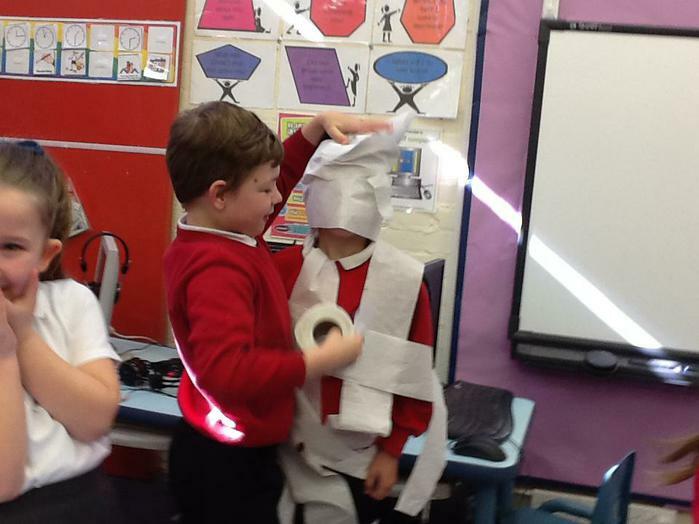 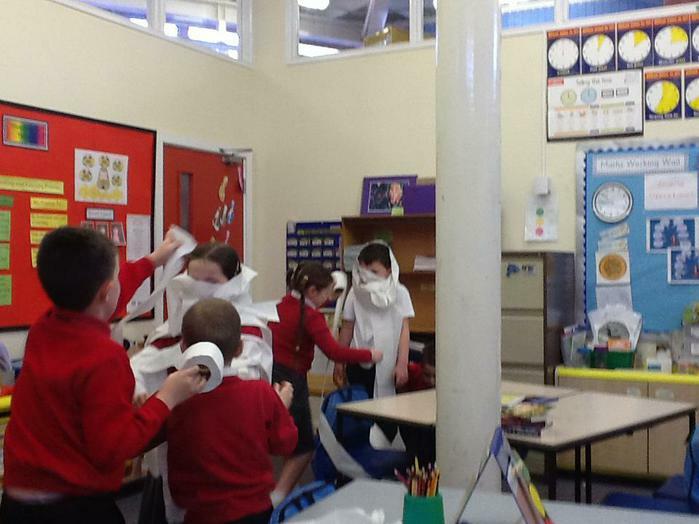 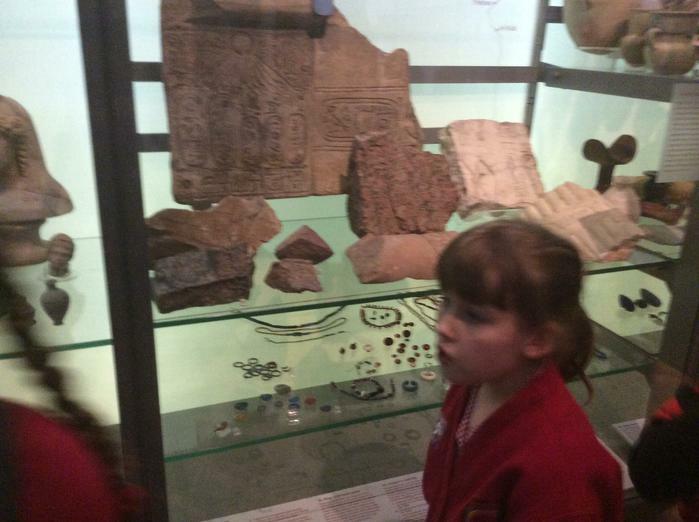 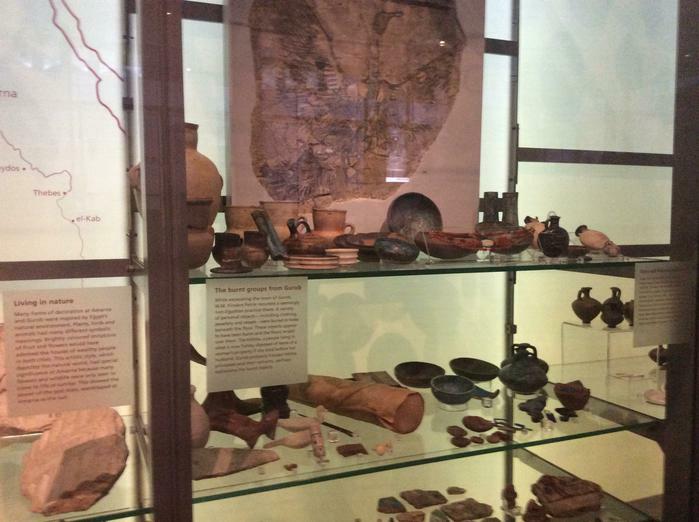 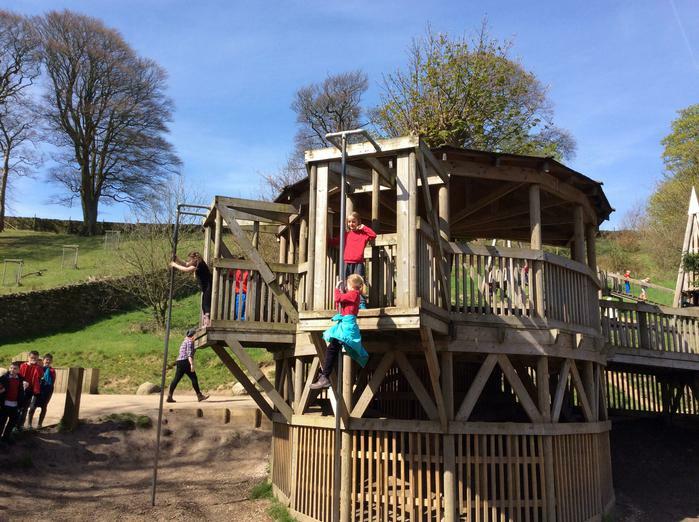 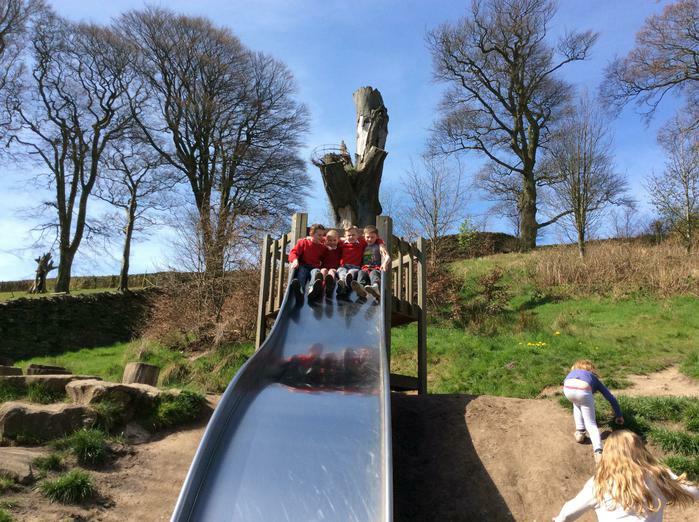 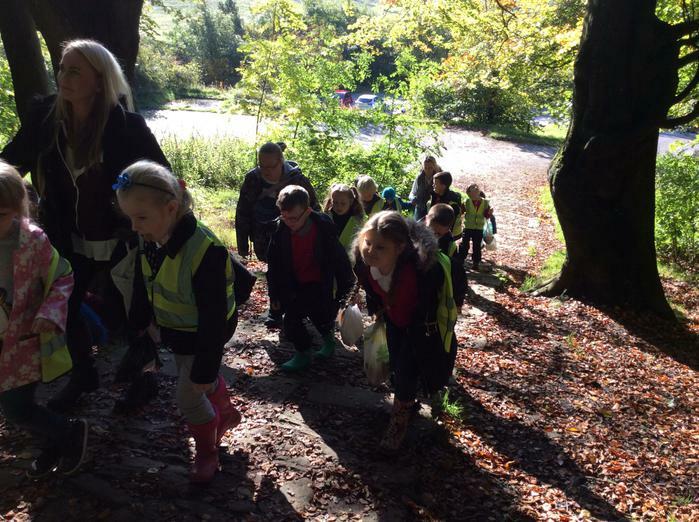 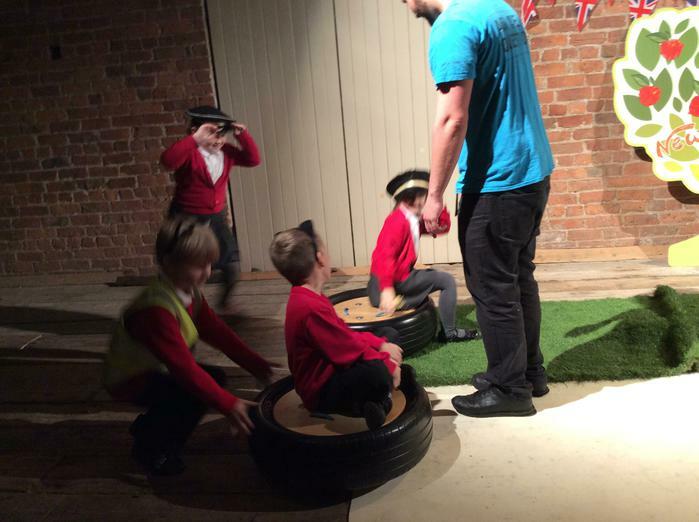 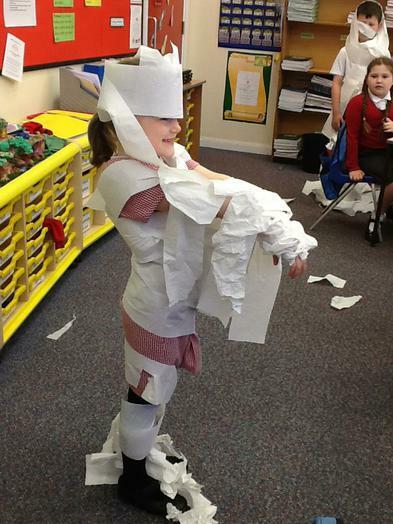 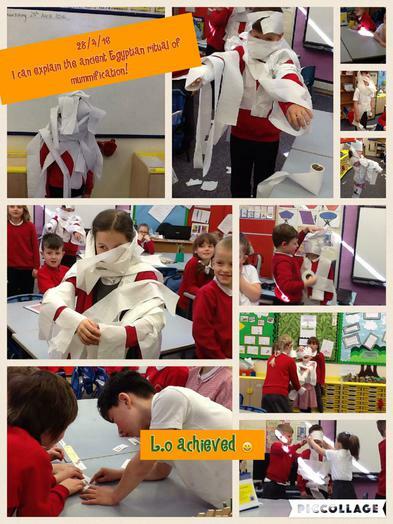 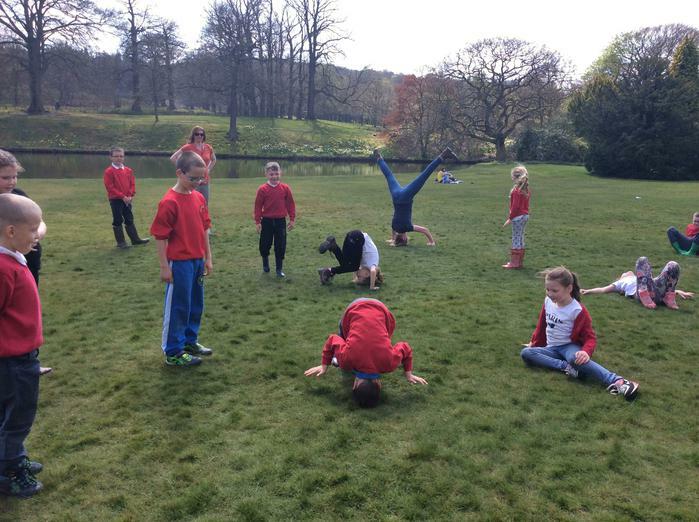 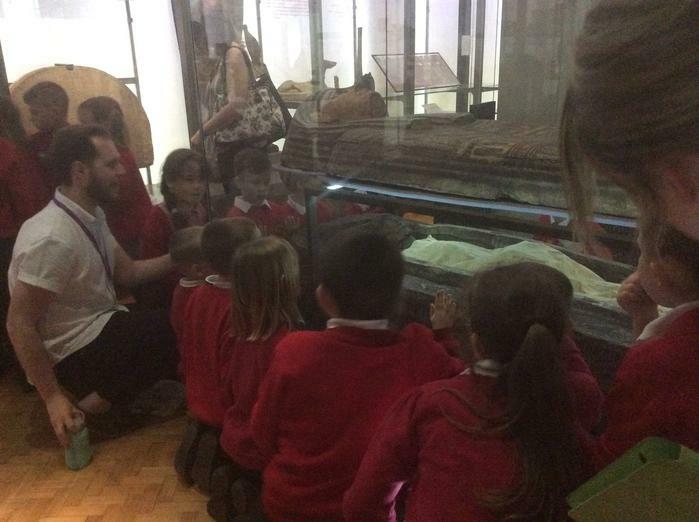 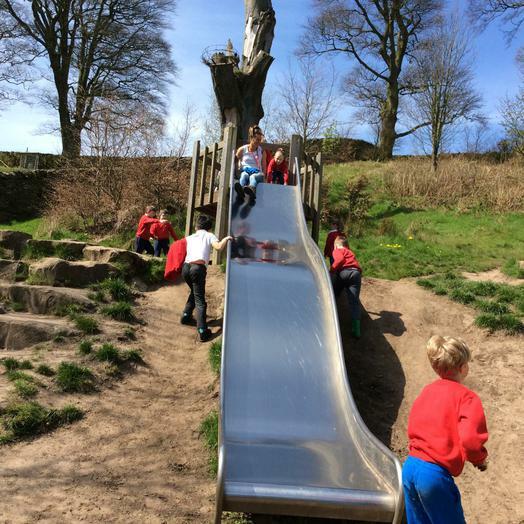 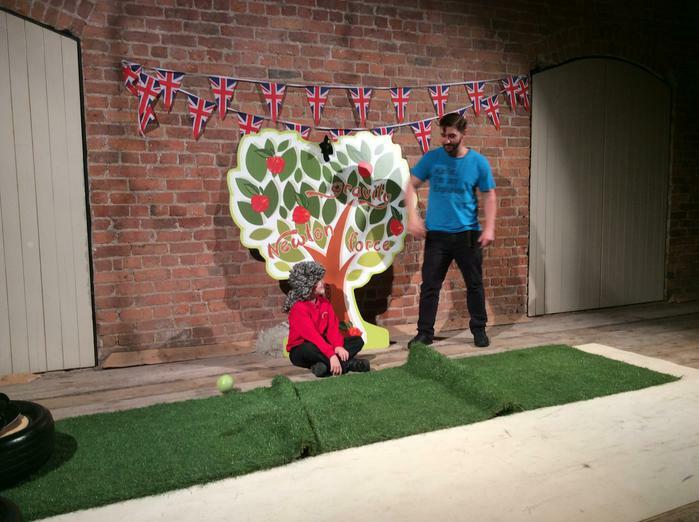 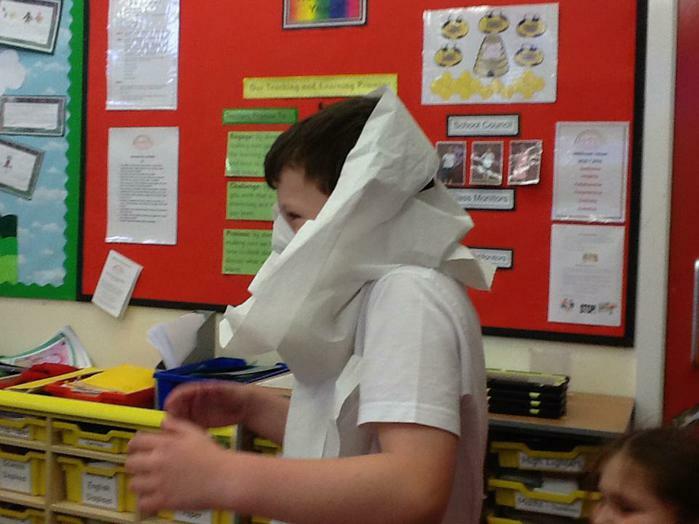 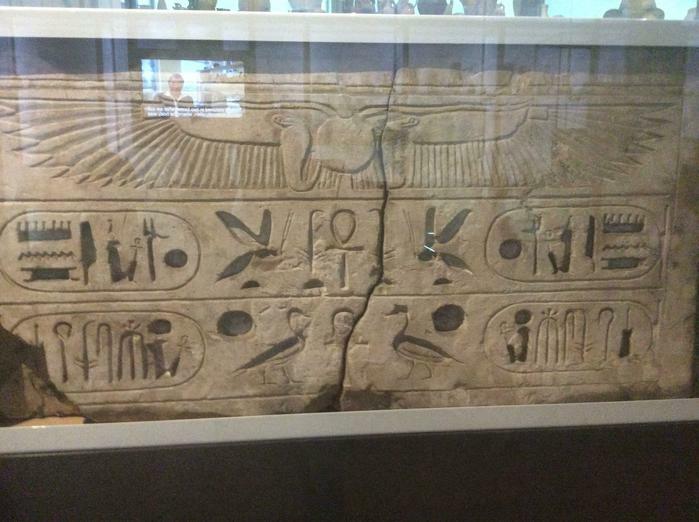 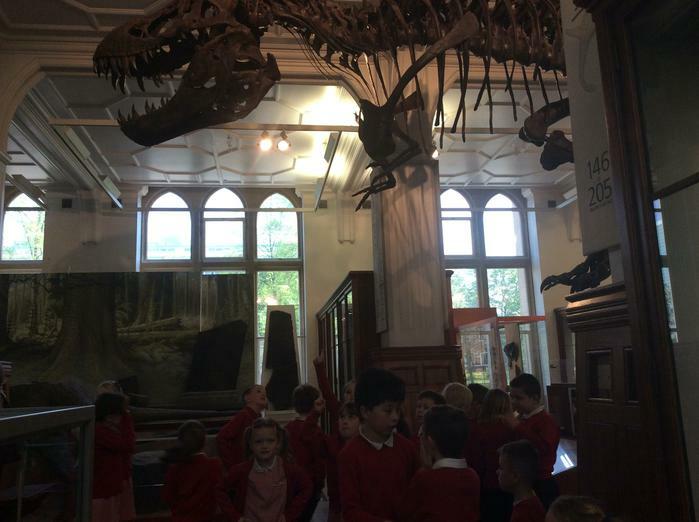 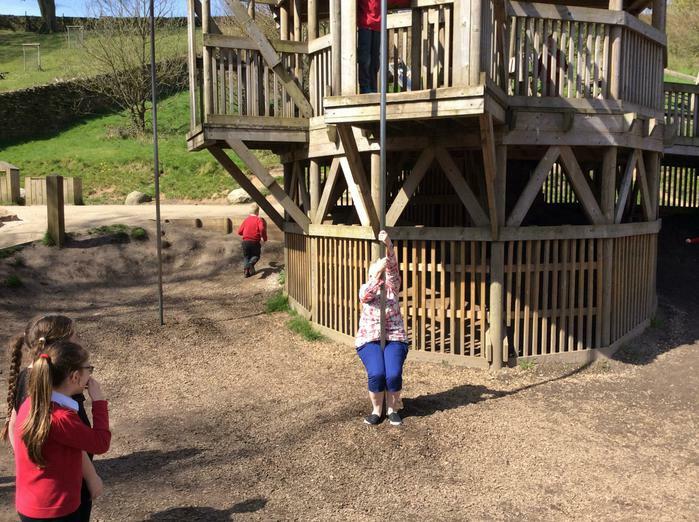 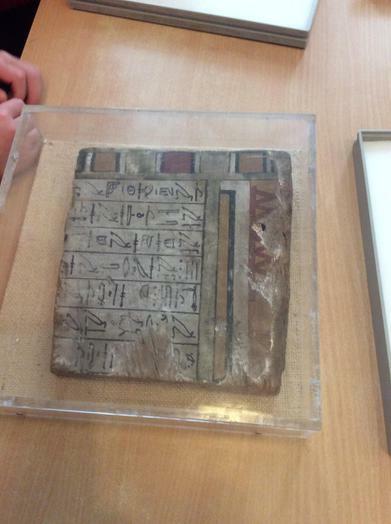 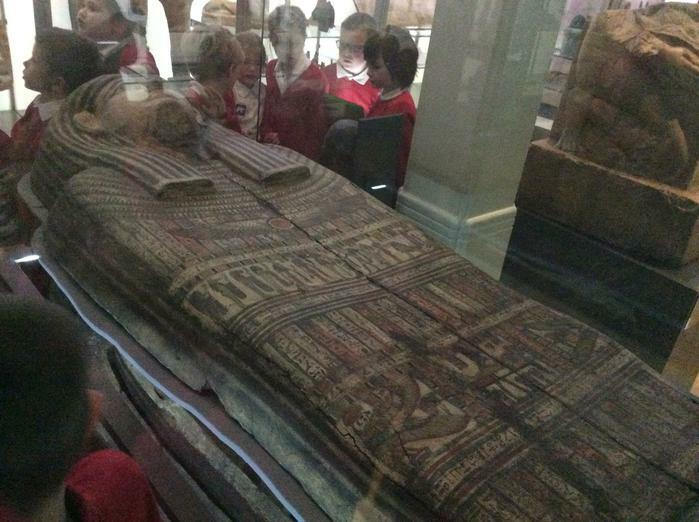 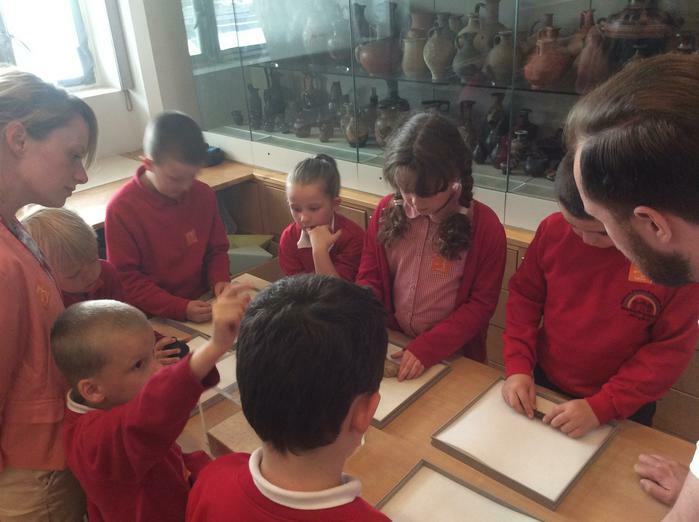 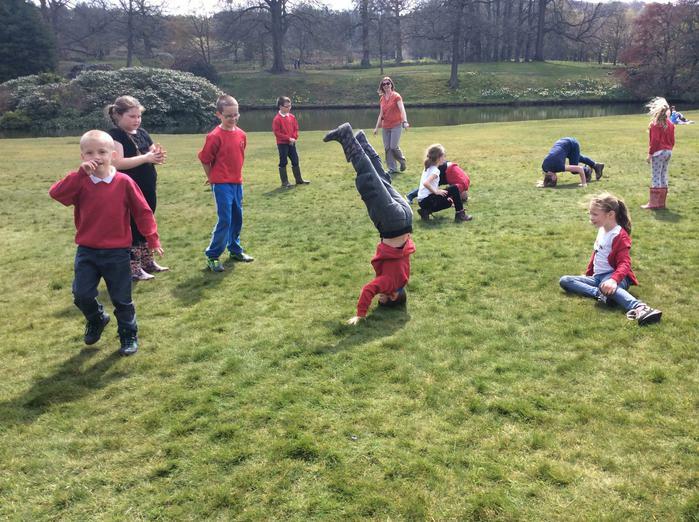 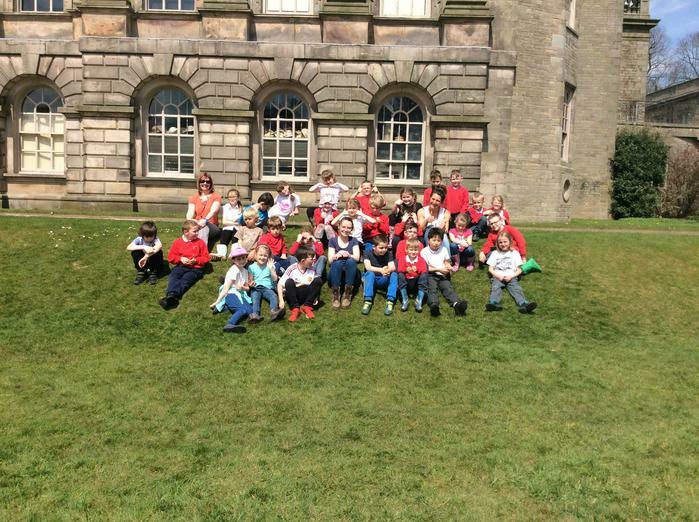 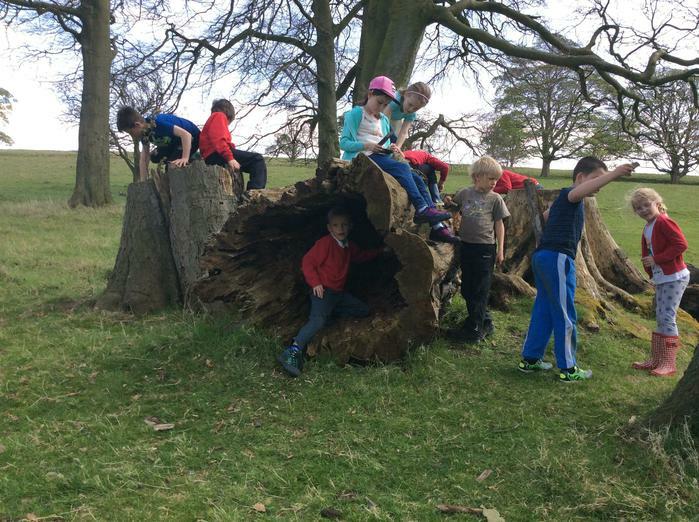 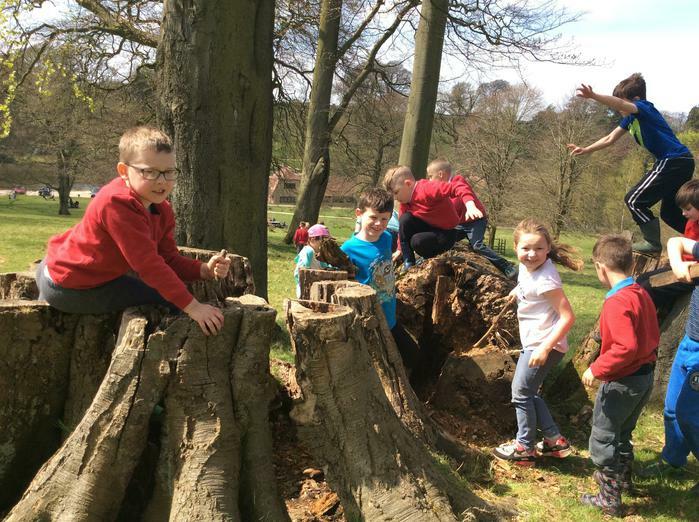 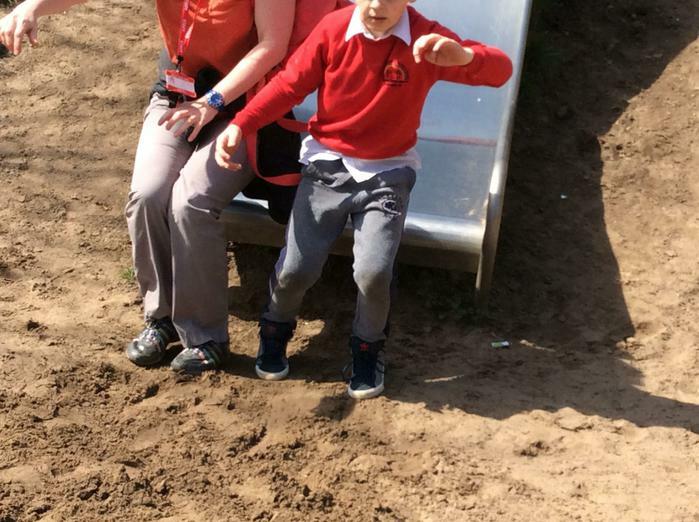 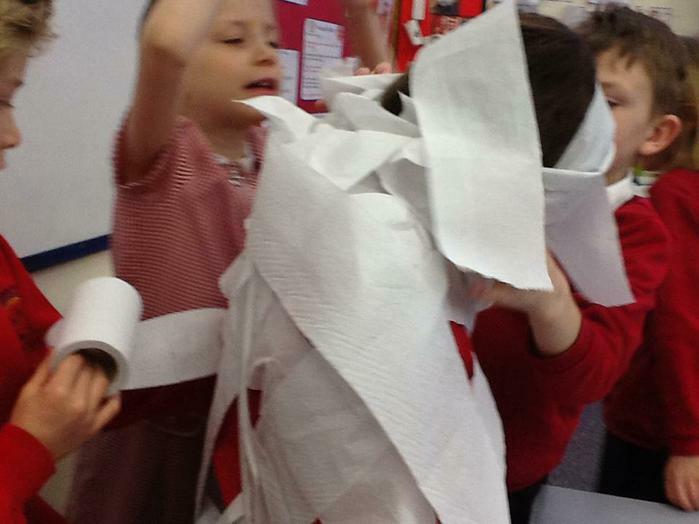 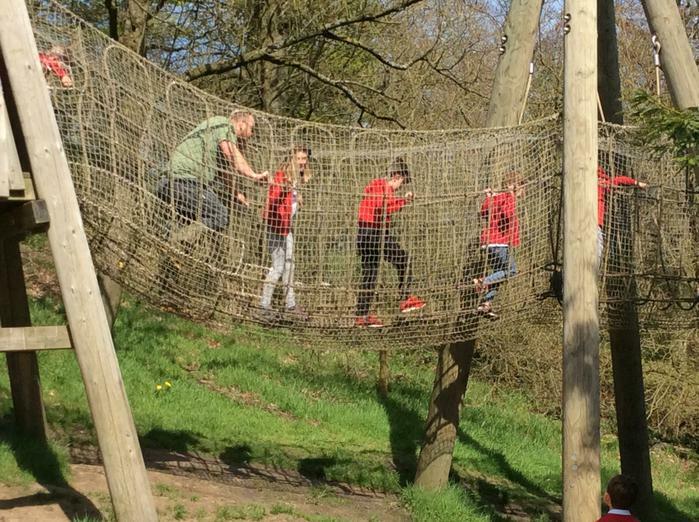 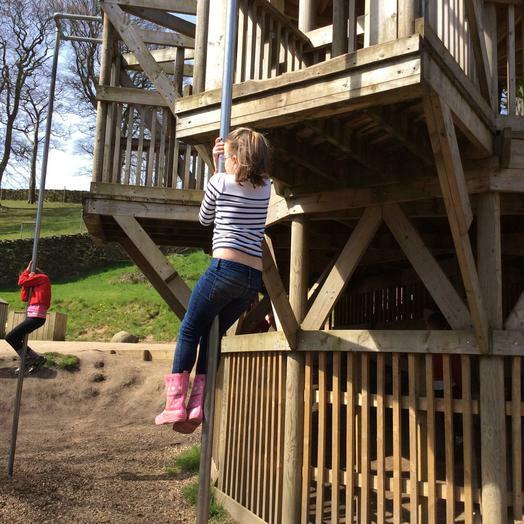 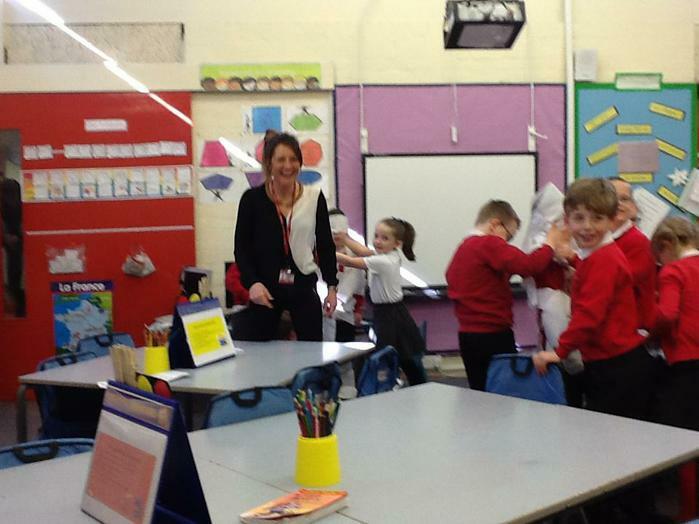 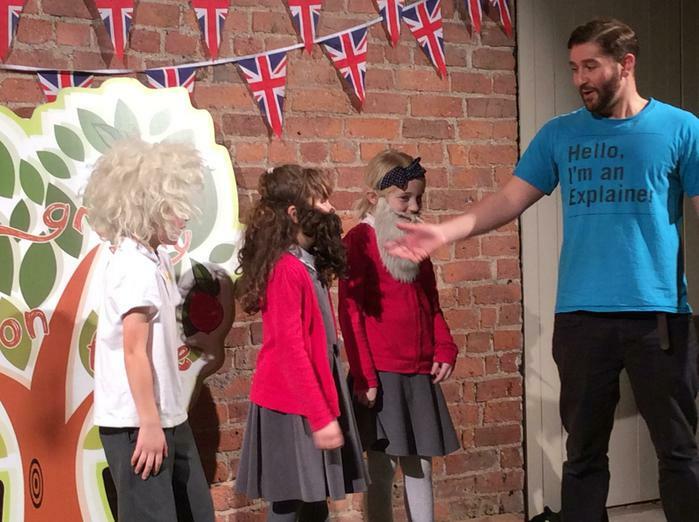 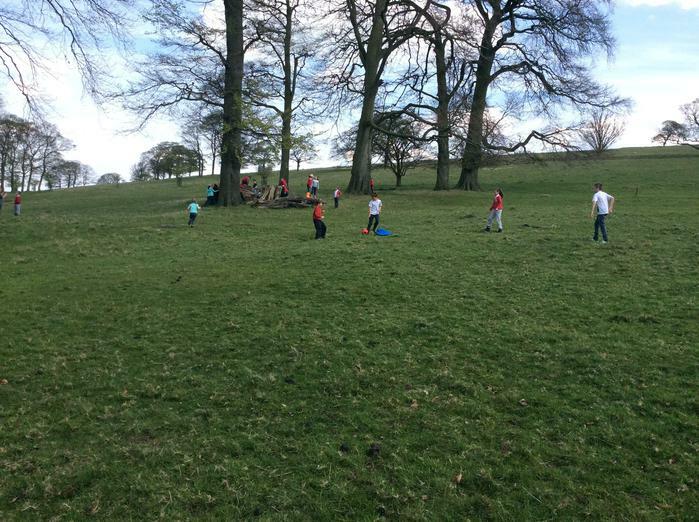 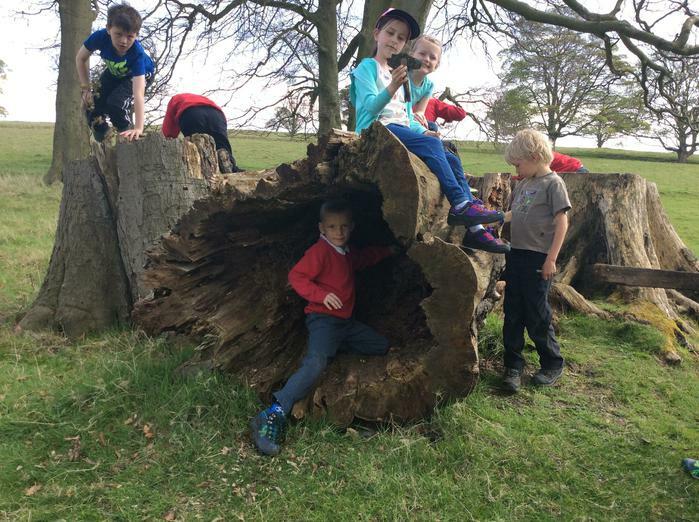 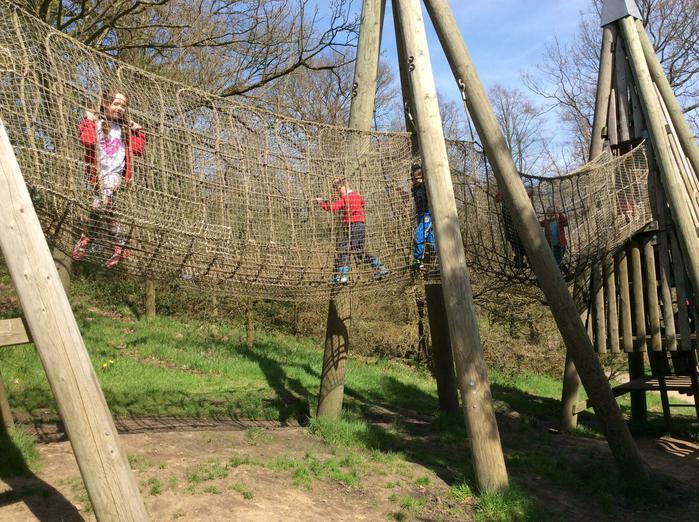 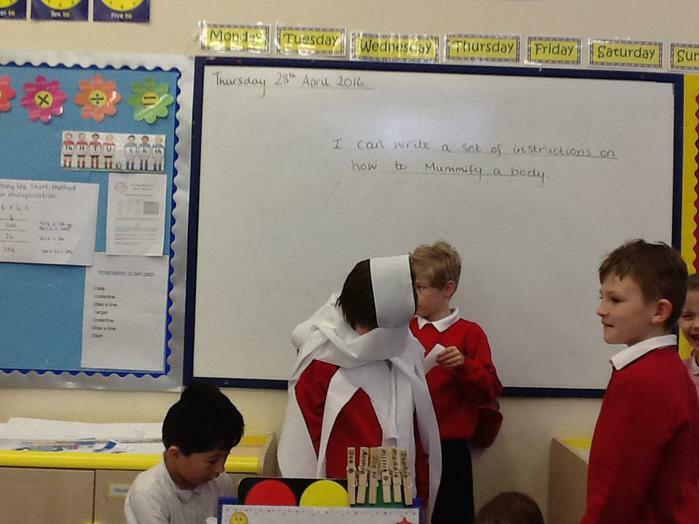 On Friday 9th October Year 3 went on a trip to Derbyshire. 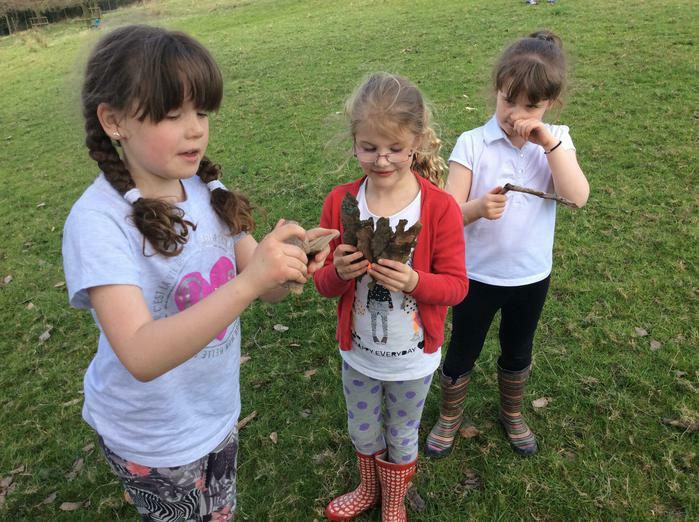 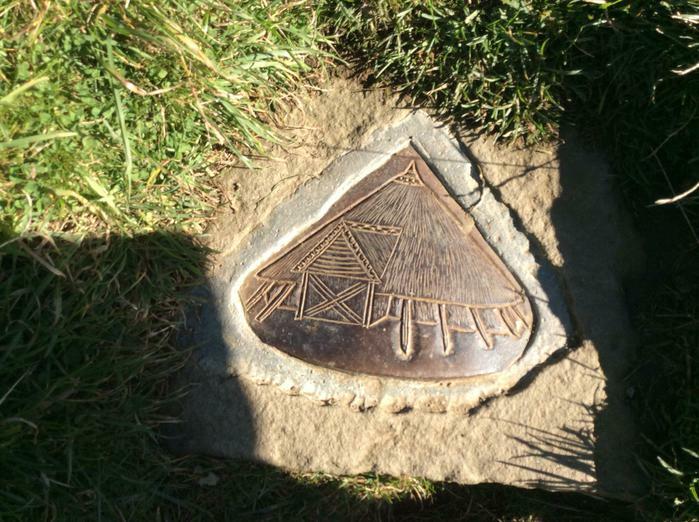 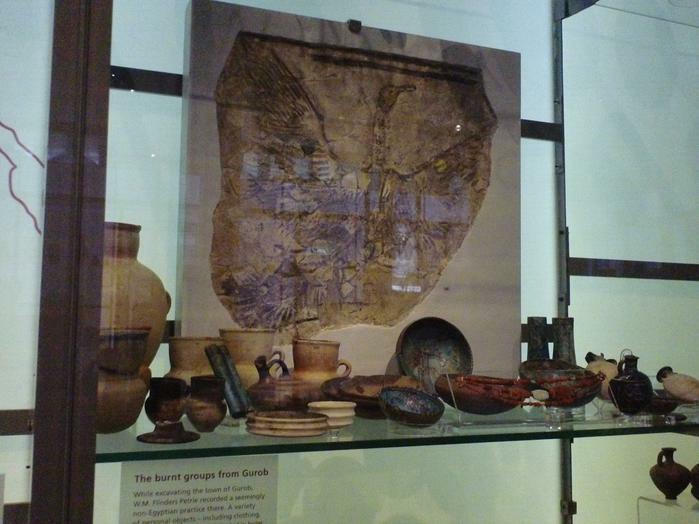 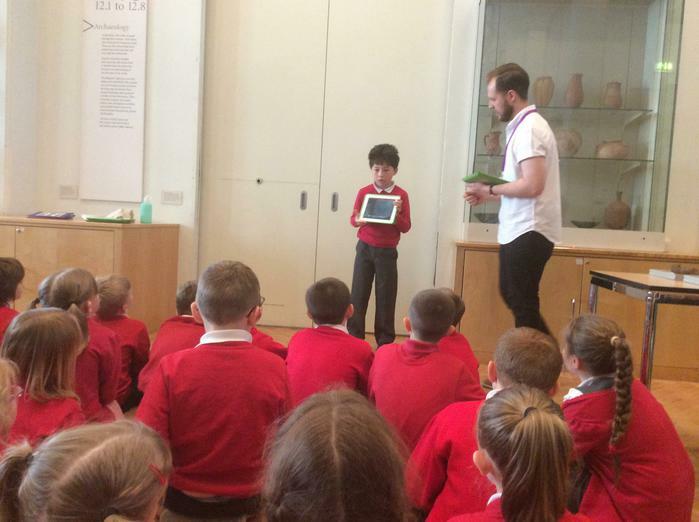 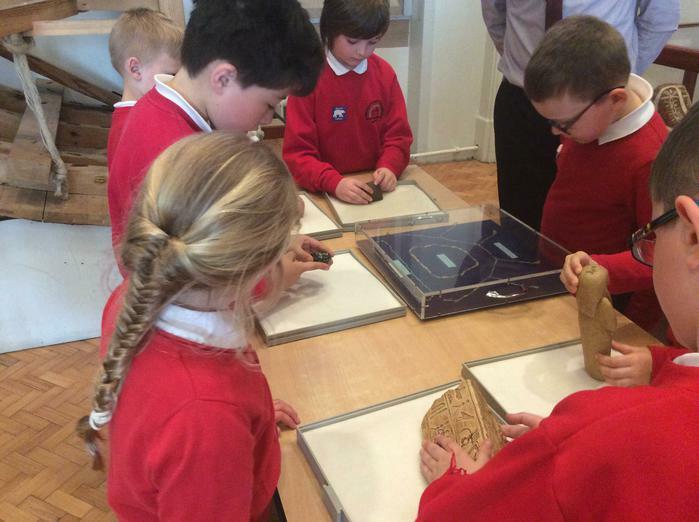 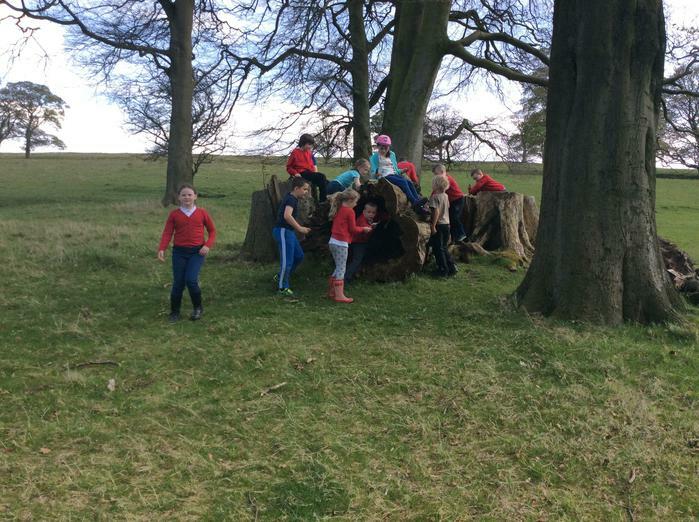 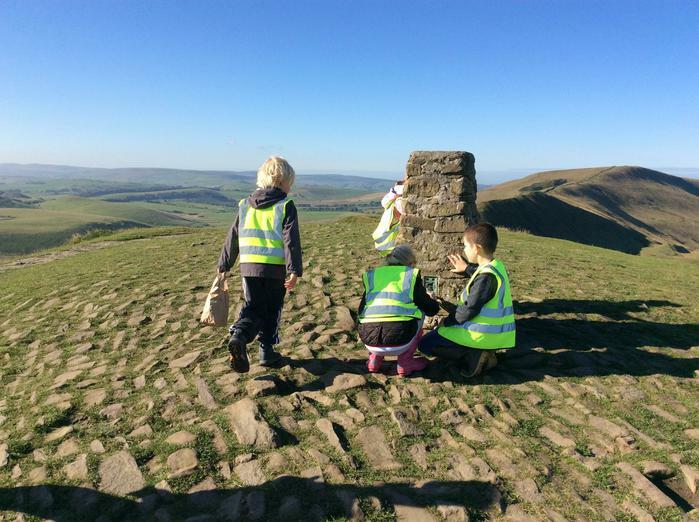 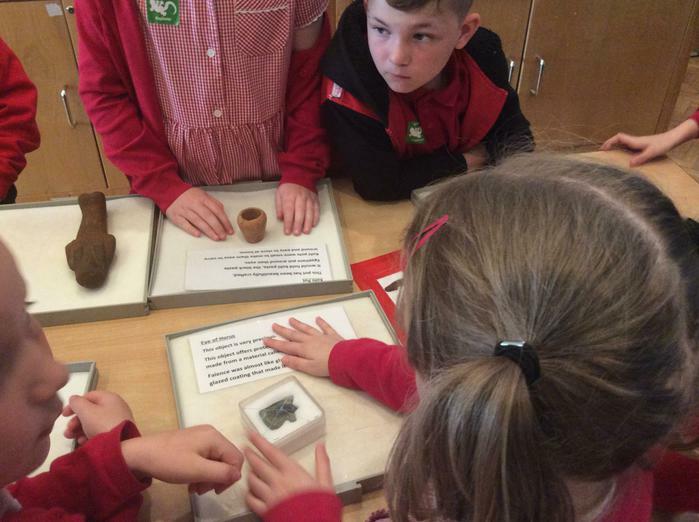 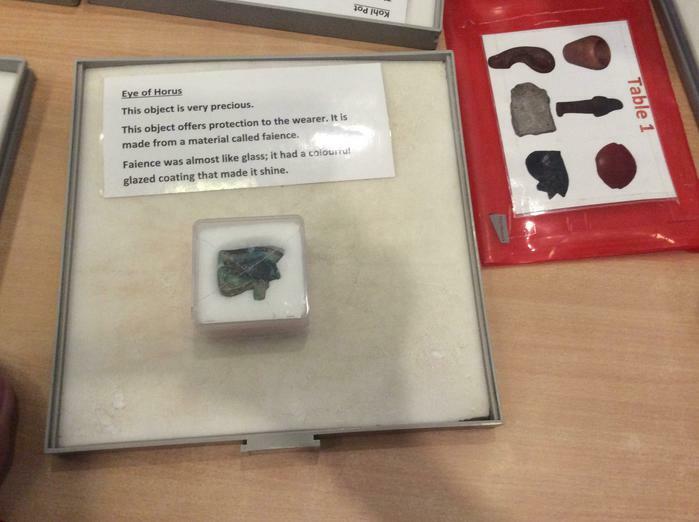 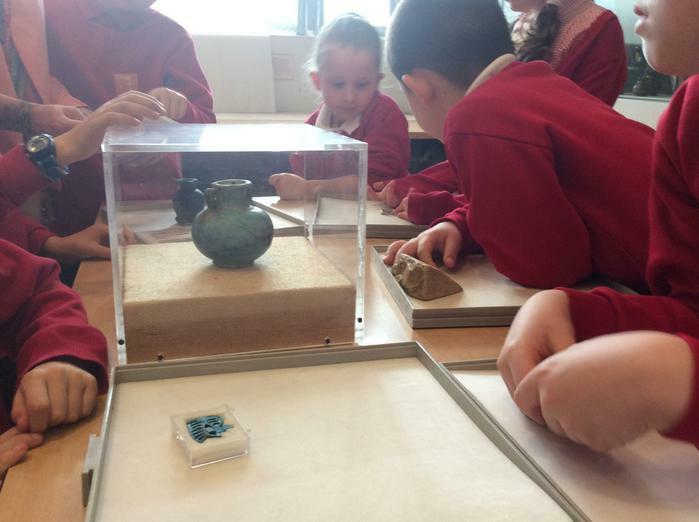 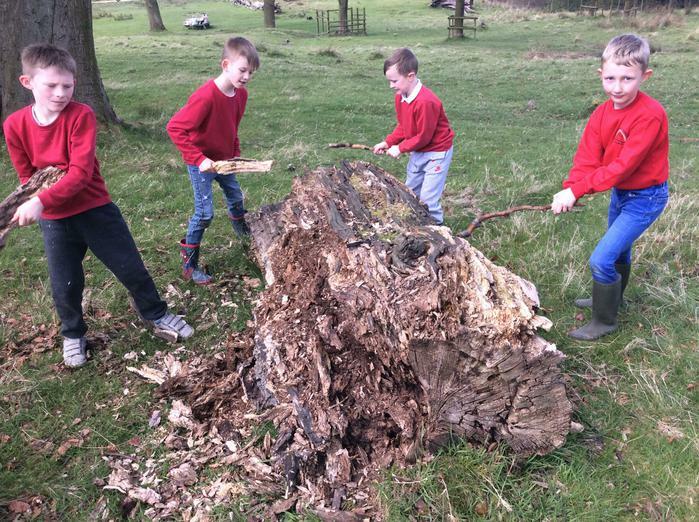 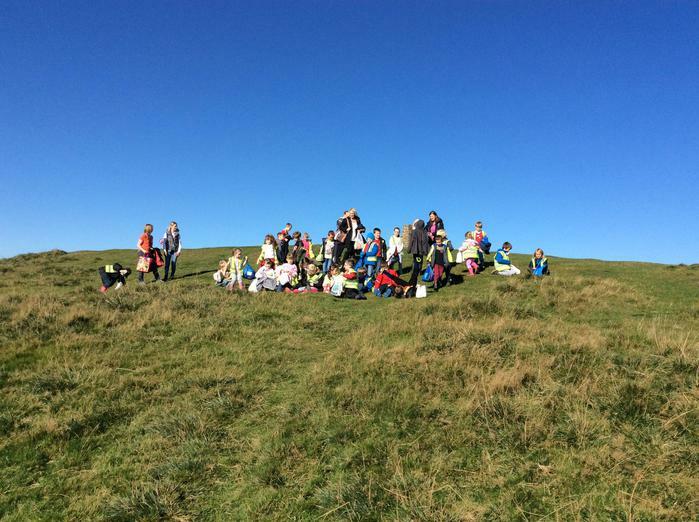 They followed clues to find an ancient settlement at Mam Tor. 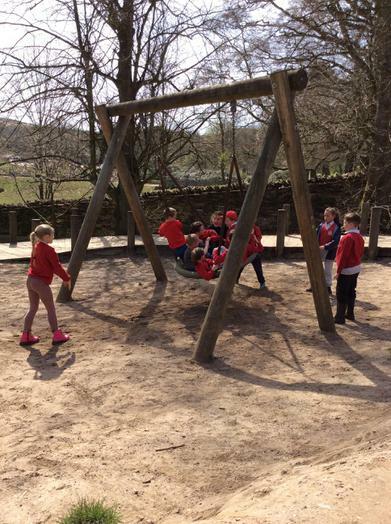 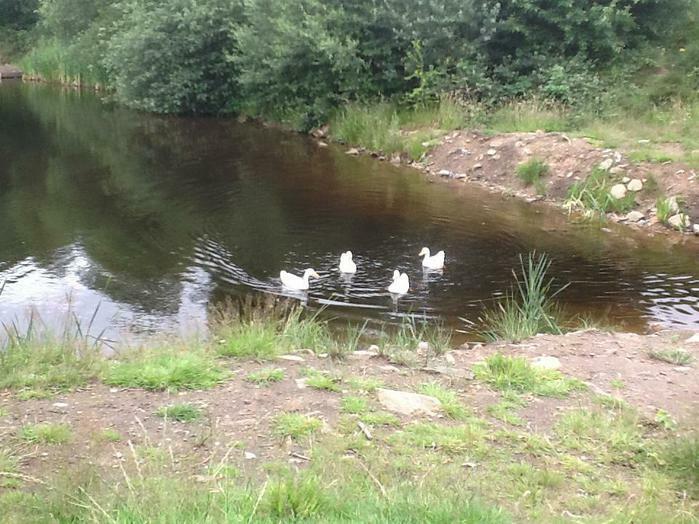 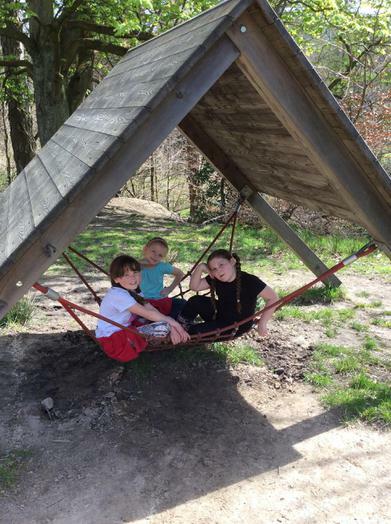 When they reached it they were ready to enjoy their picnic lunch. 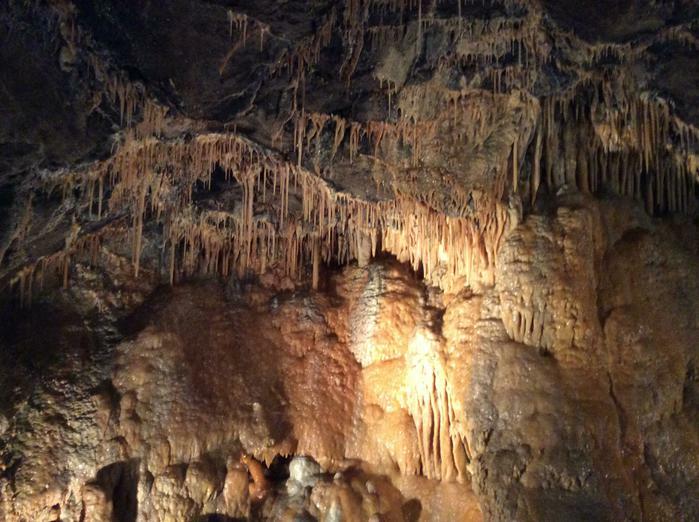 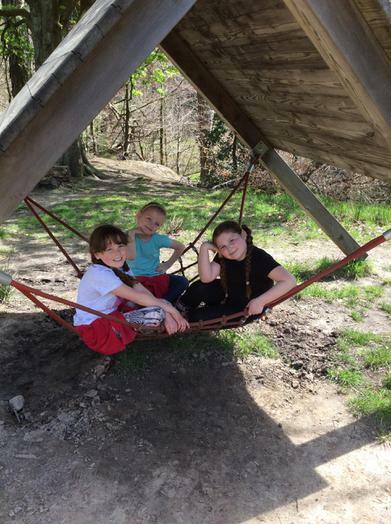 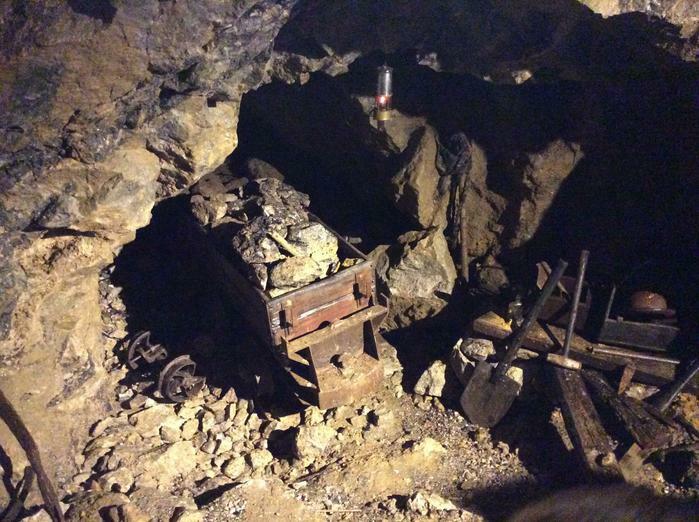 Afterwards the visited Treak Cliff Cavern where they searched for Blue John rock and found out all about stalagmites and stalactites. 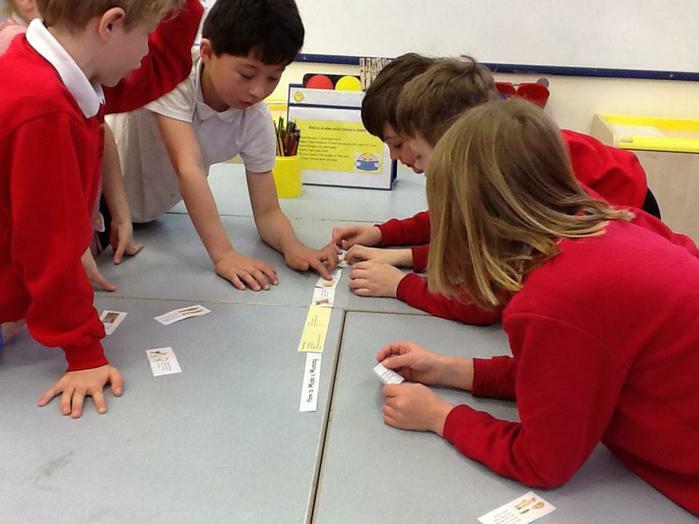 Using dictionaries in guided reading. 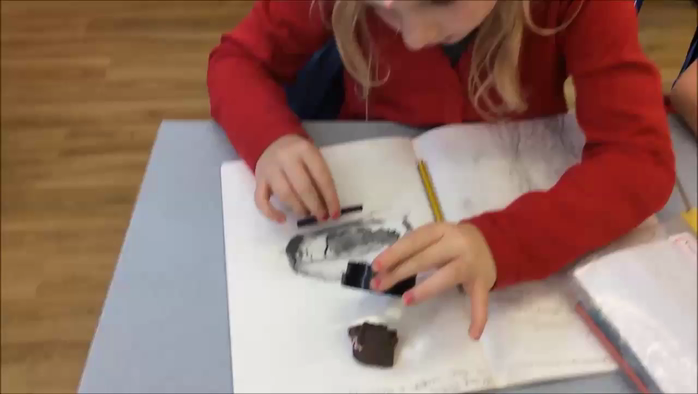 Artists at work whilst listening to classical music - Mozart & Beethoven! 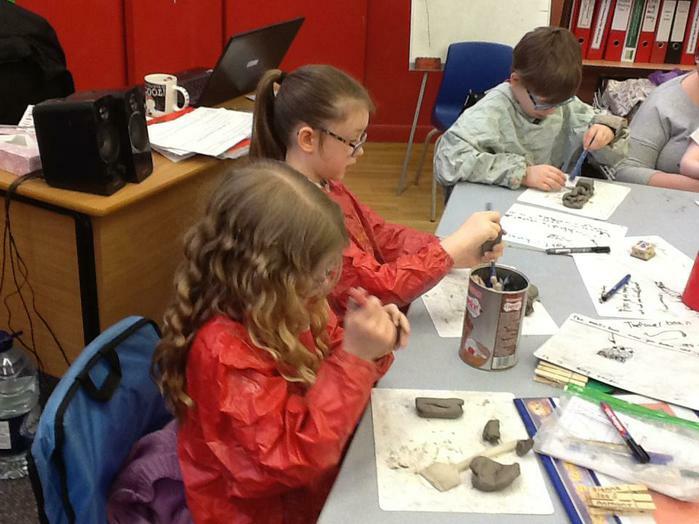 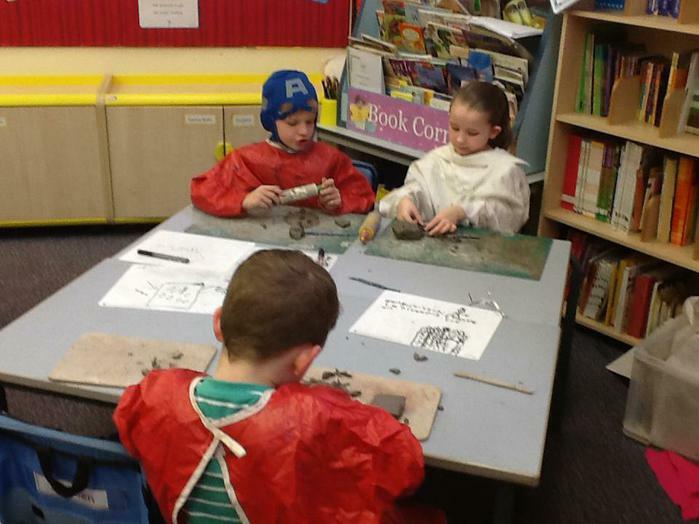 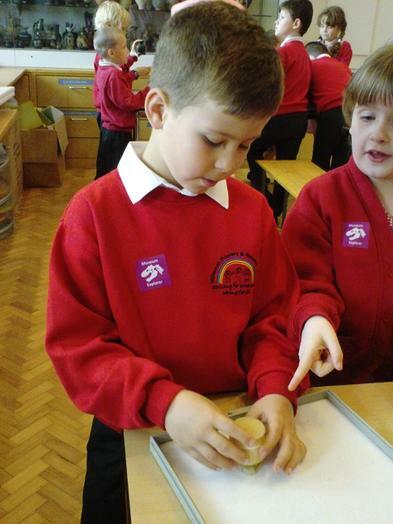 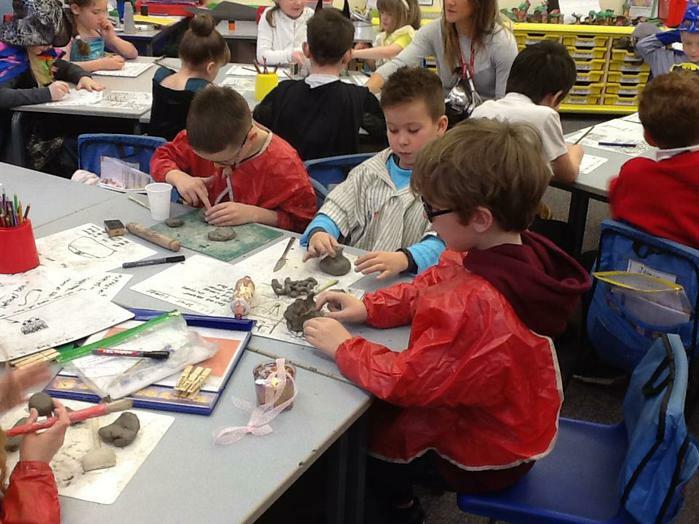 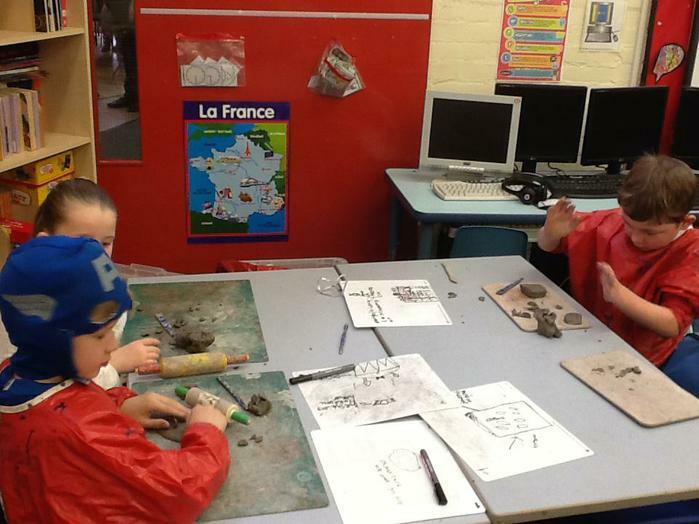 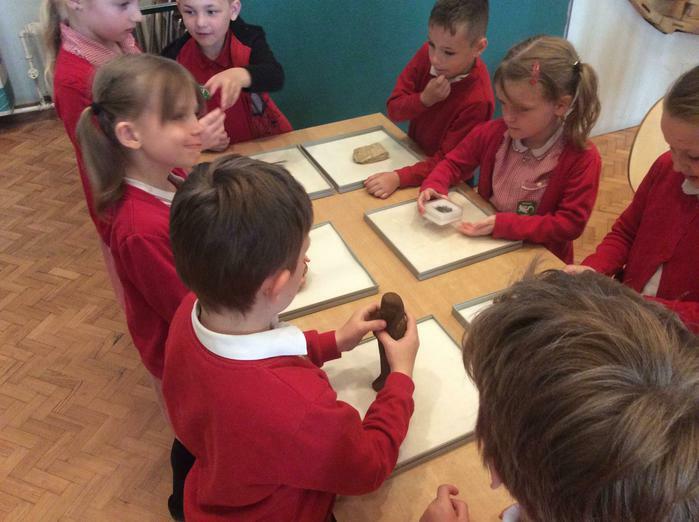 In science we are investigating Rocks and Fossils. 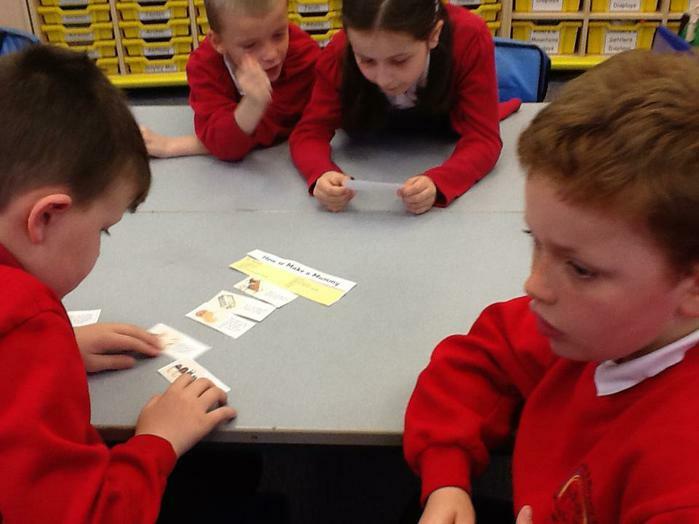 In Computing we are finding out why people use computers and how to search safely.